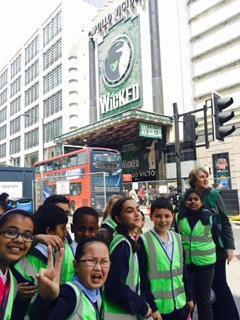 Wicked was wicked!! 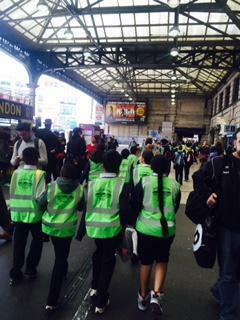 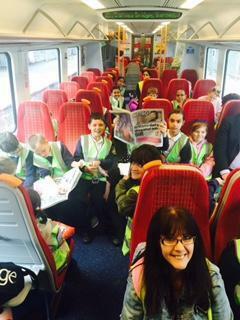 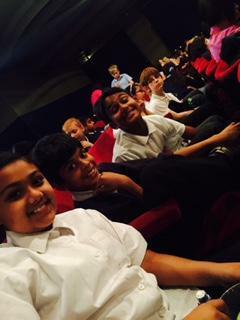 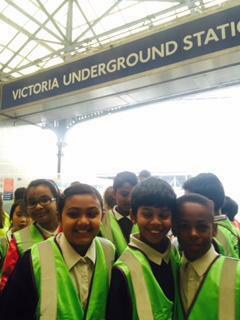 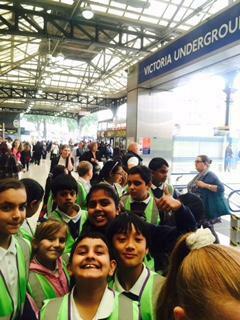 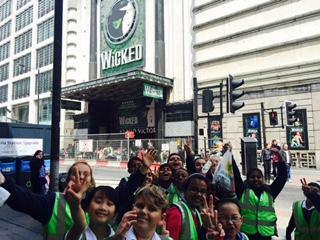 Year 5 had the most amazing time at Apollo Victoria watching Wicked the musical. 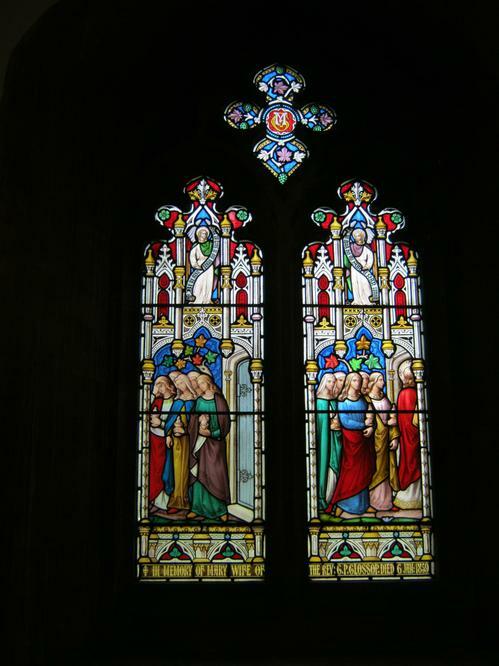 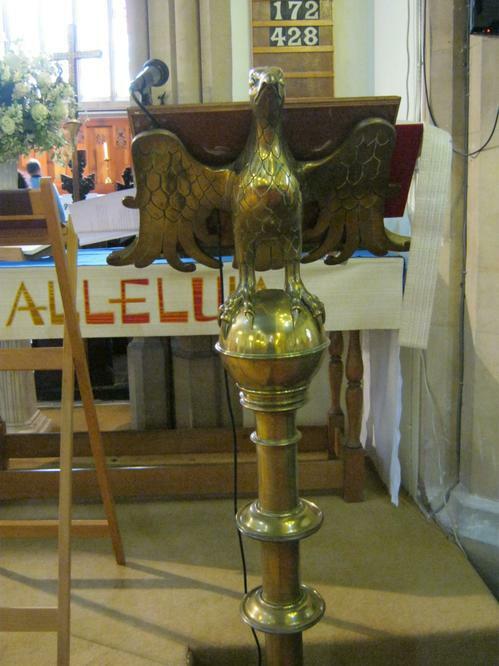 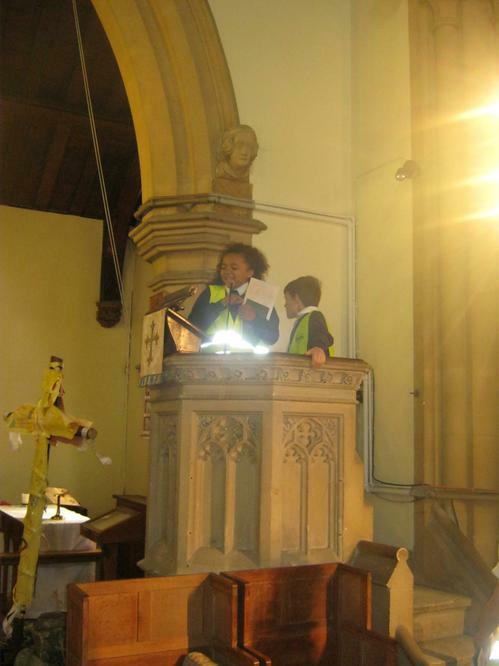 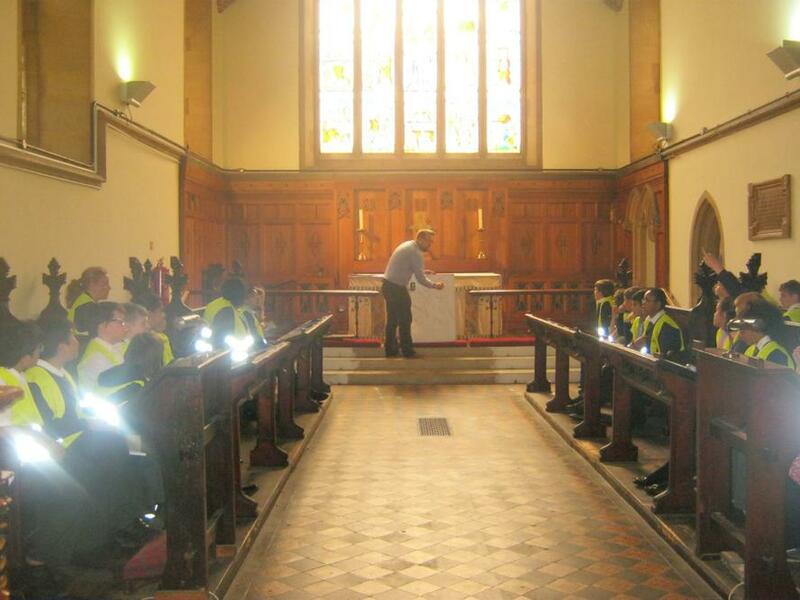 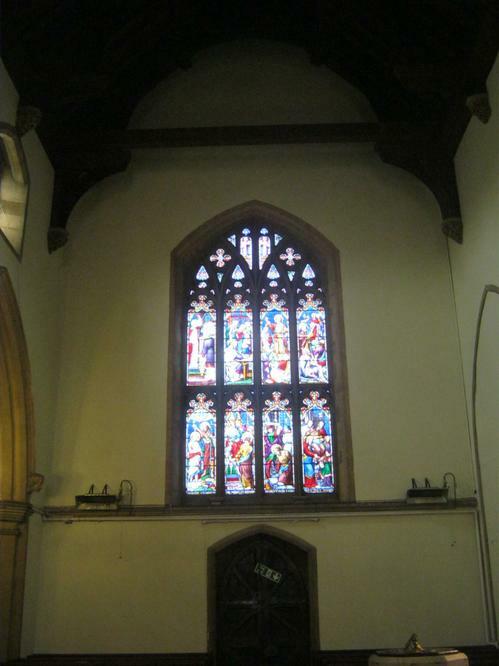 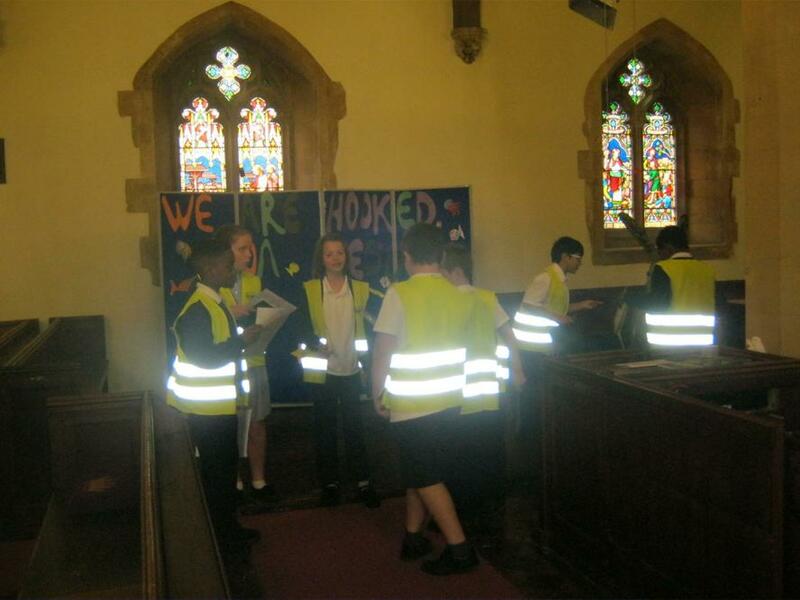 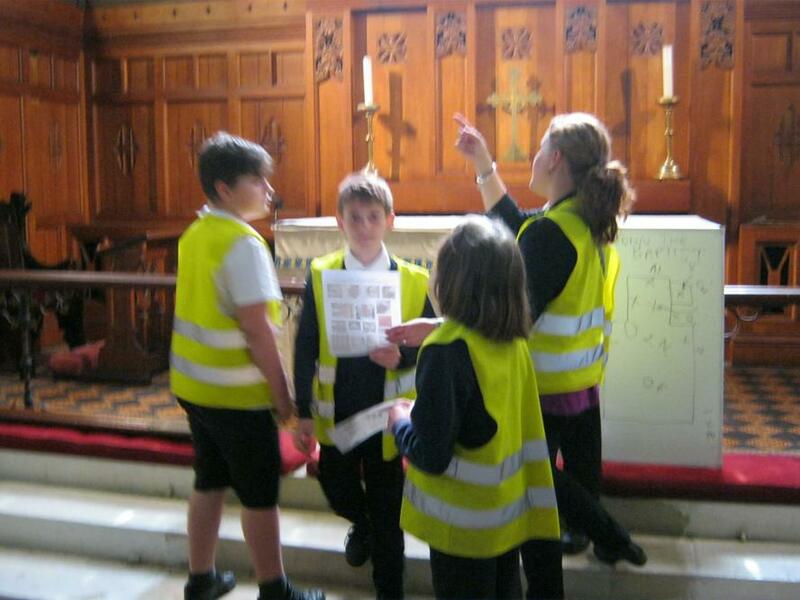 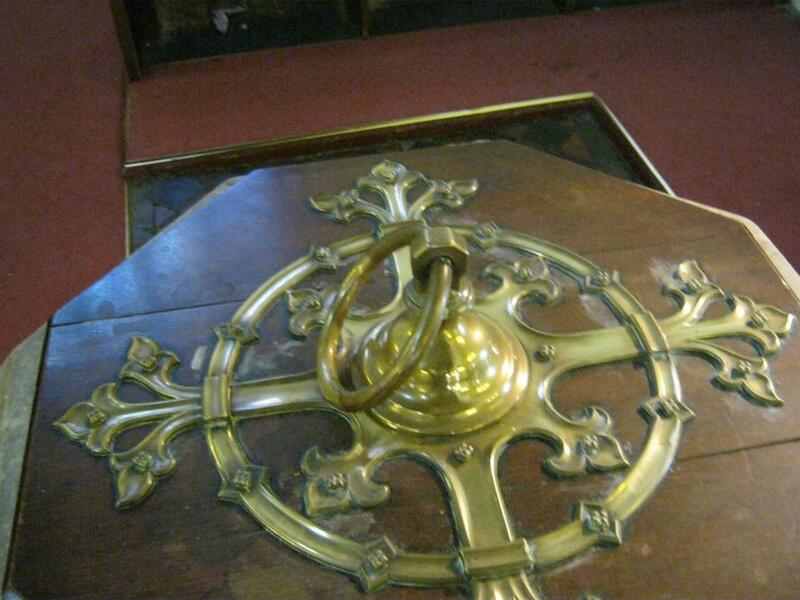 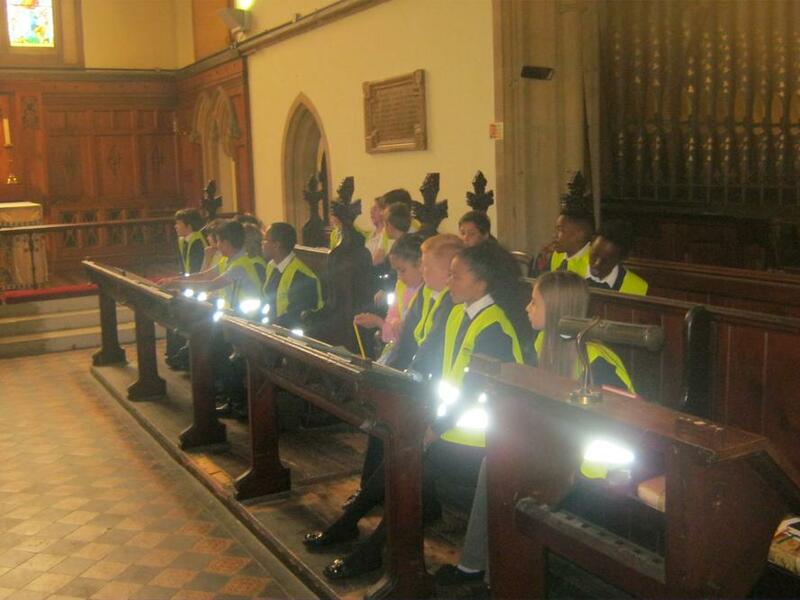 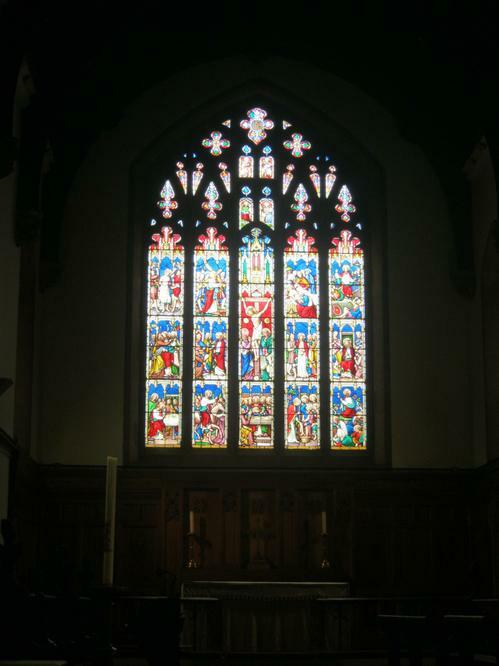 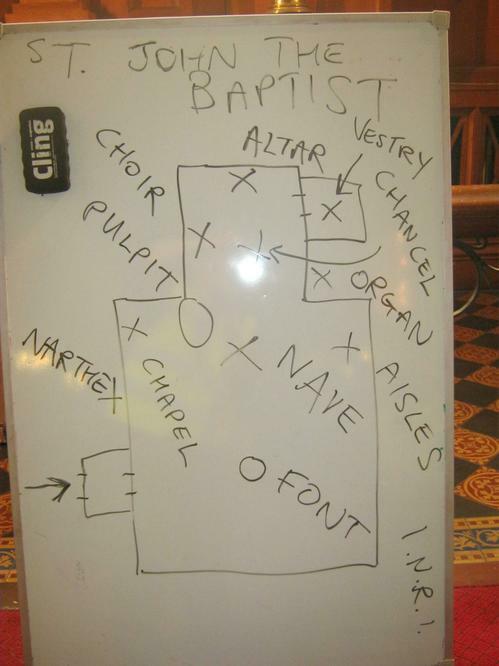 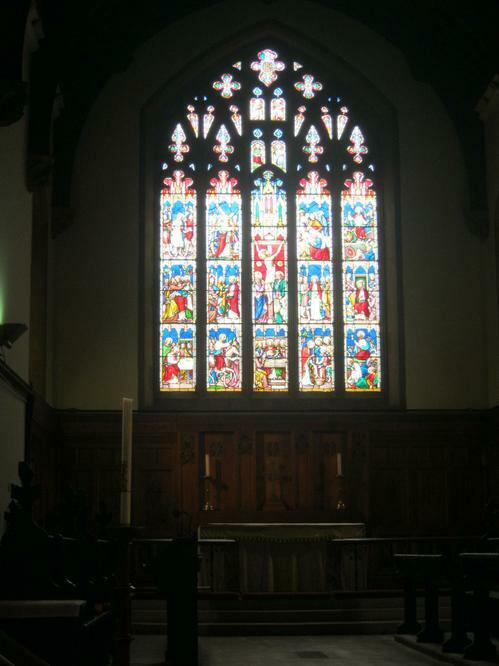 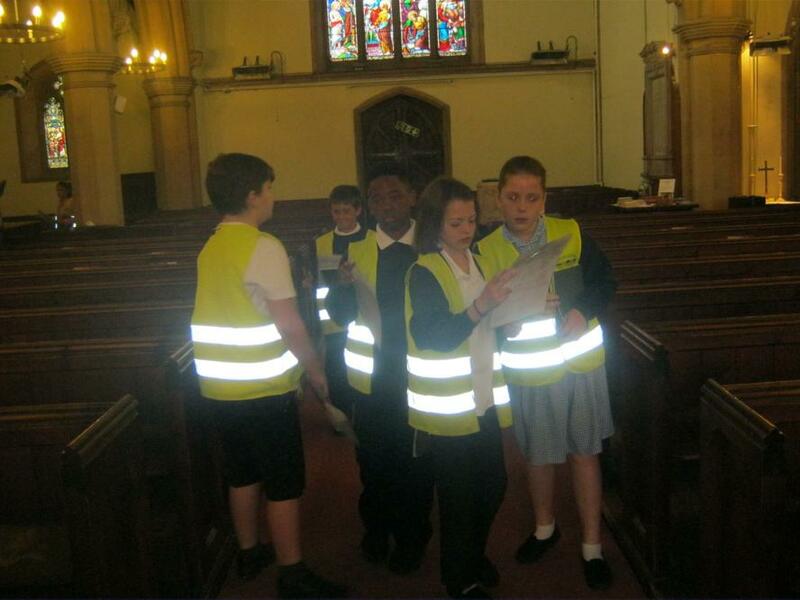 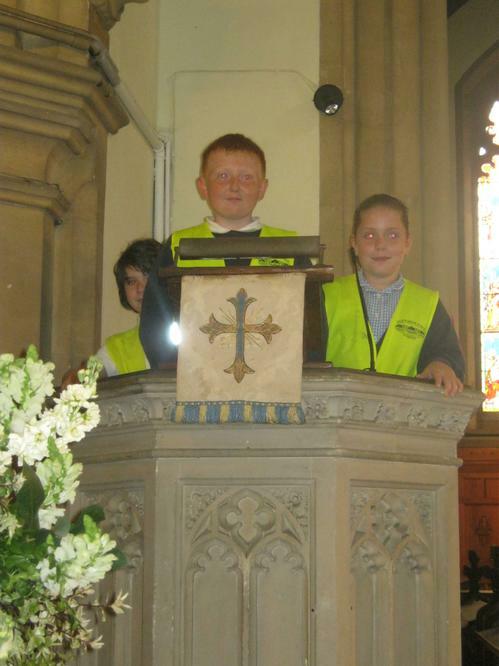 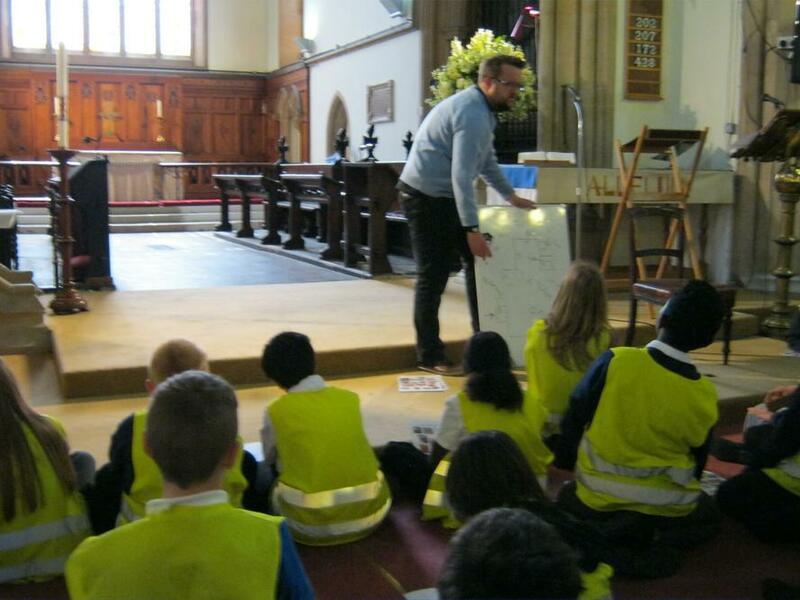 Fun & Informative trip to the church. 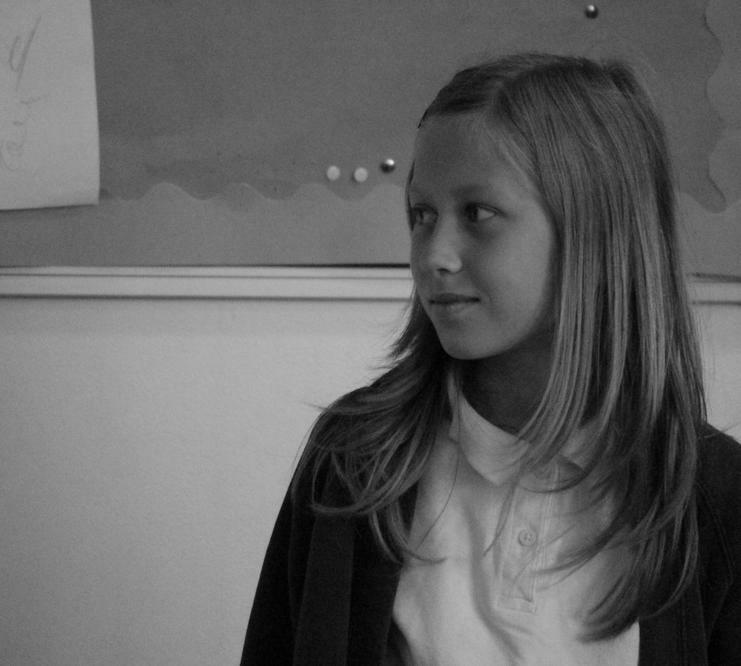 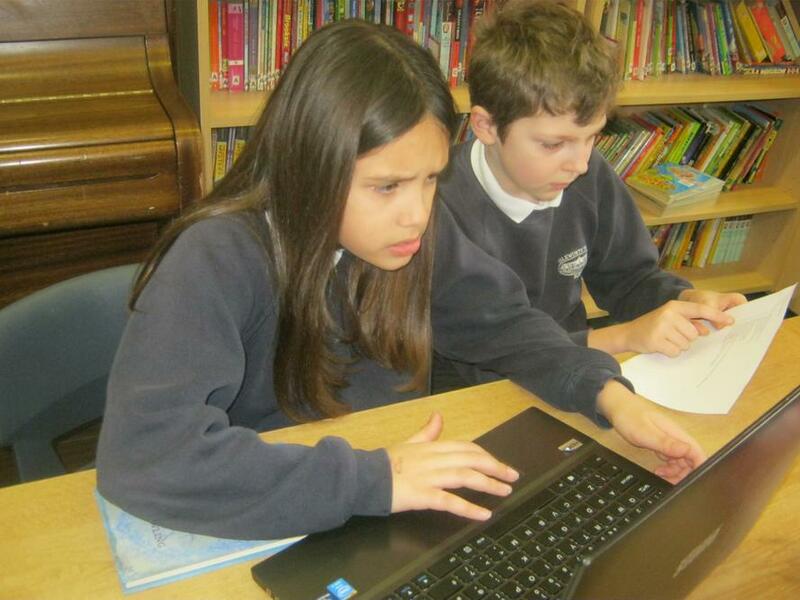 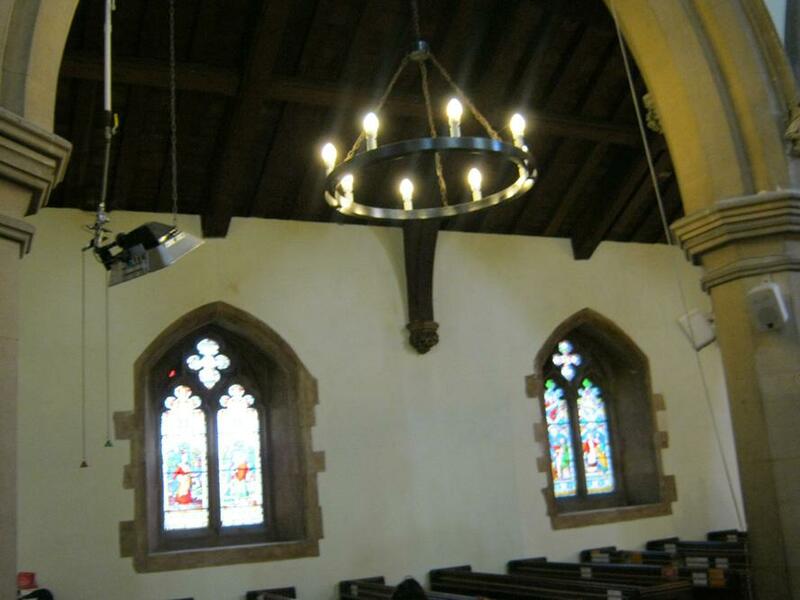 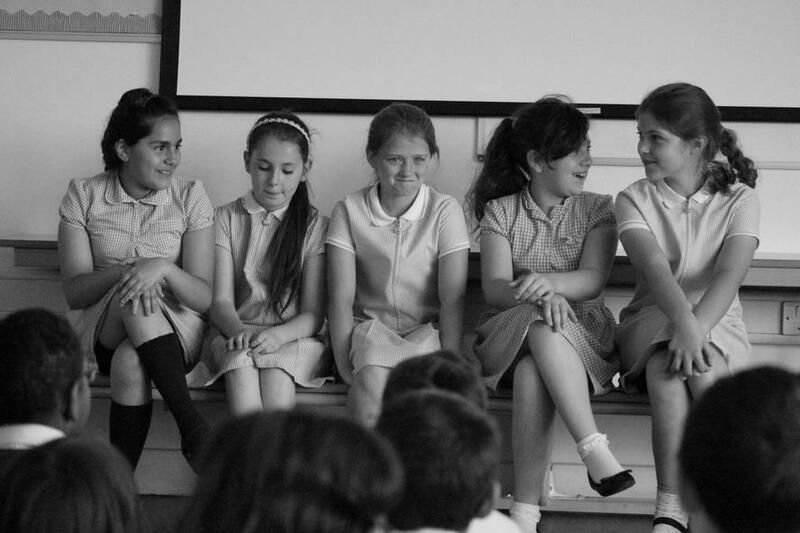 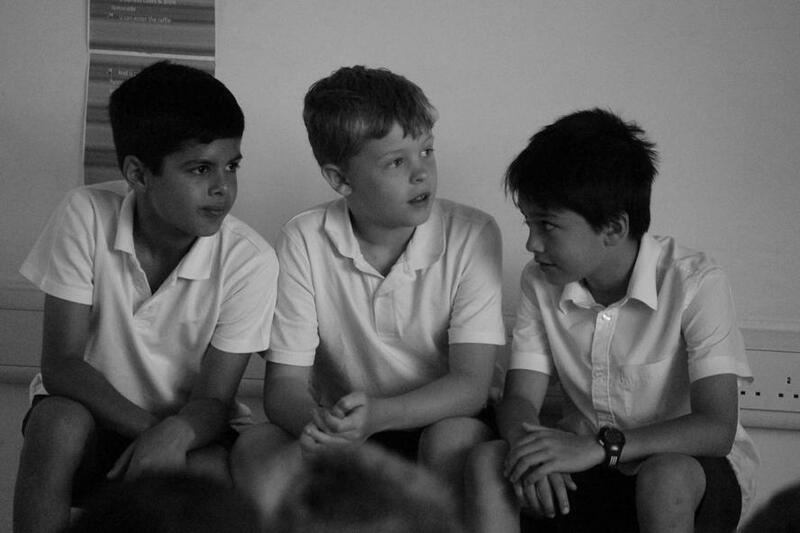 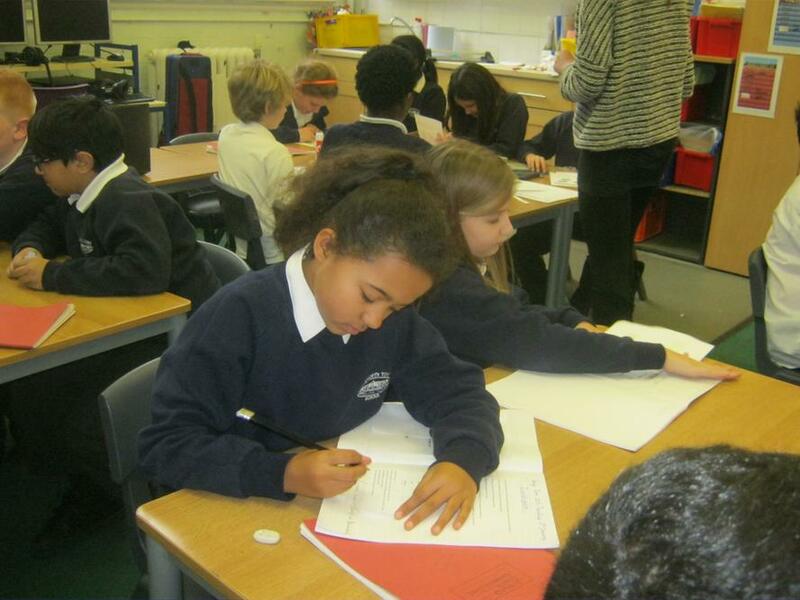 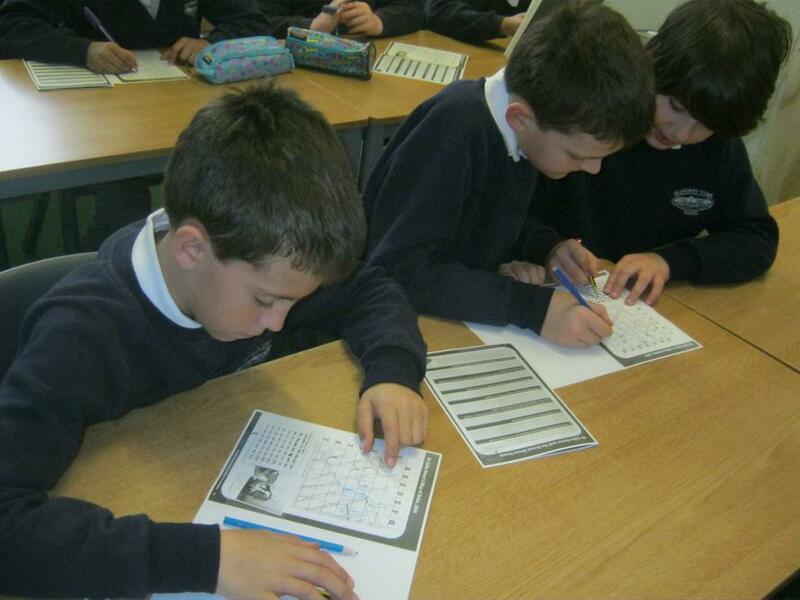 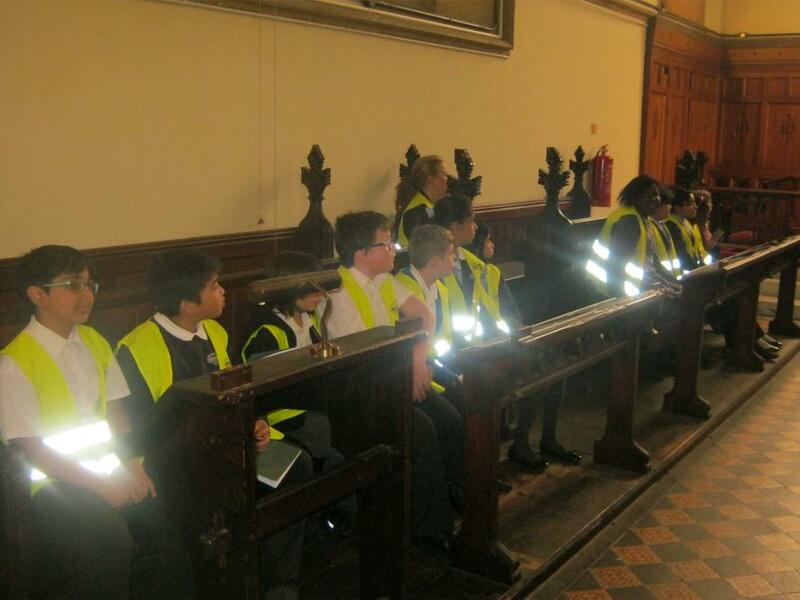 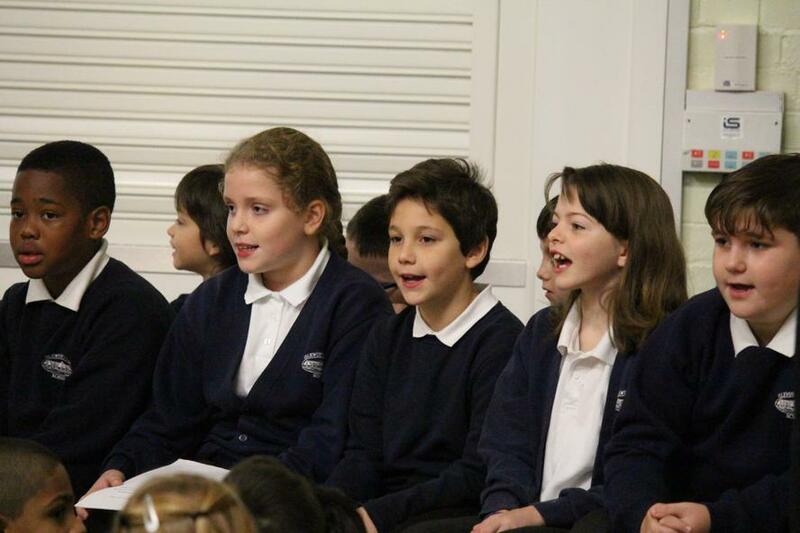 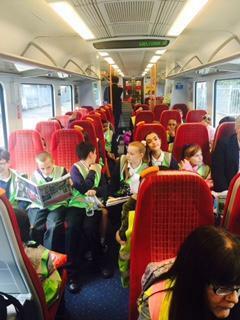 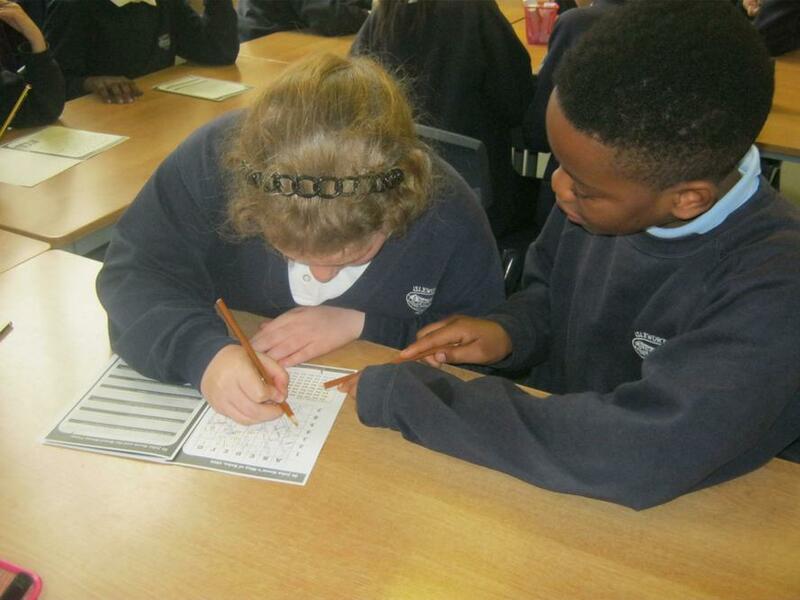 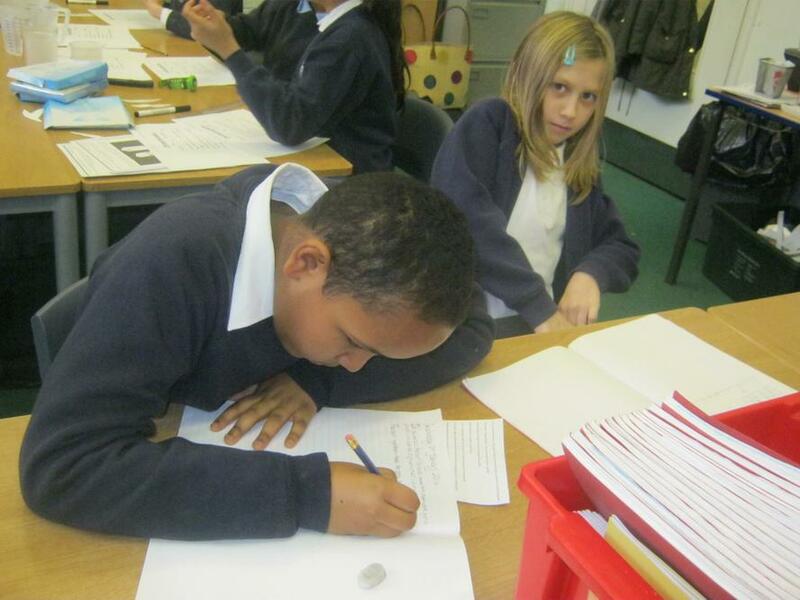 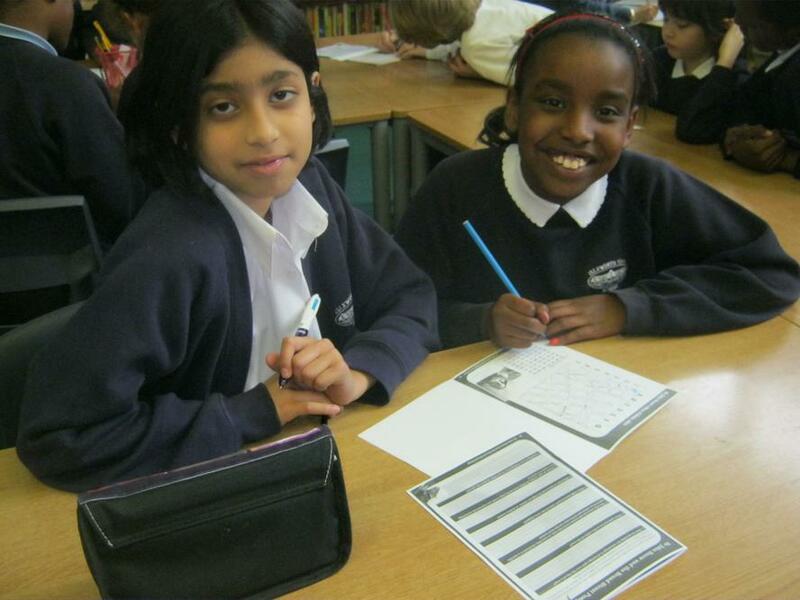 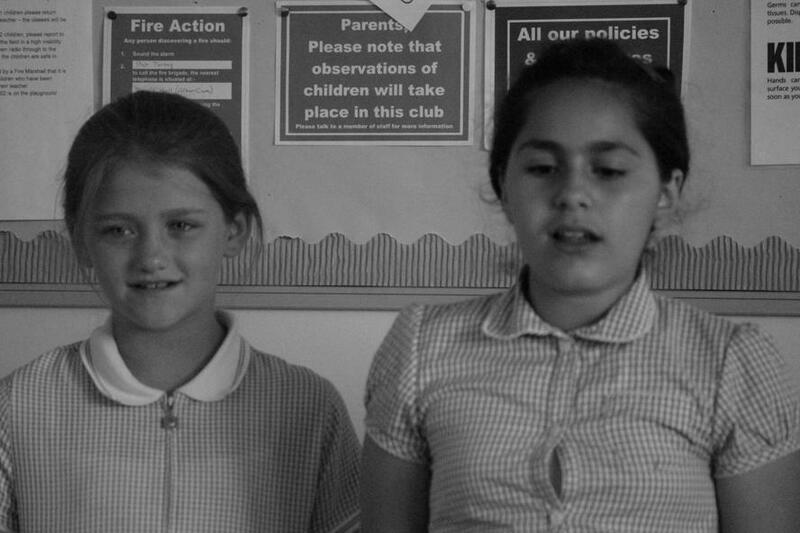 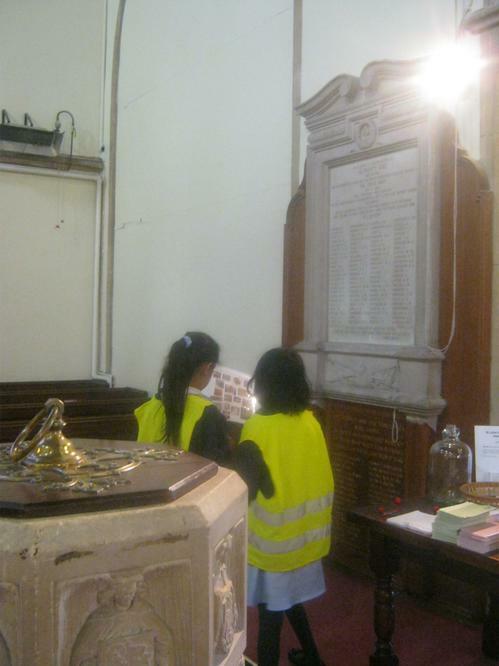 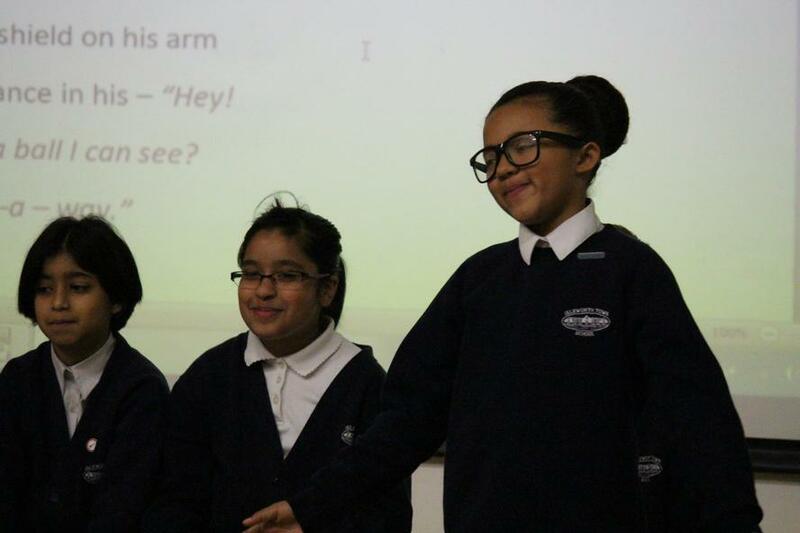 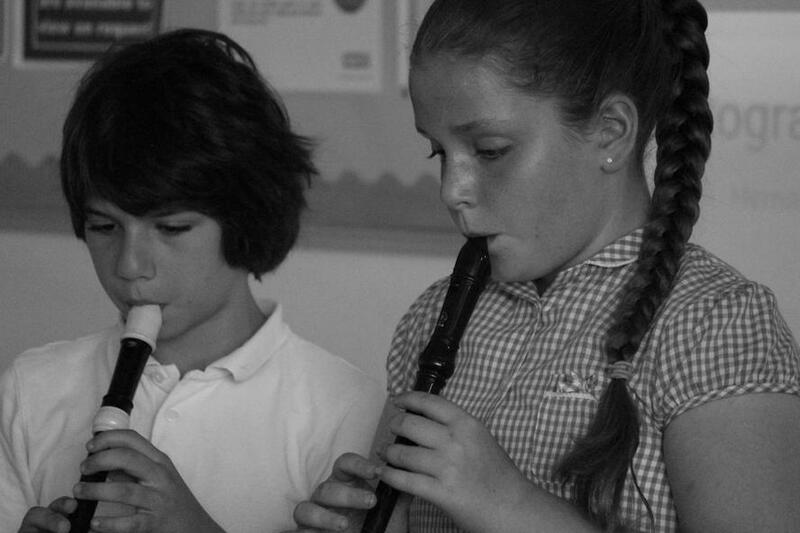 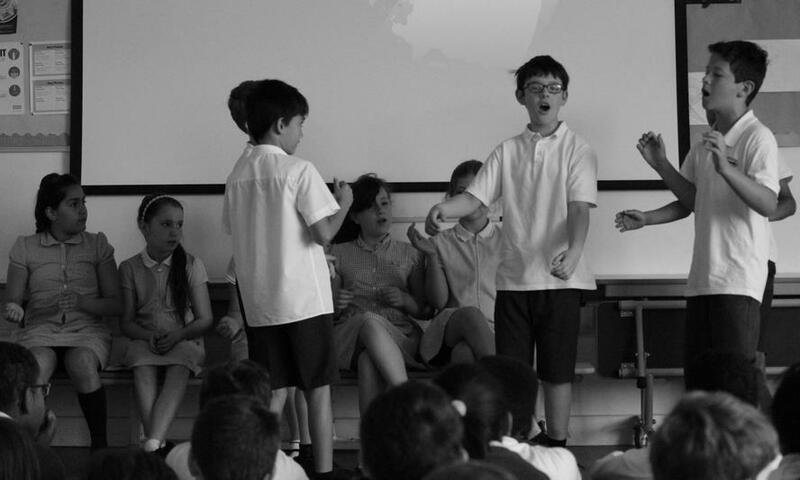 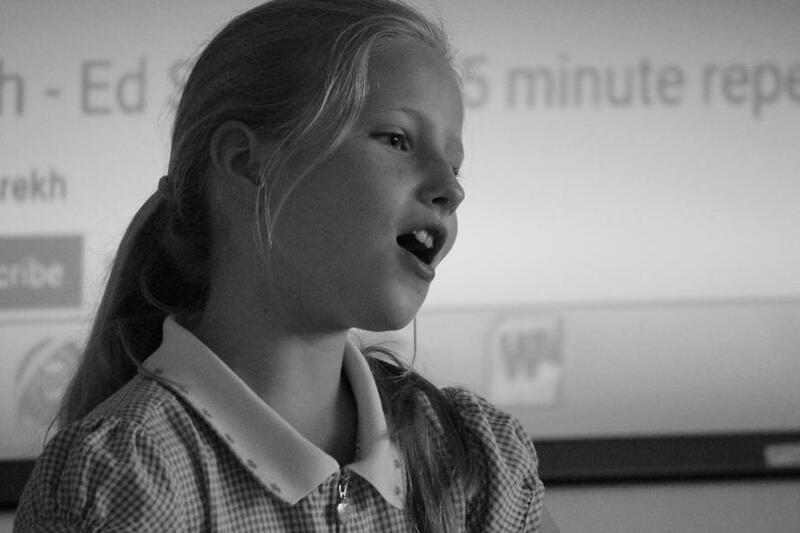 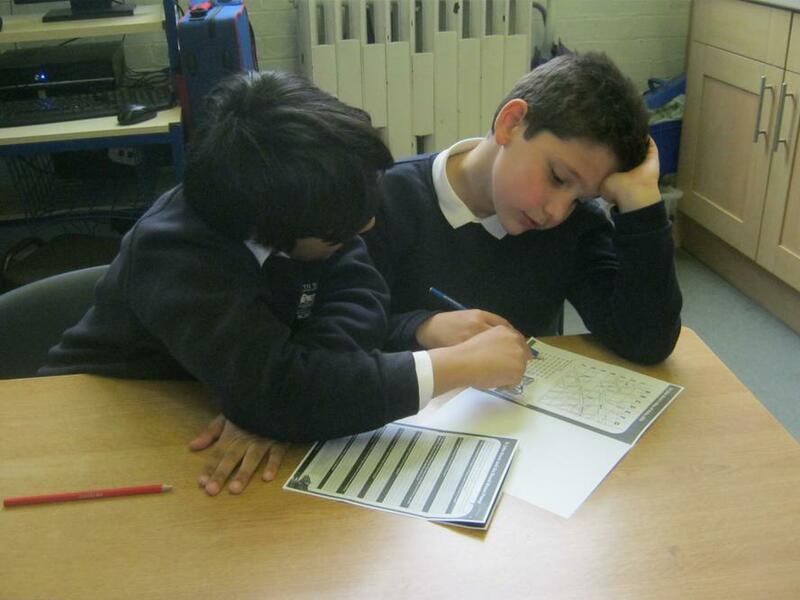 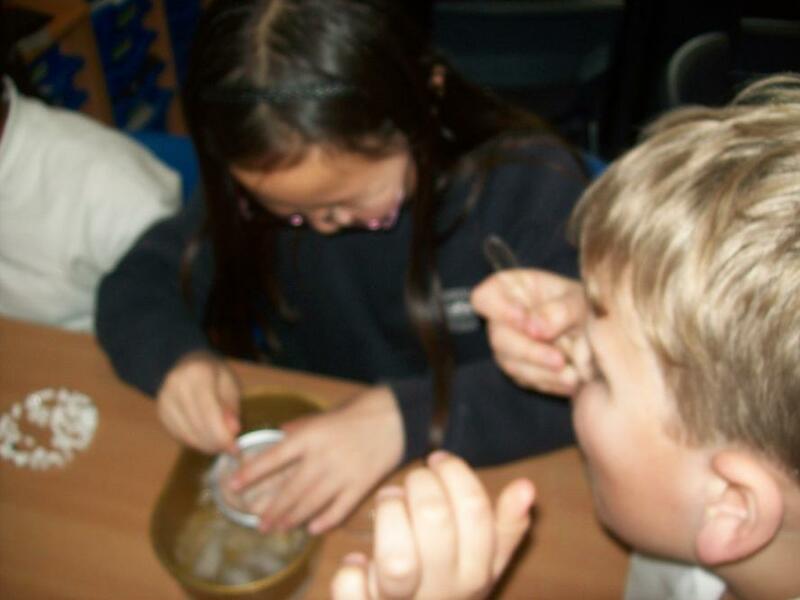 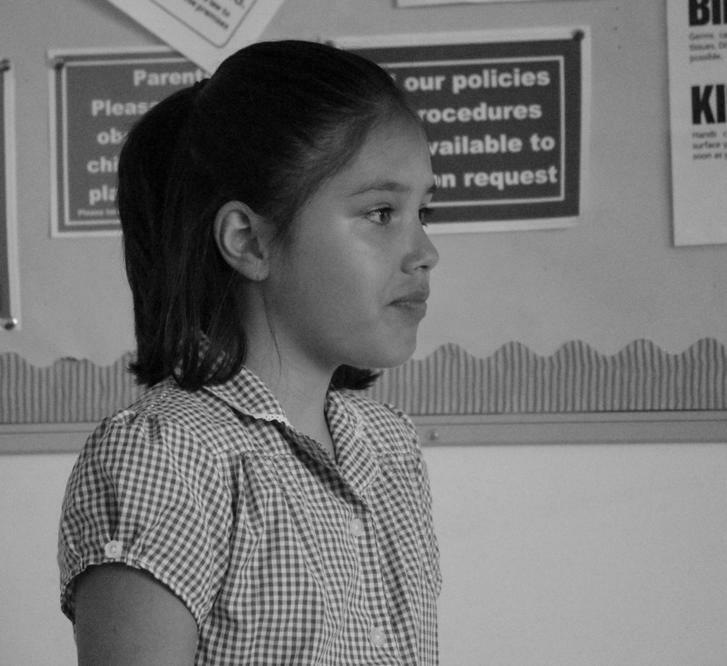 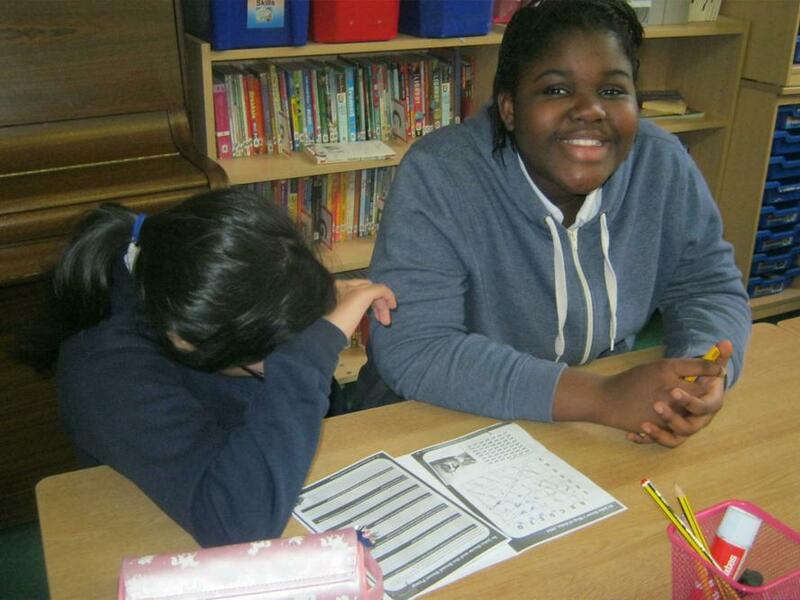 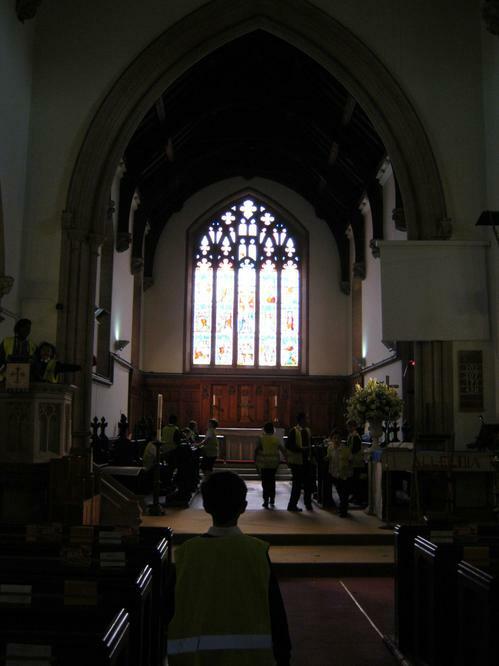 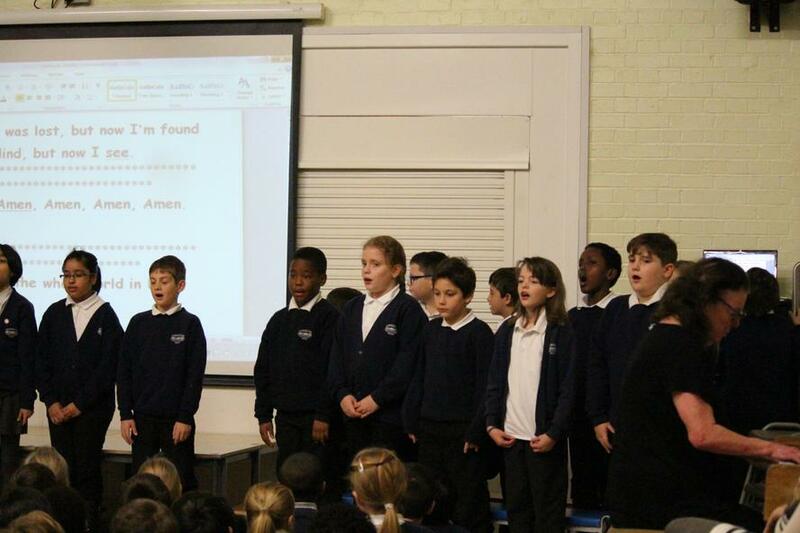 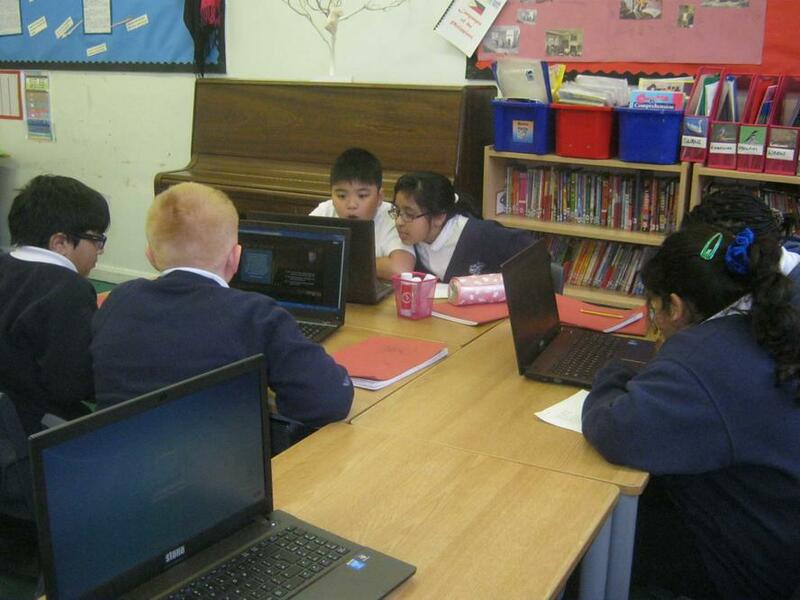 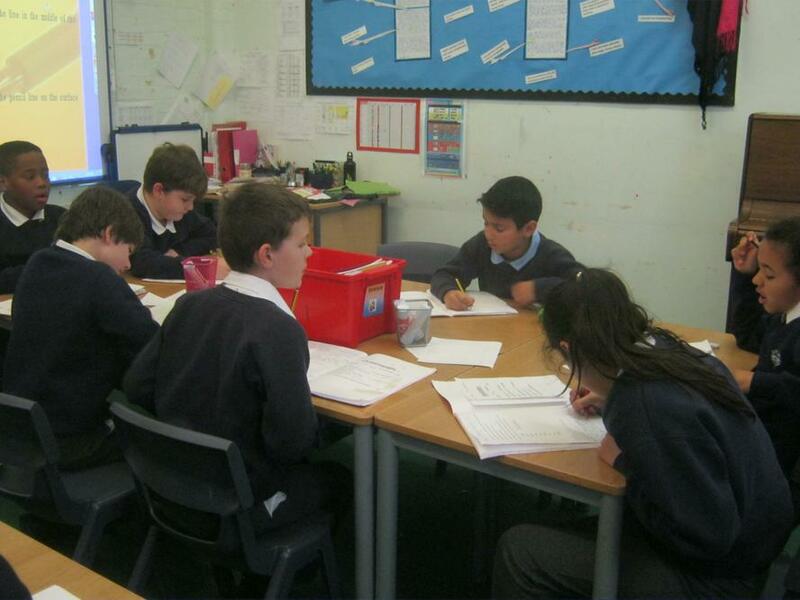 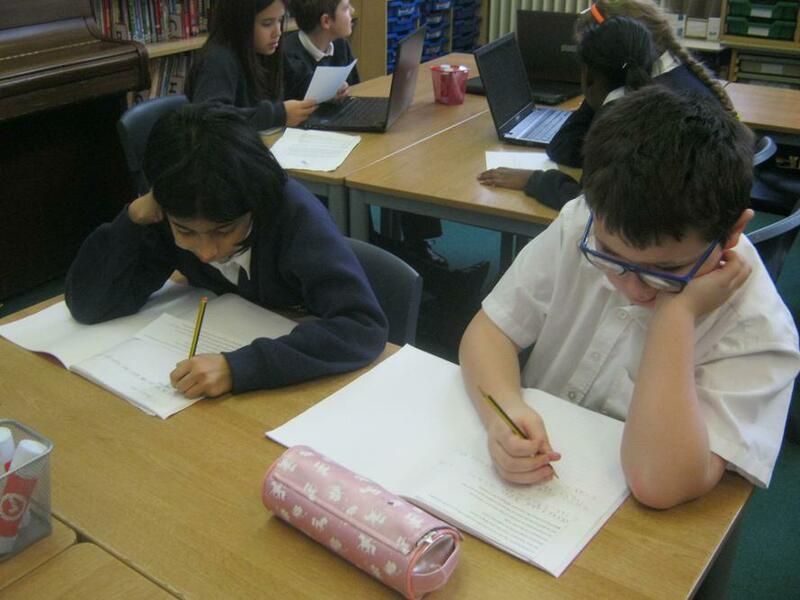 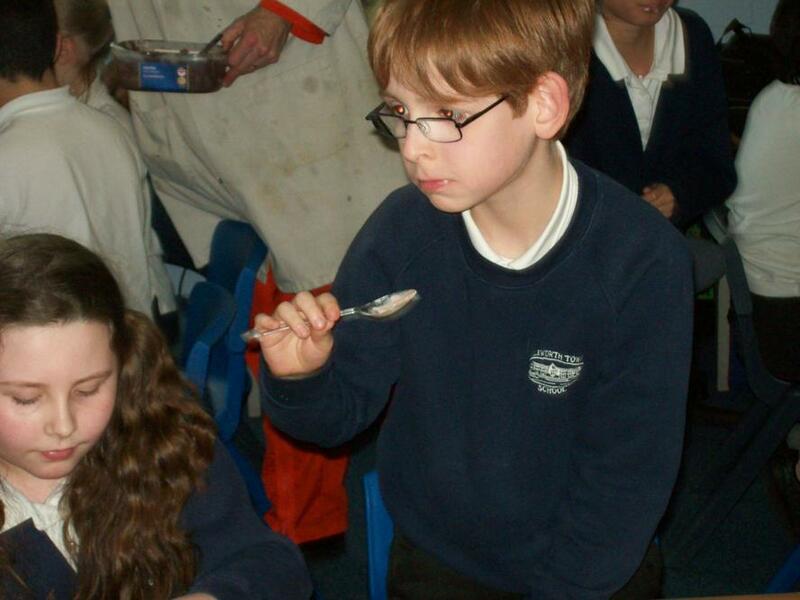 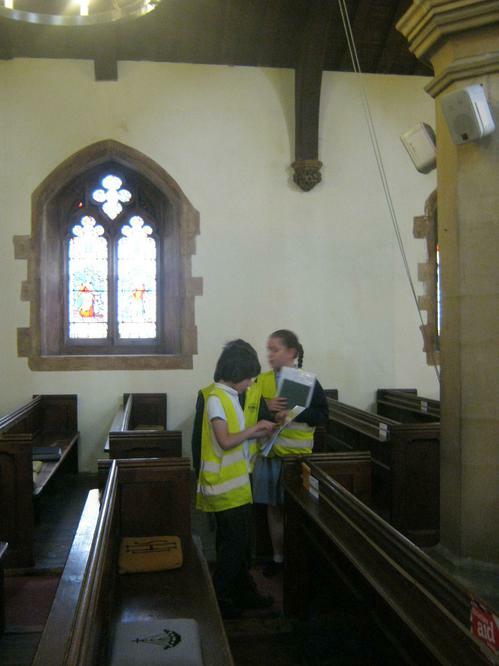 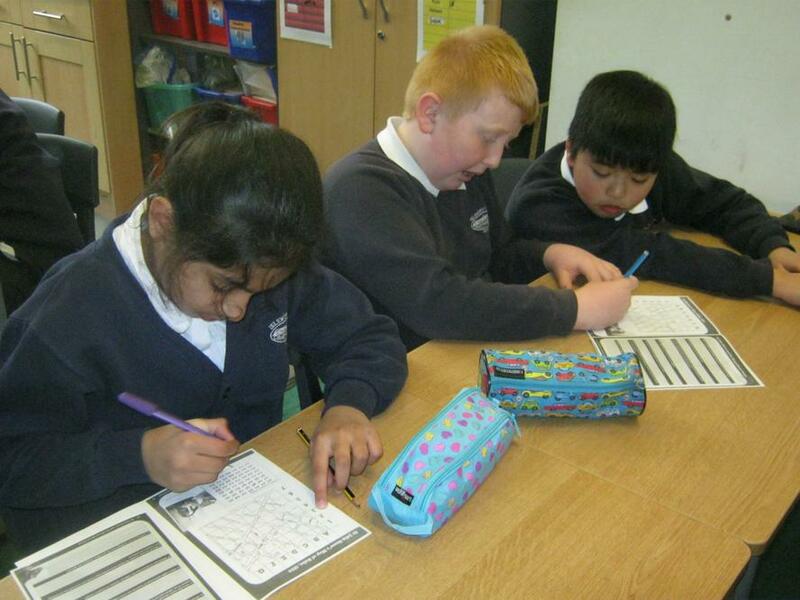 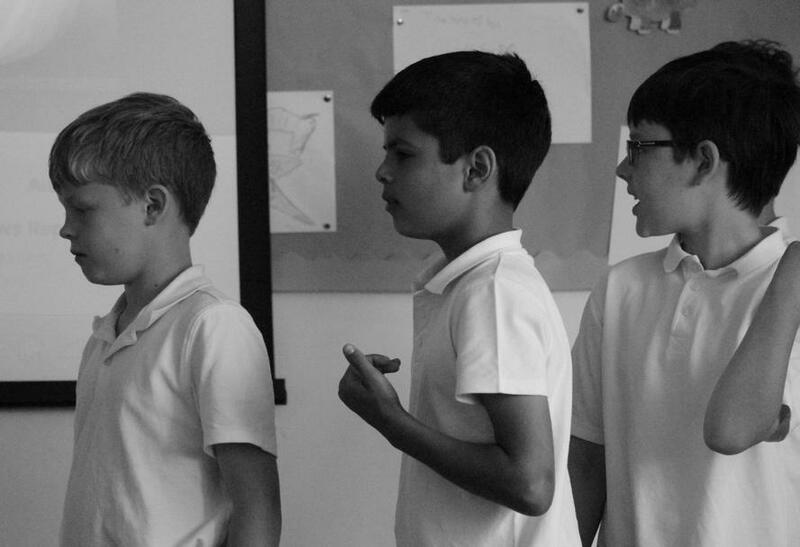 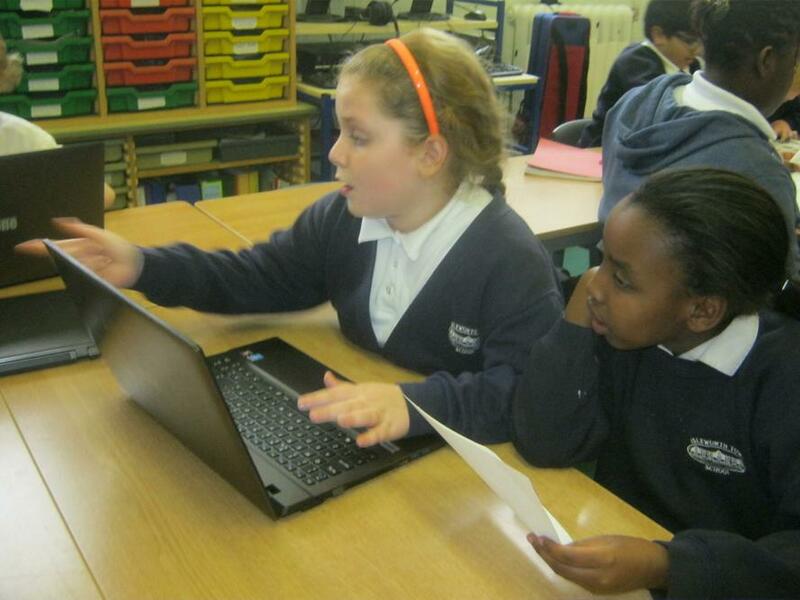 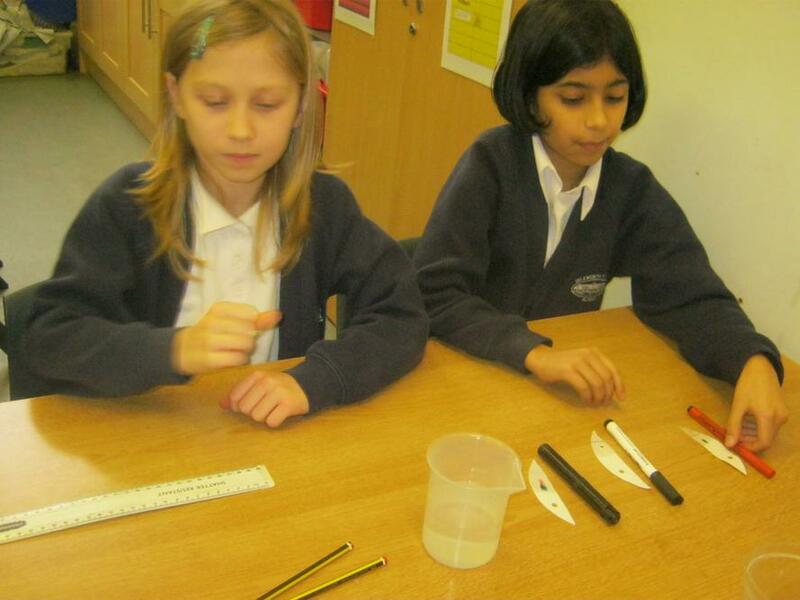 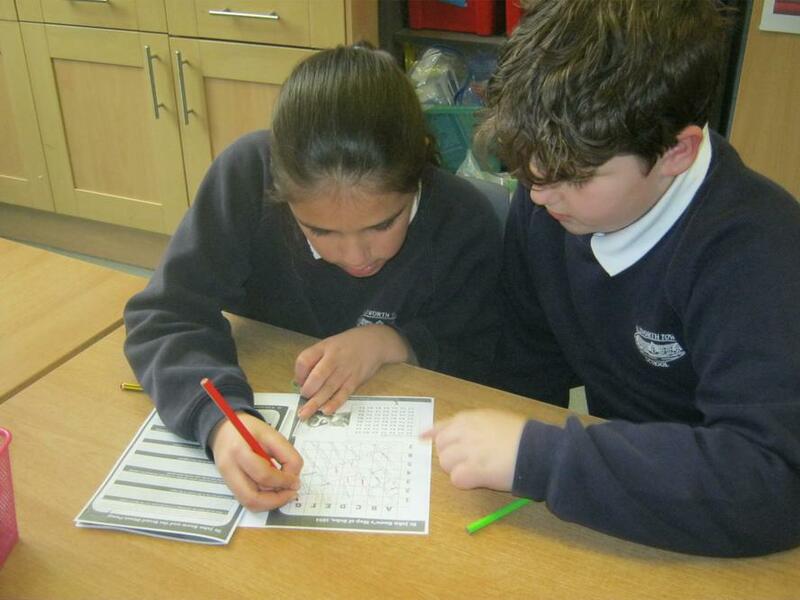 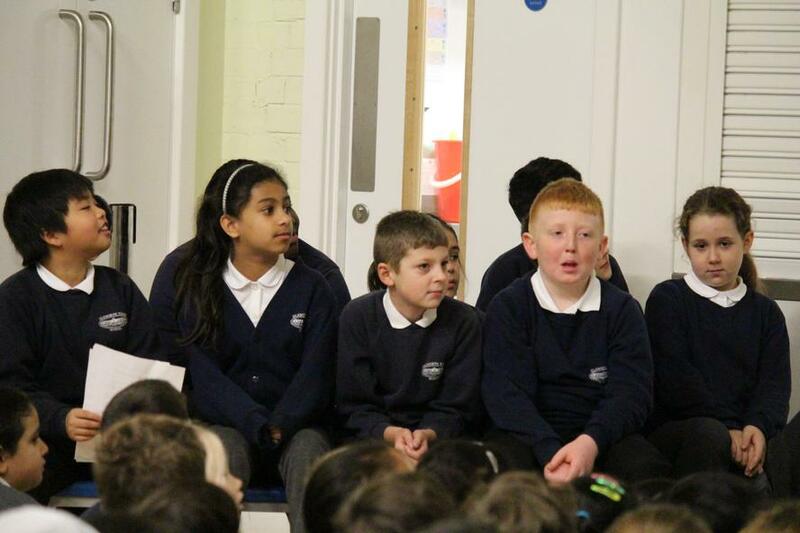 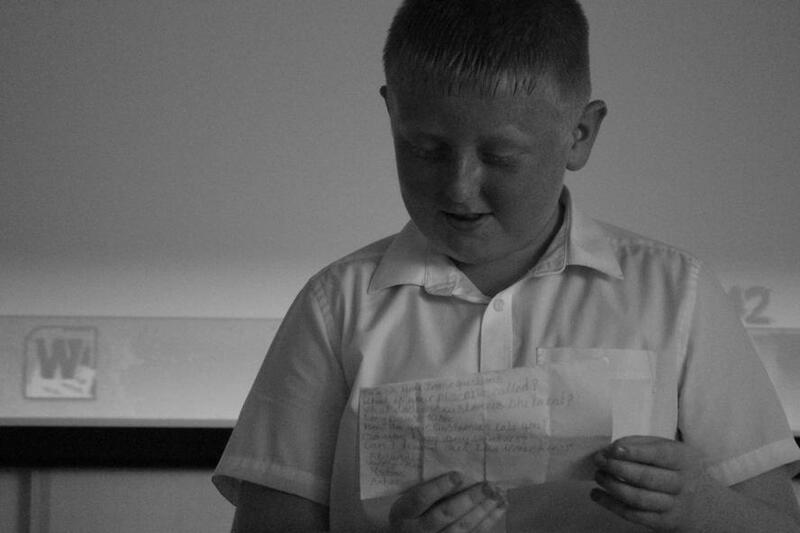 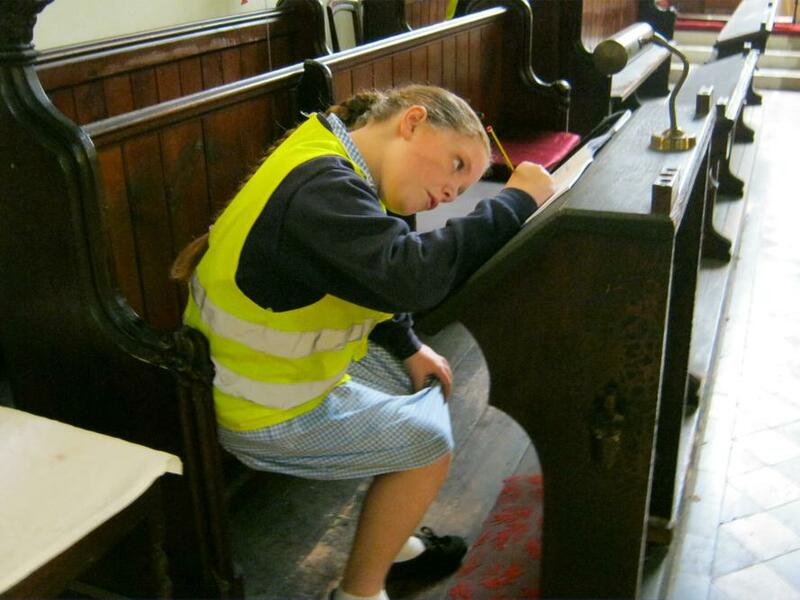 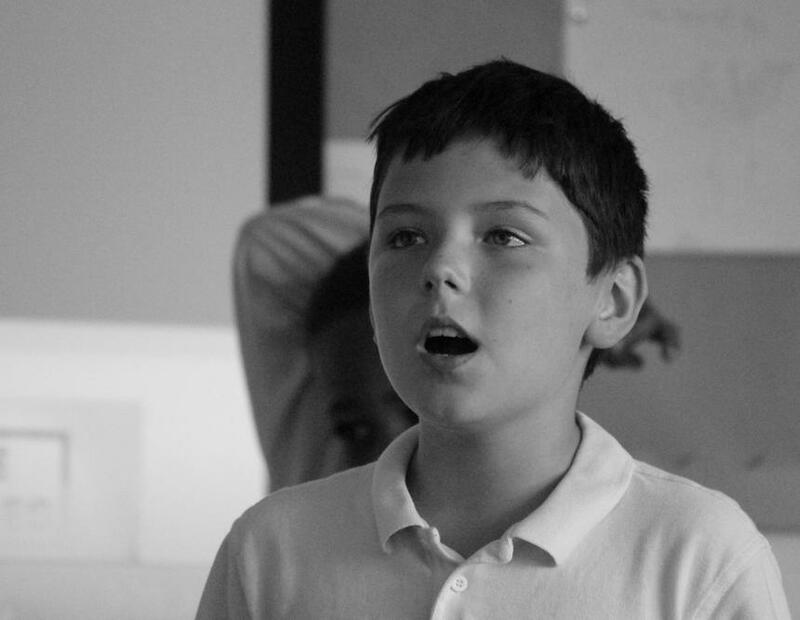 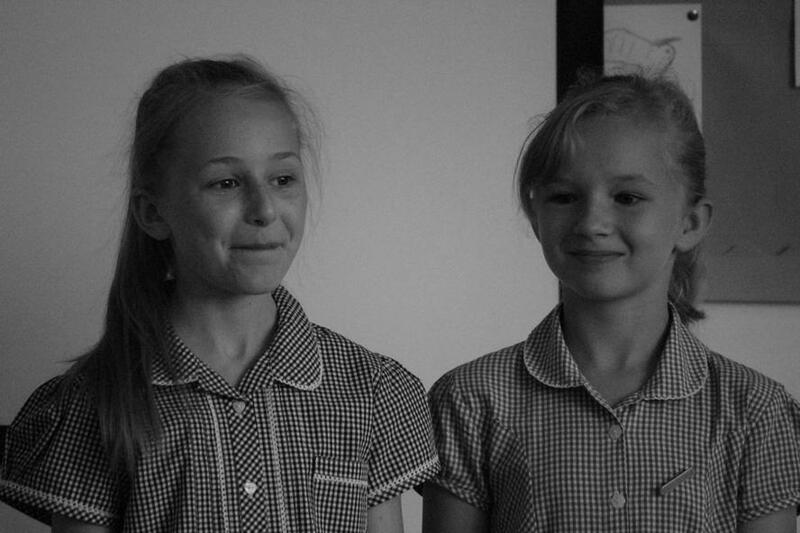 Year 5 spent an afternoon in a Victorian school: eating broth, reciting poetry and playing instruments very loudly! 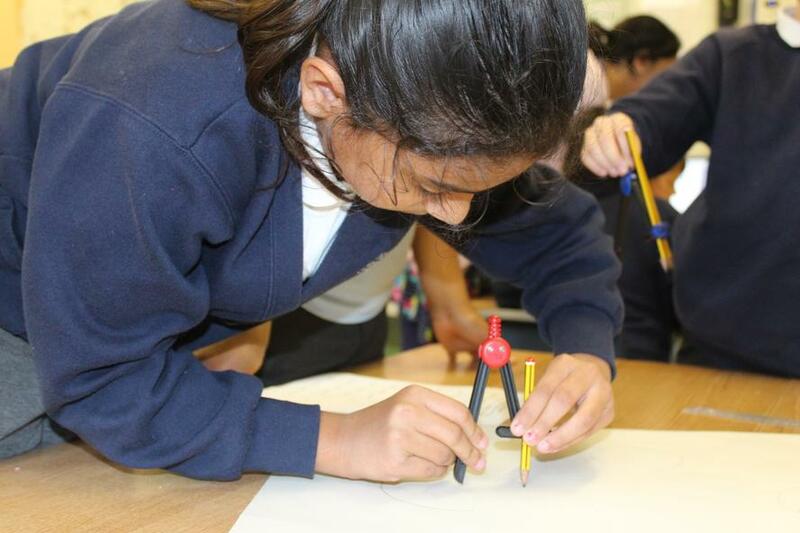 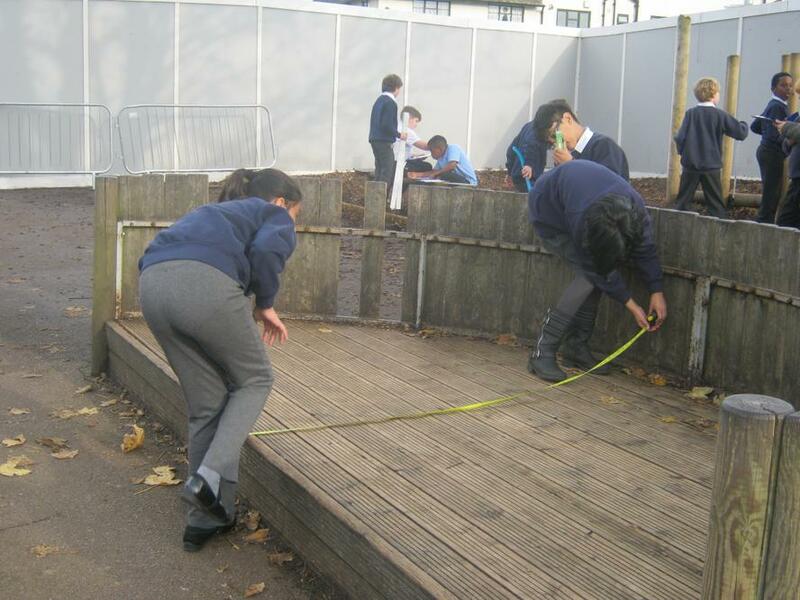 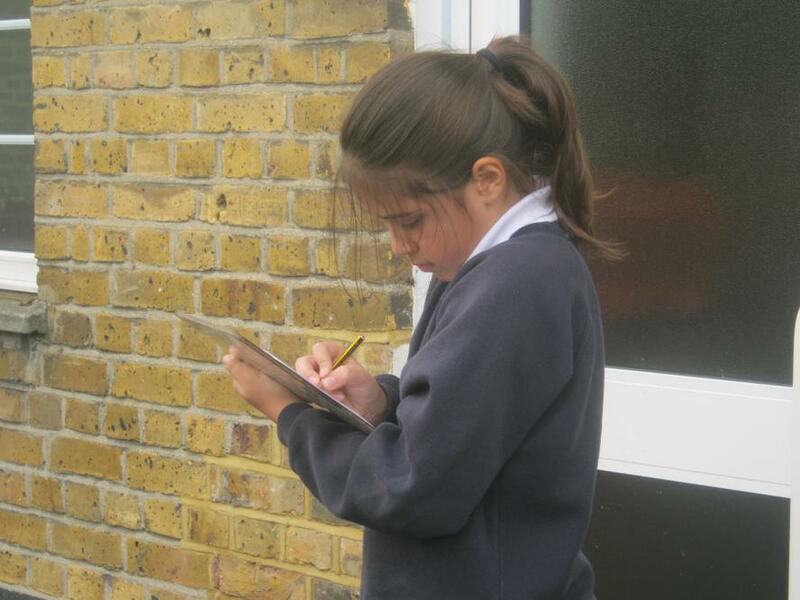 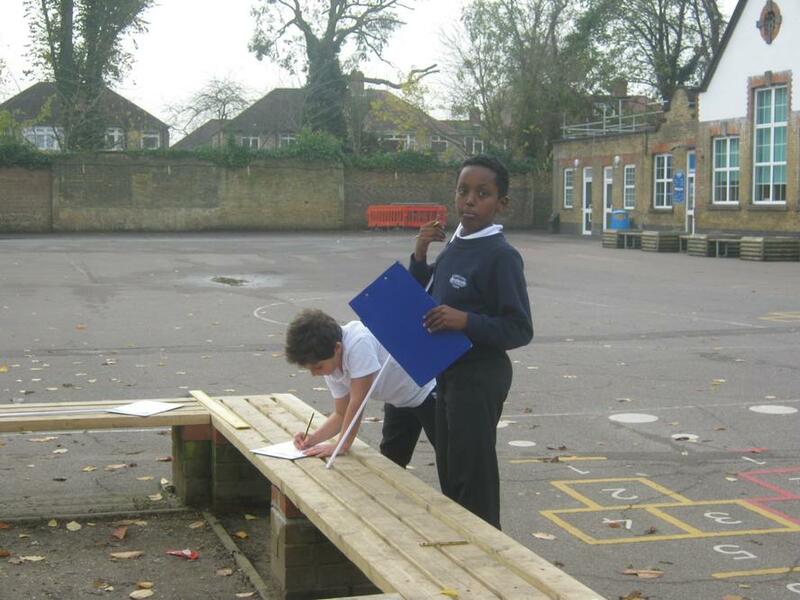 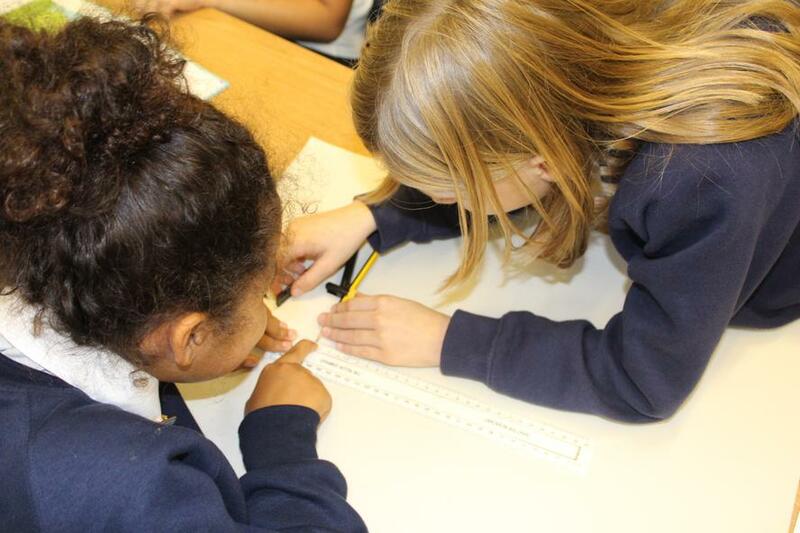 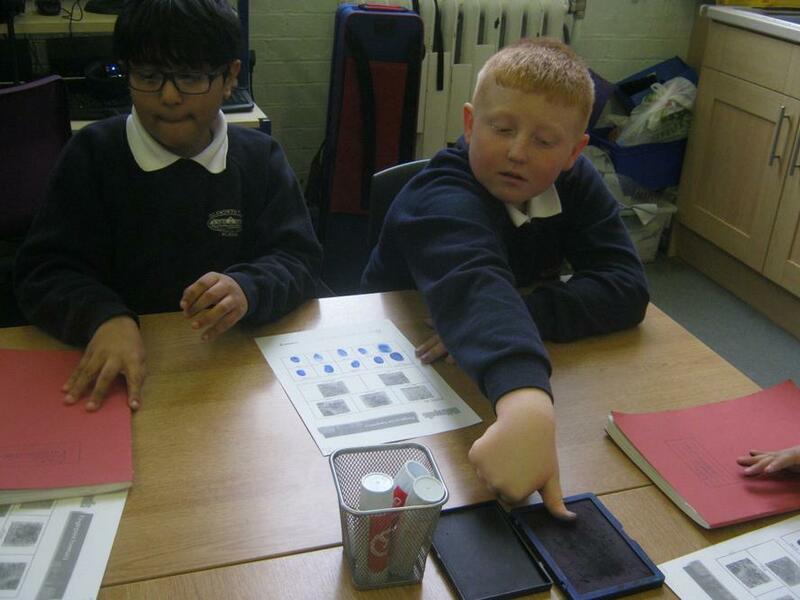 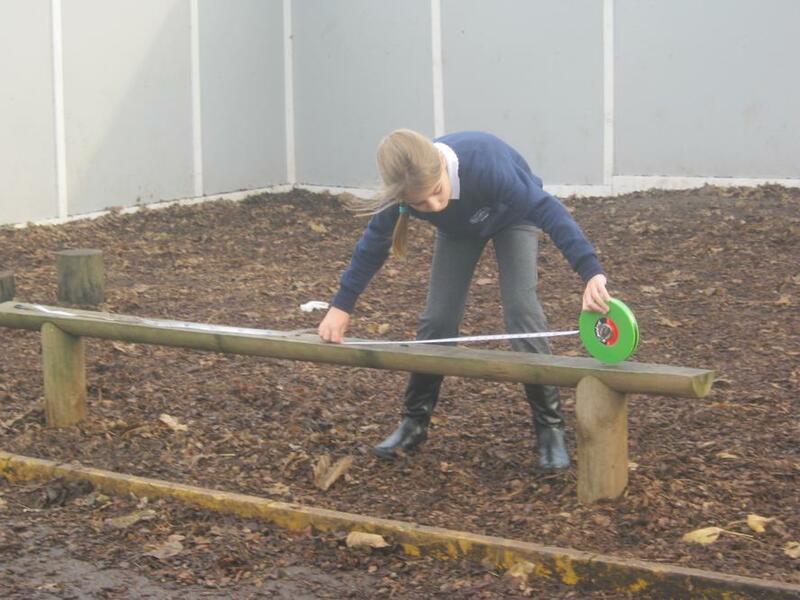 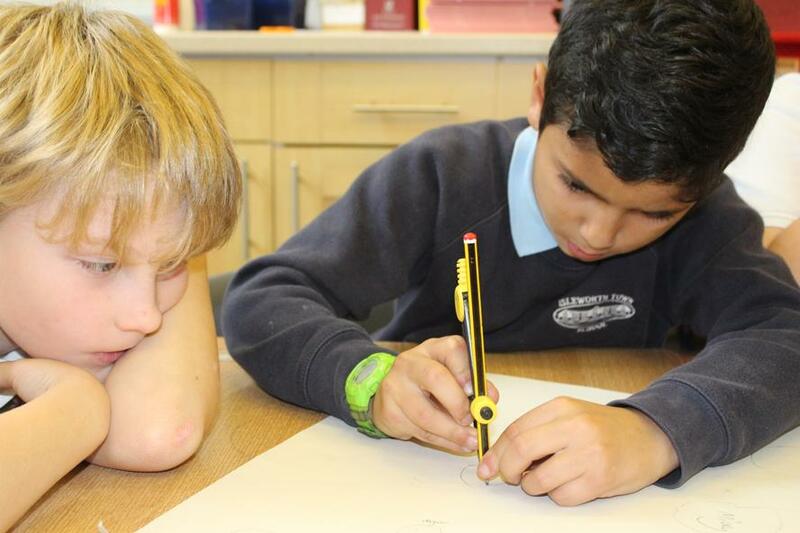 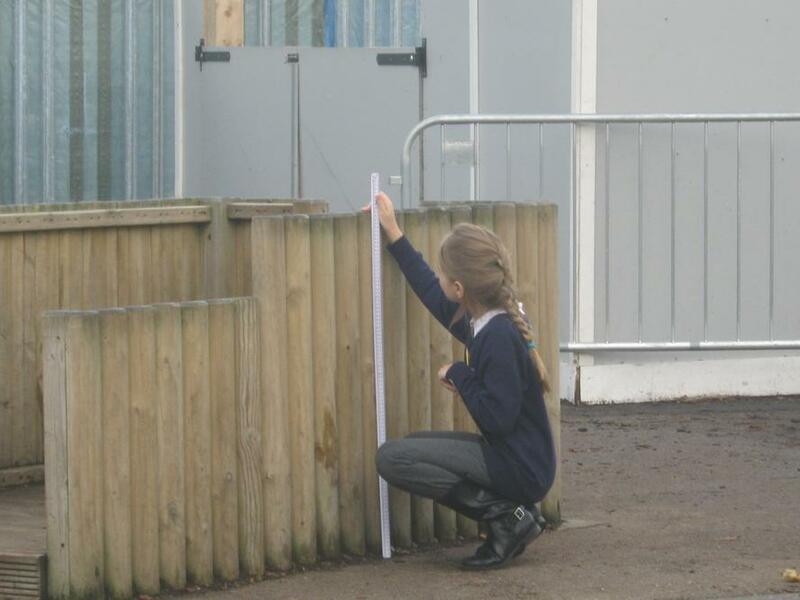 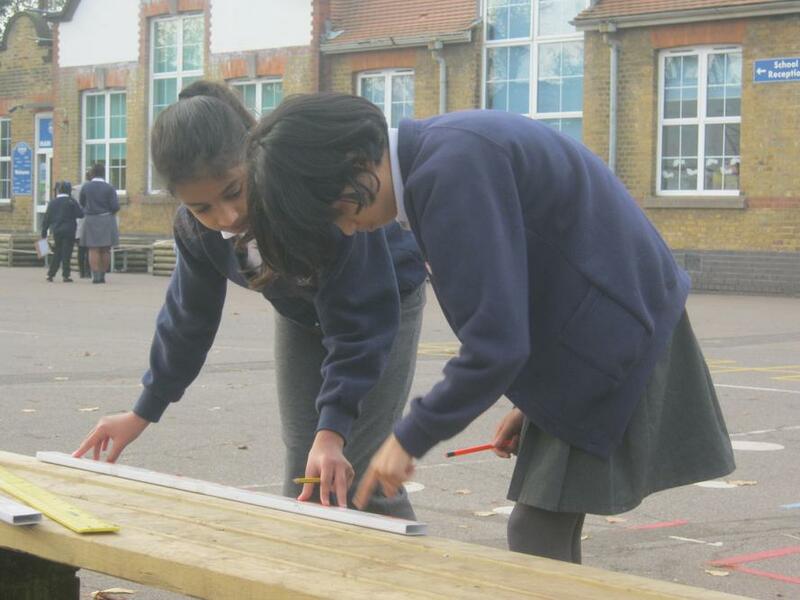 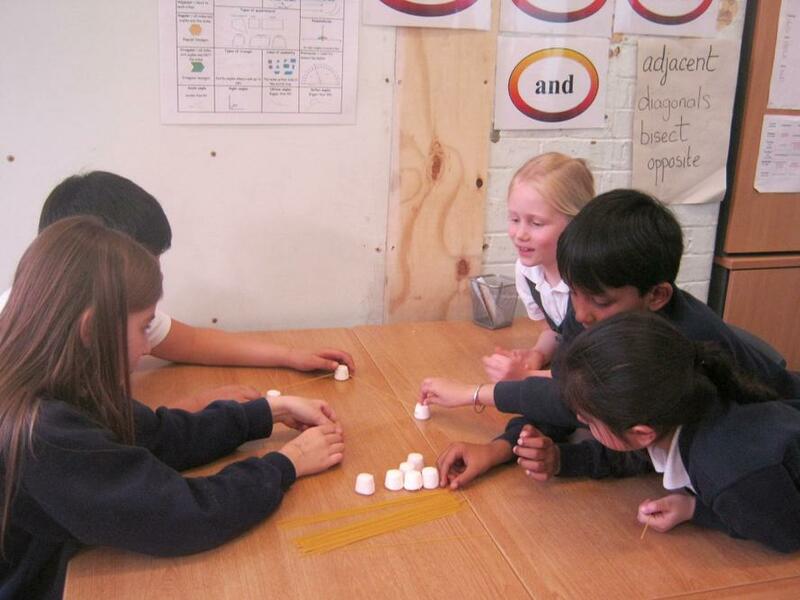 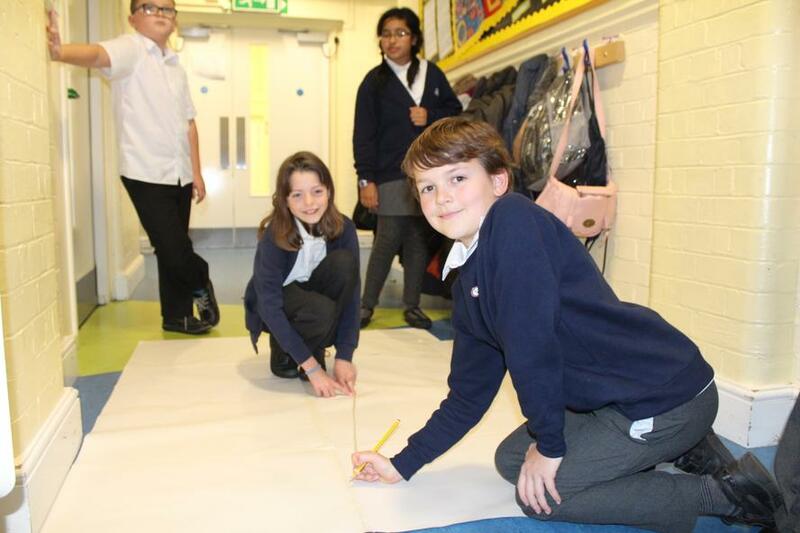 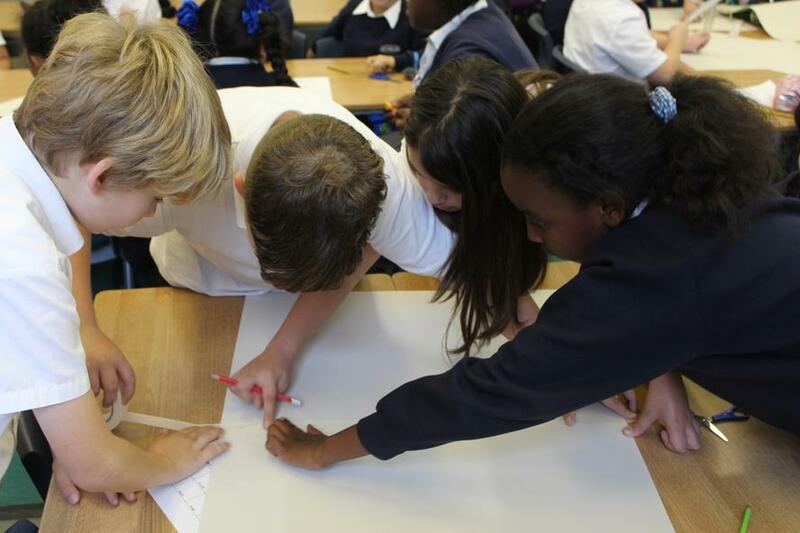 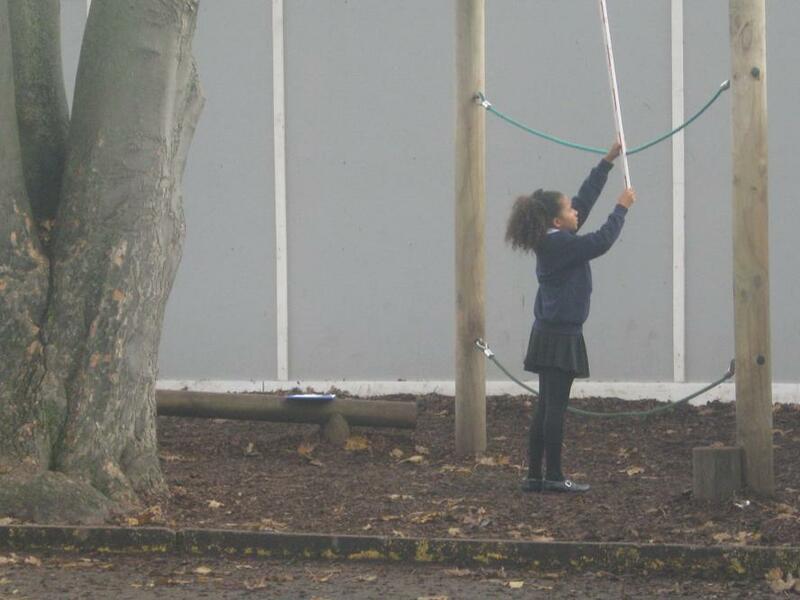 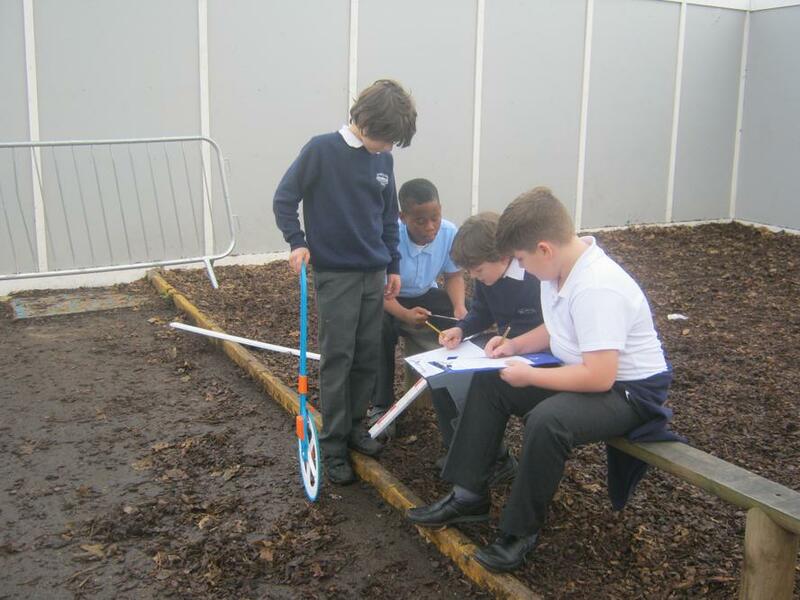 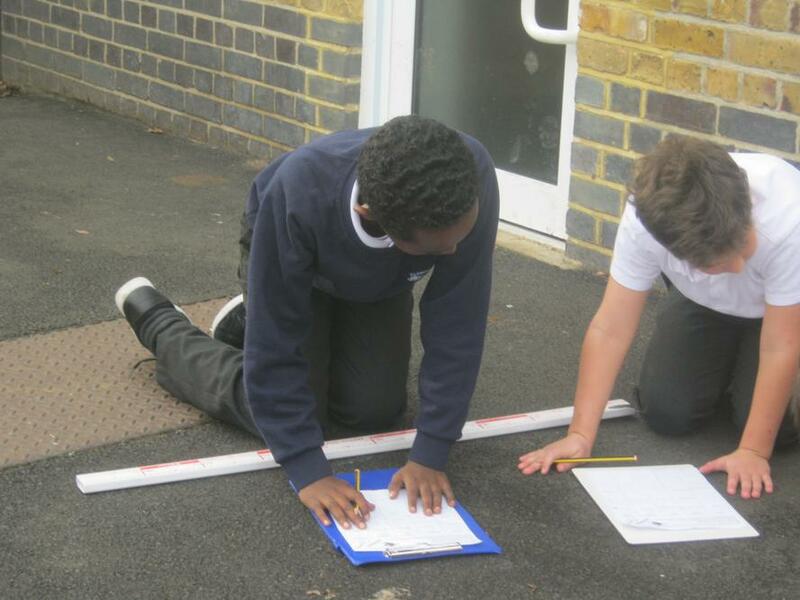 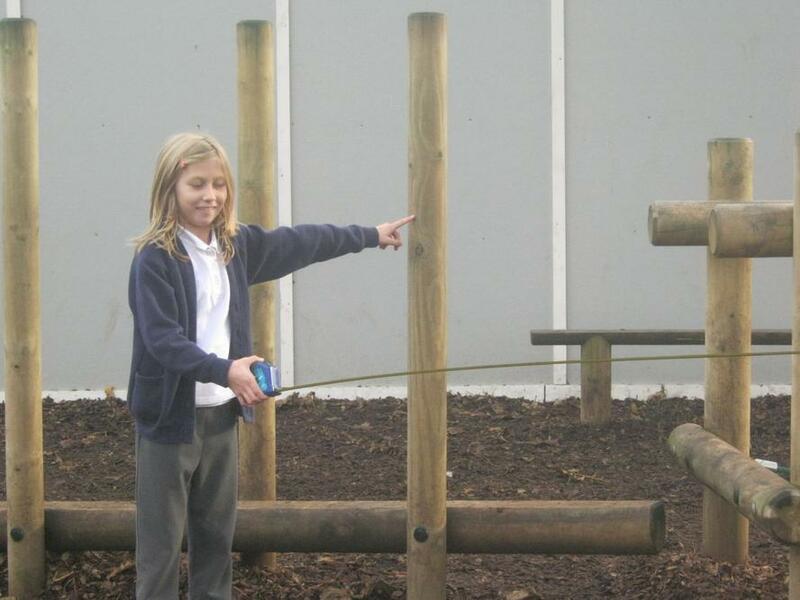 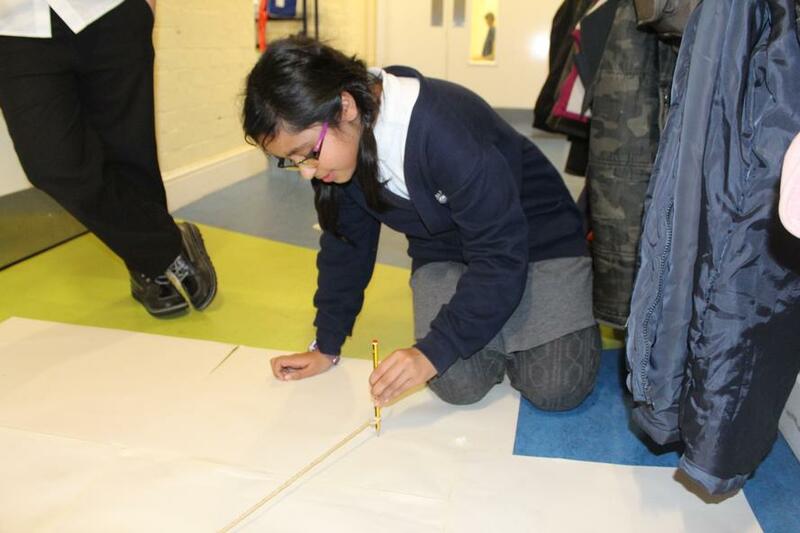 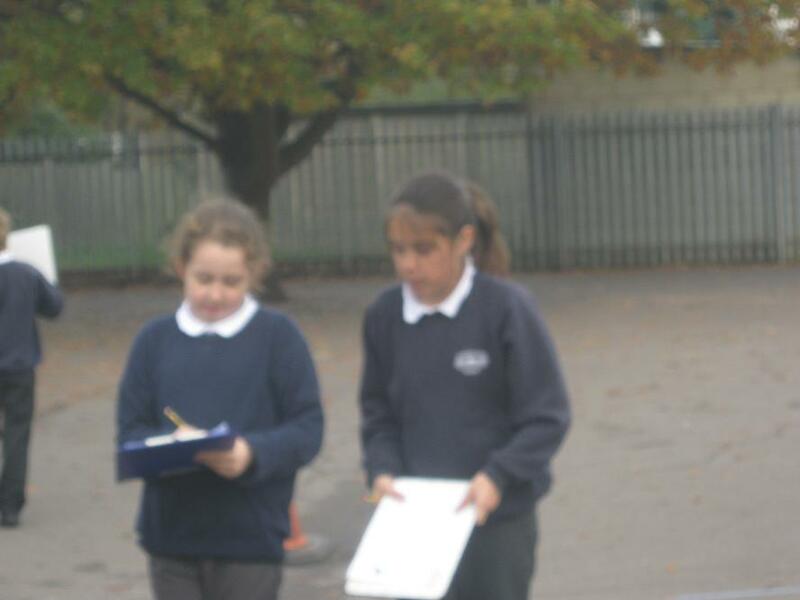 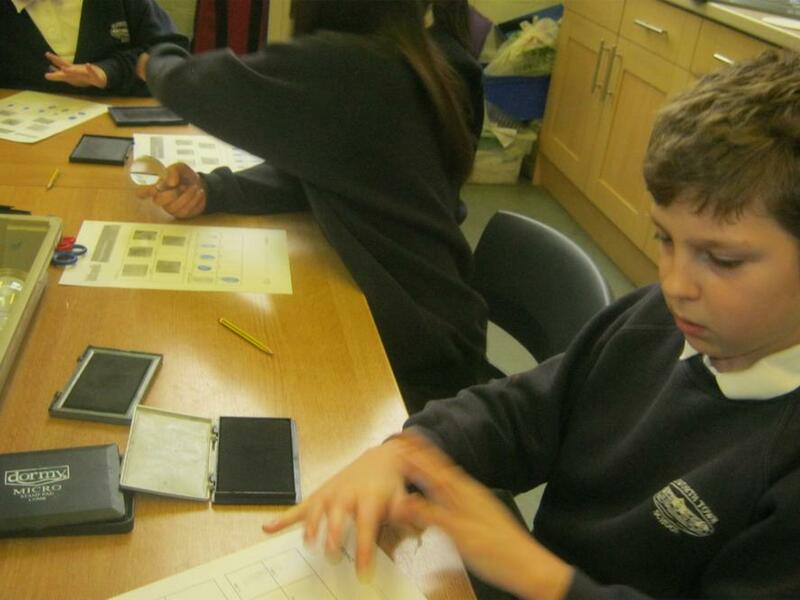 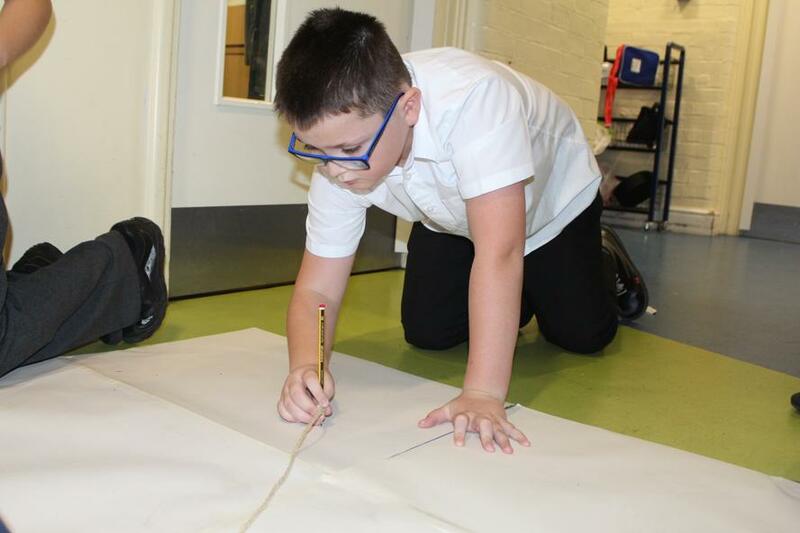 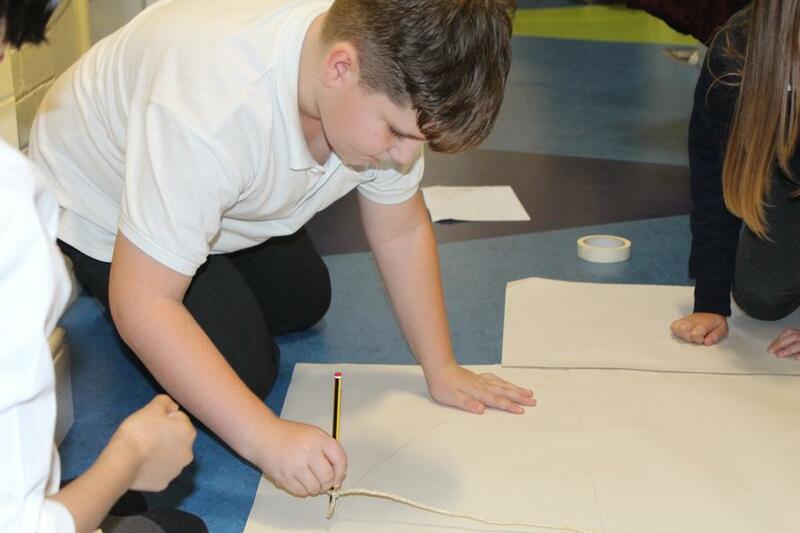 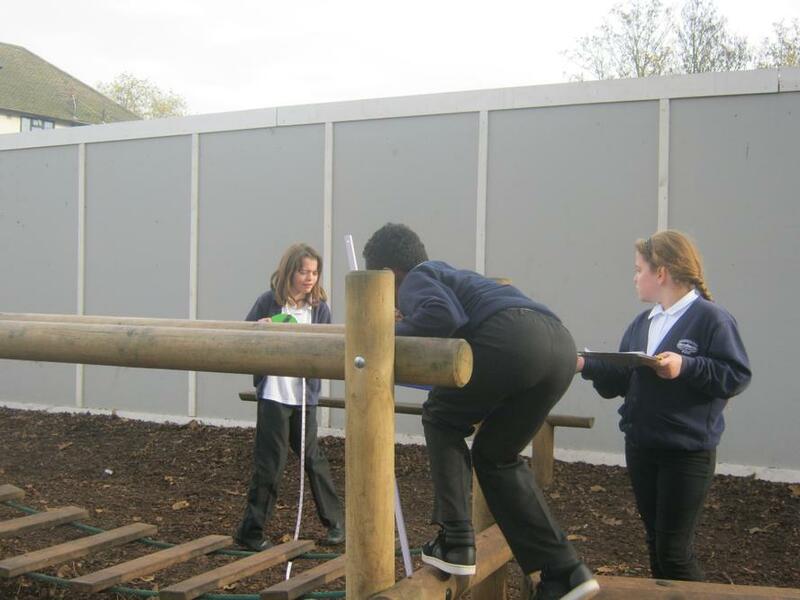 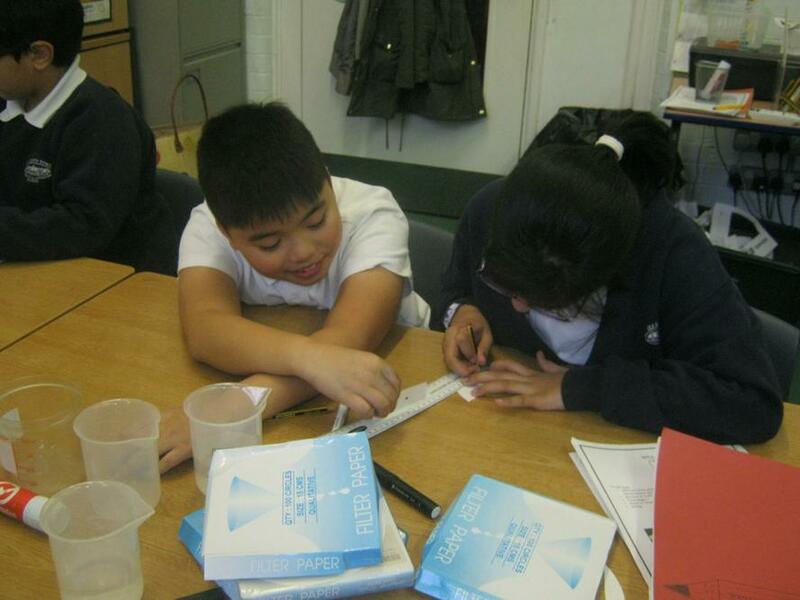 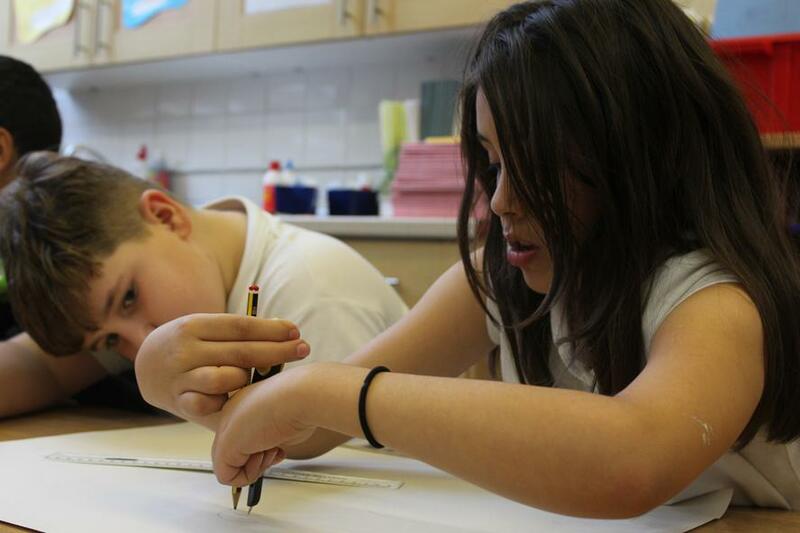 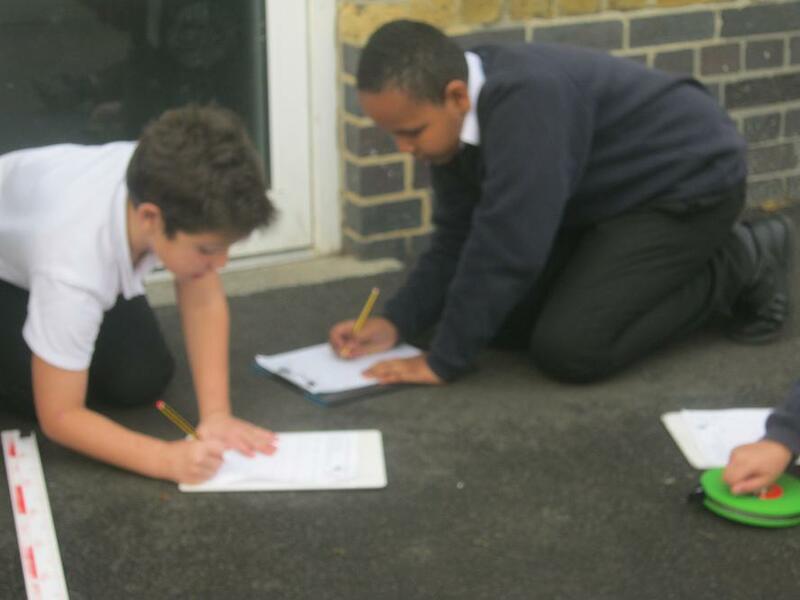 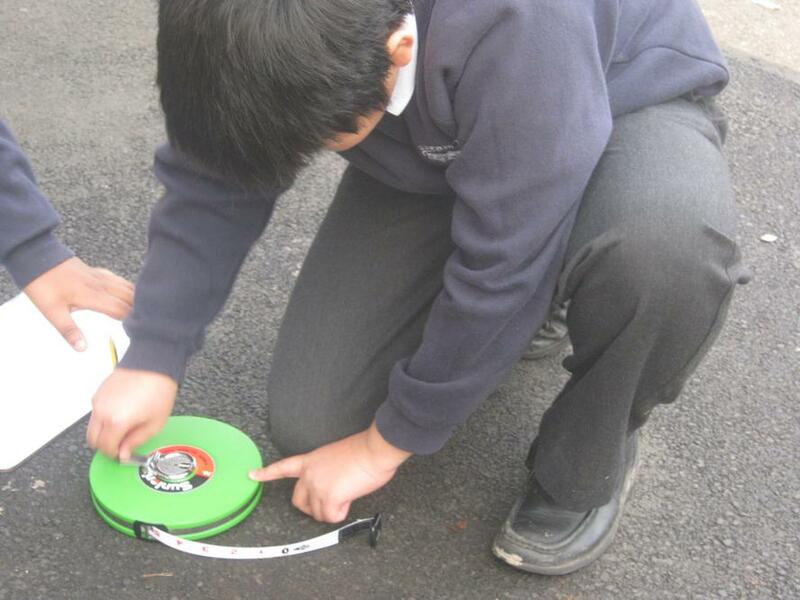 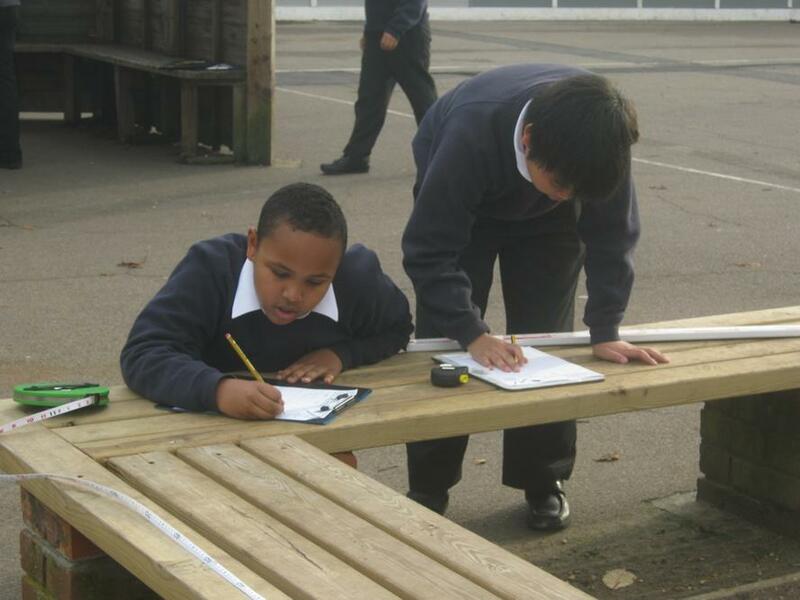 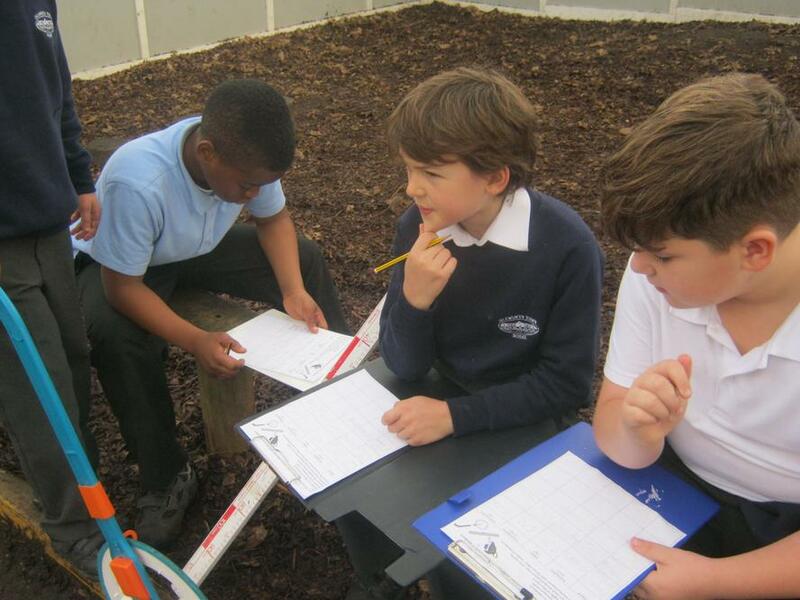 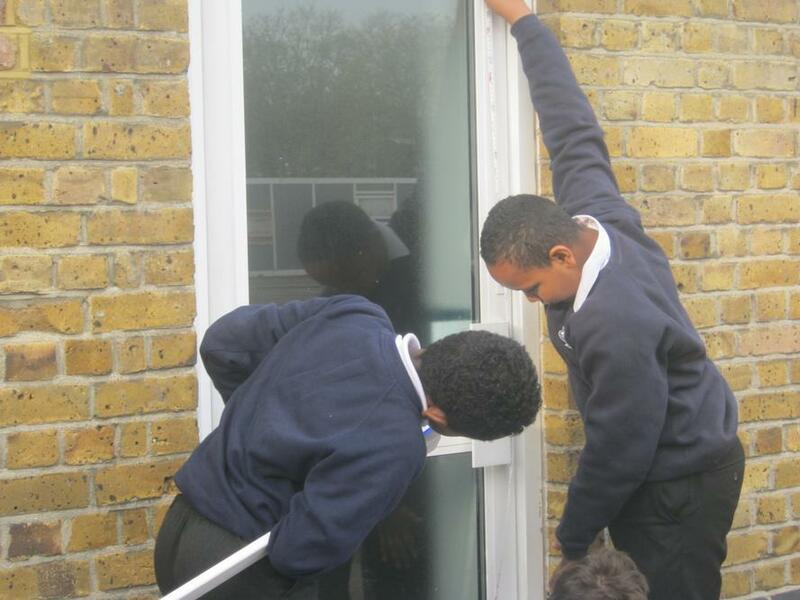 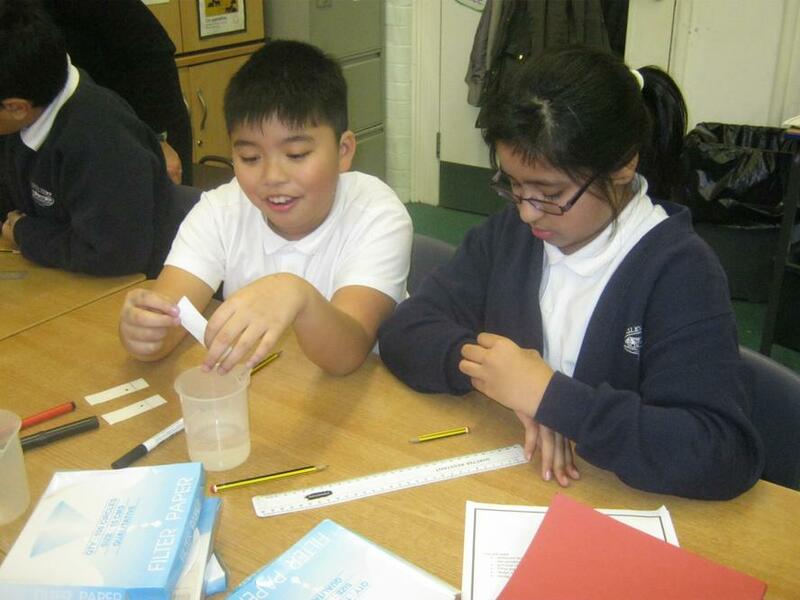 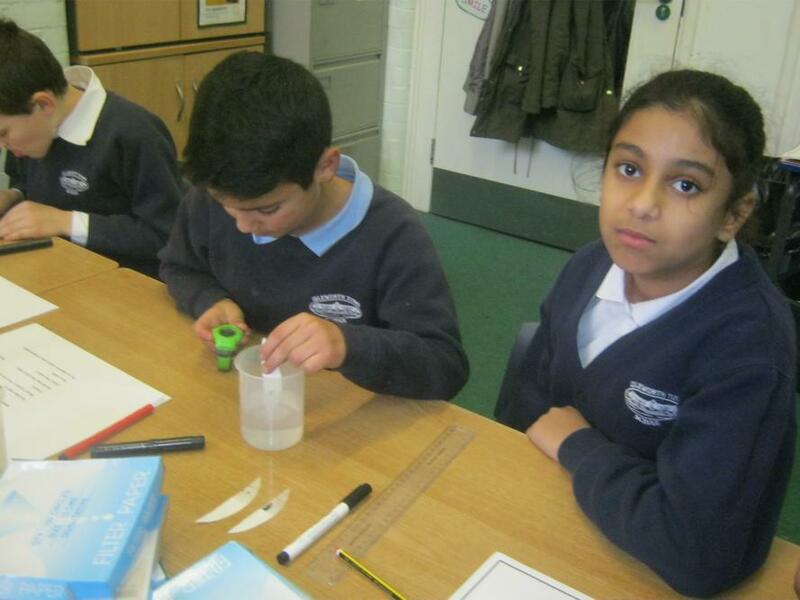 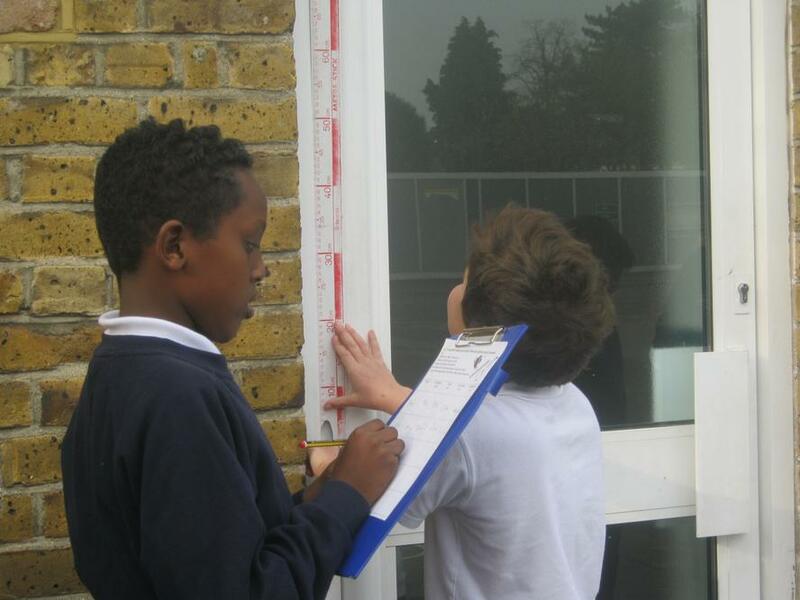 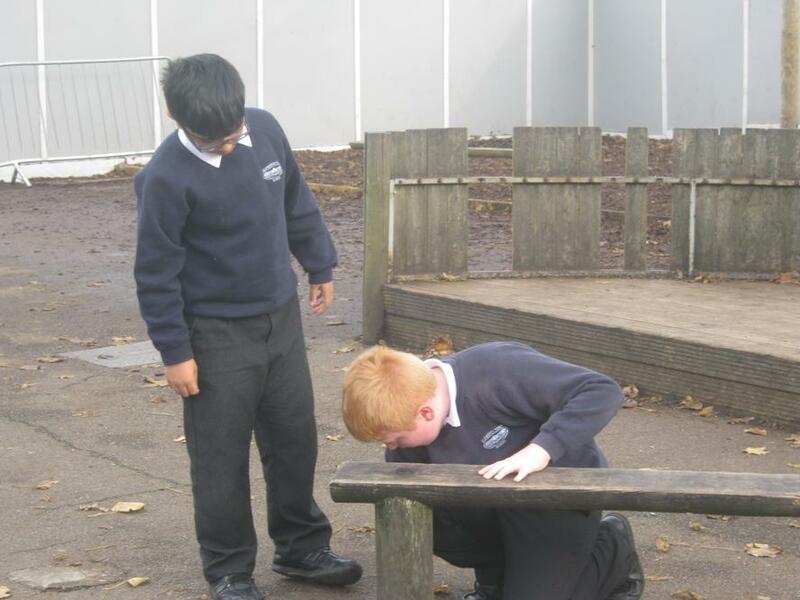 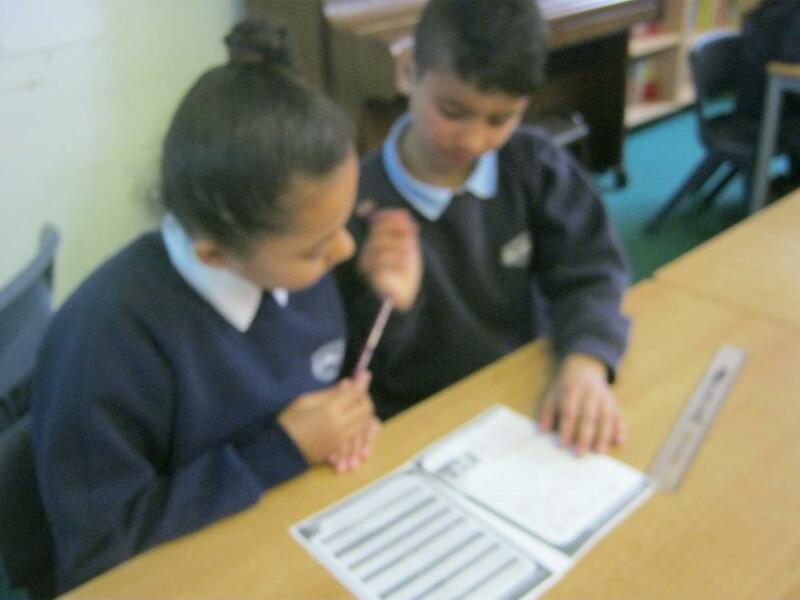 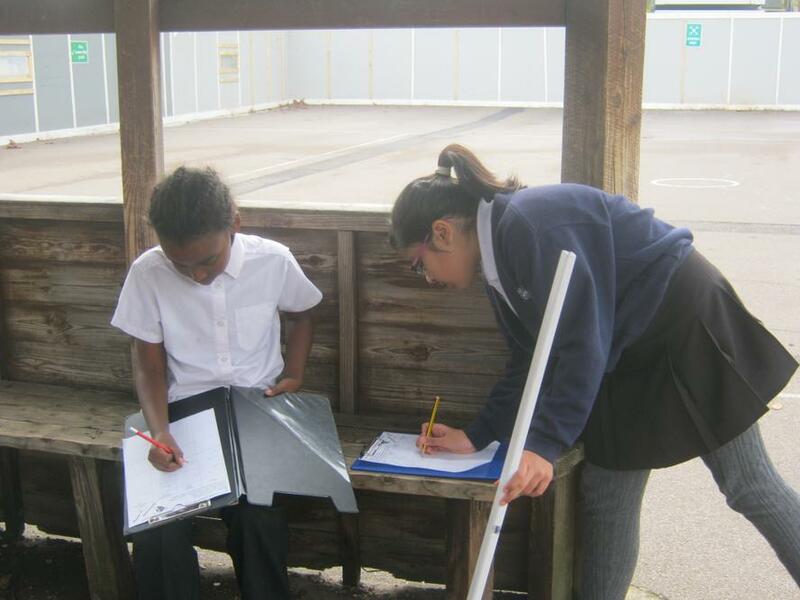 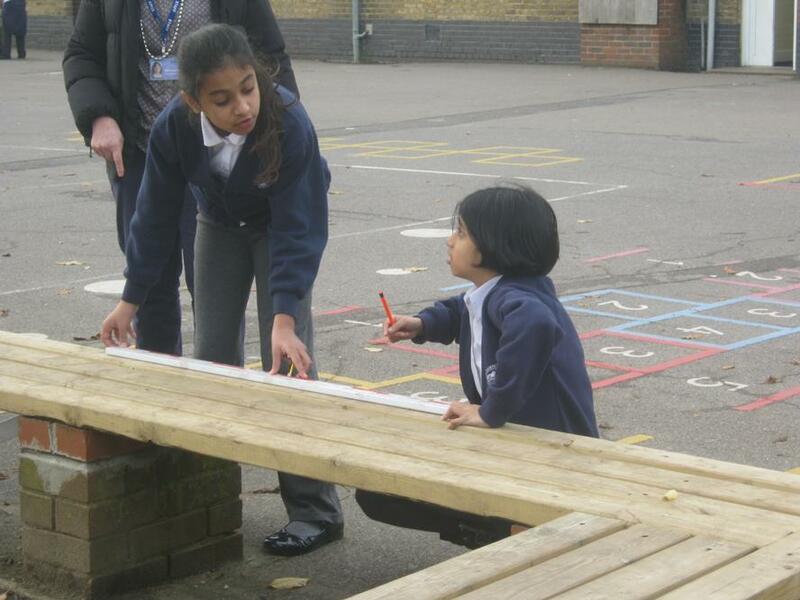 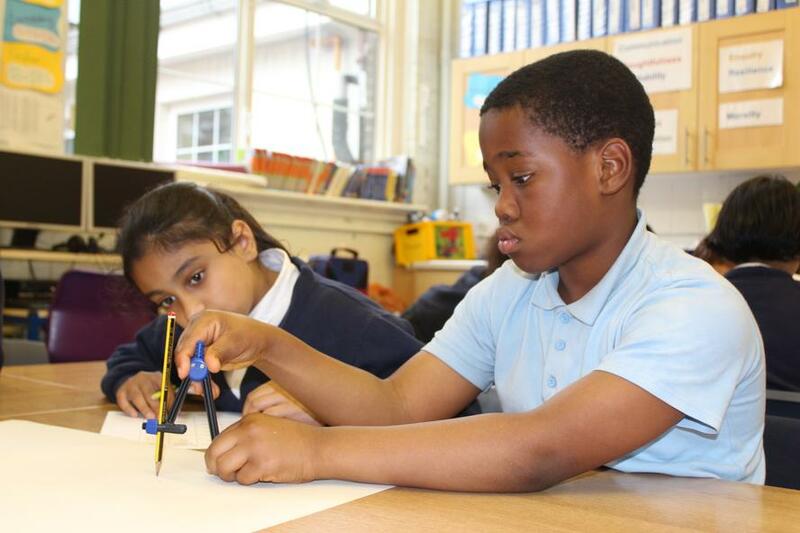 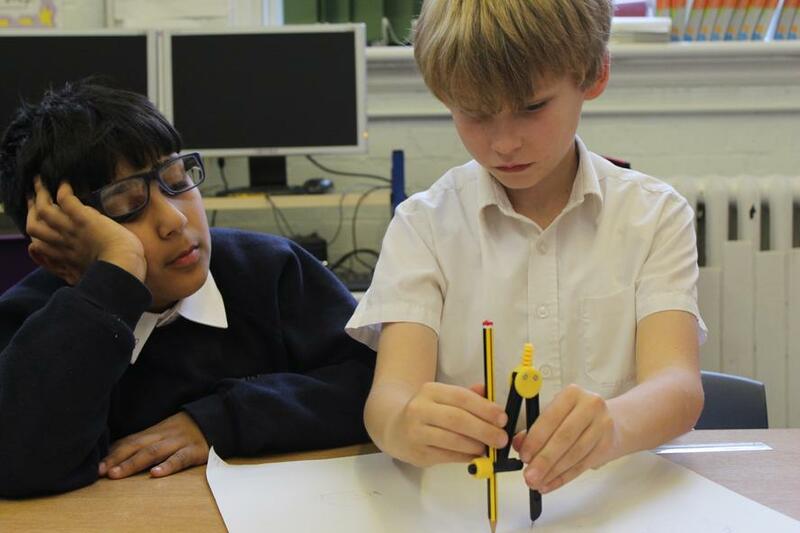 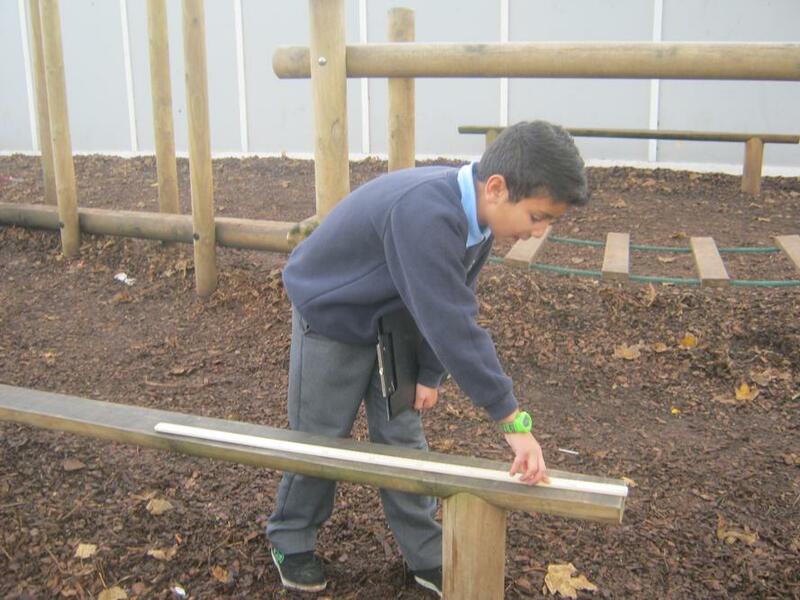 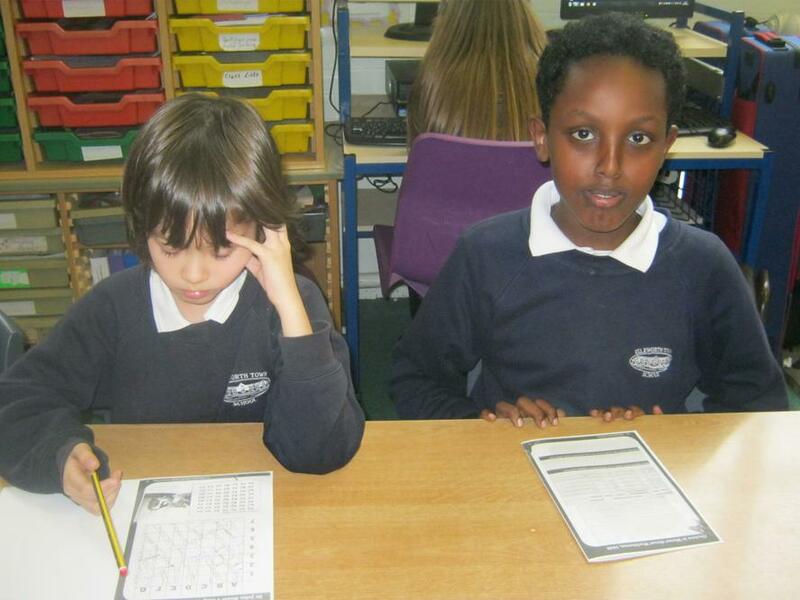 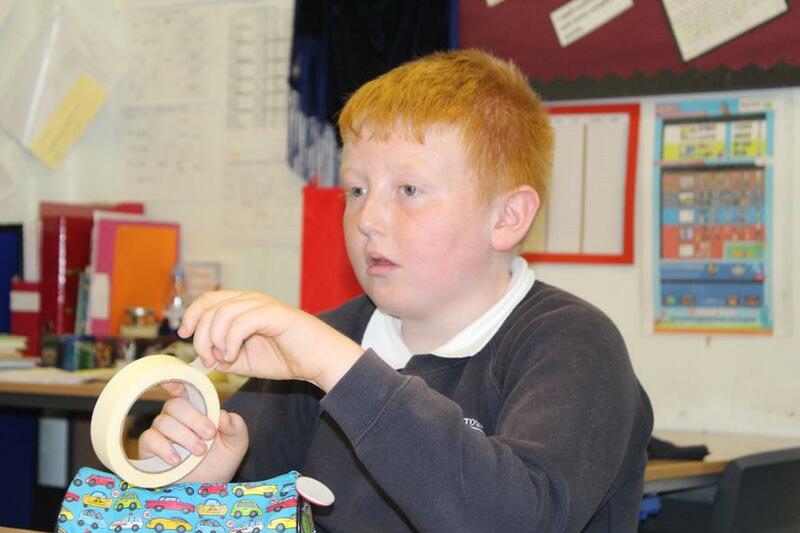 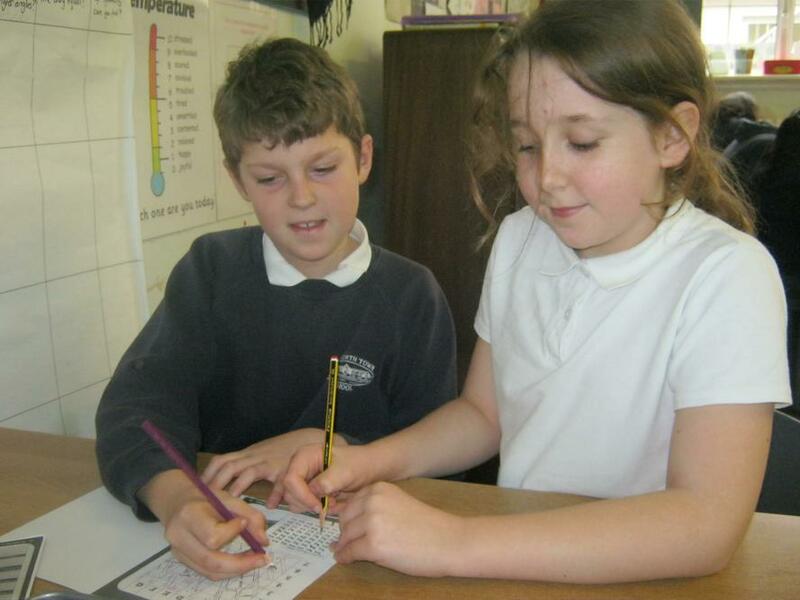 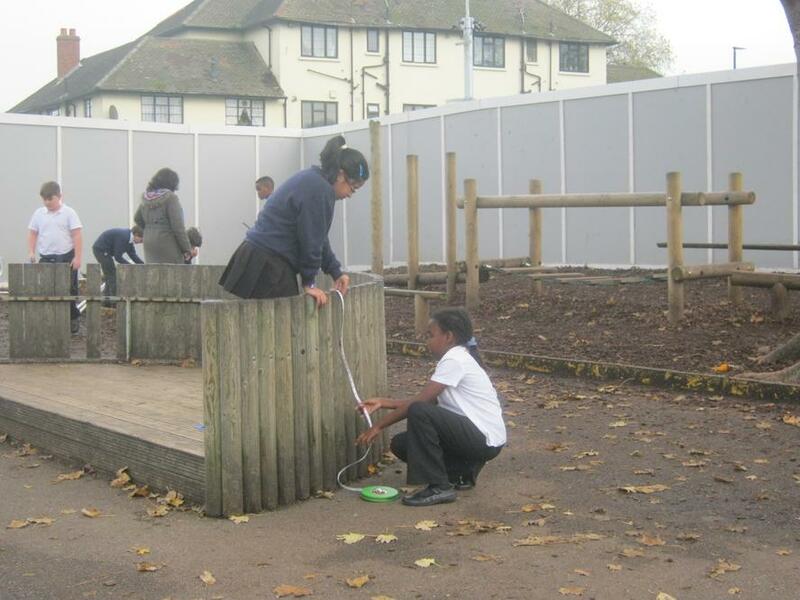 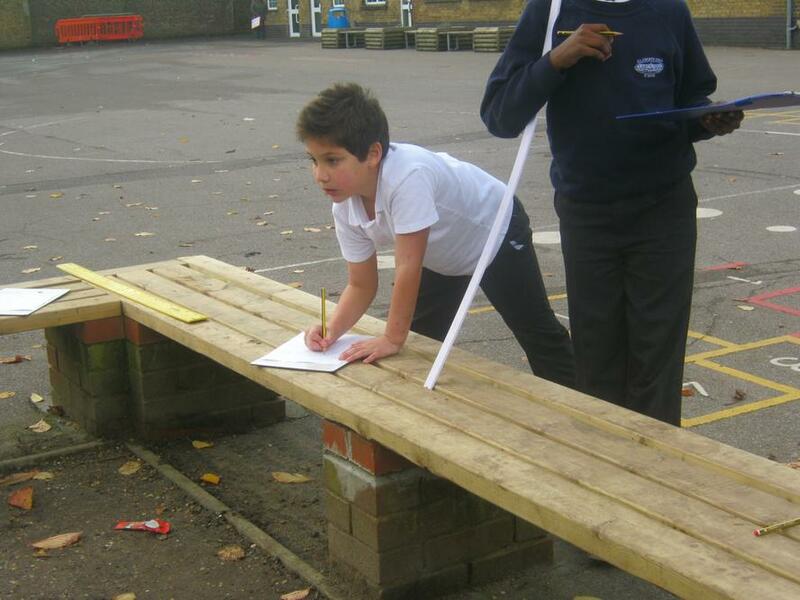 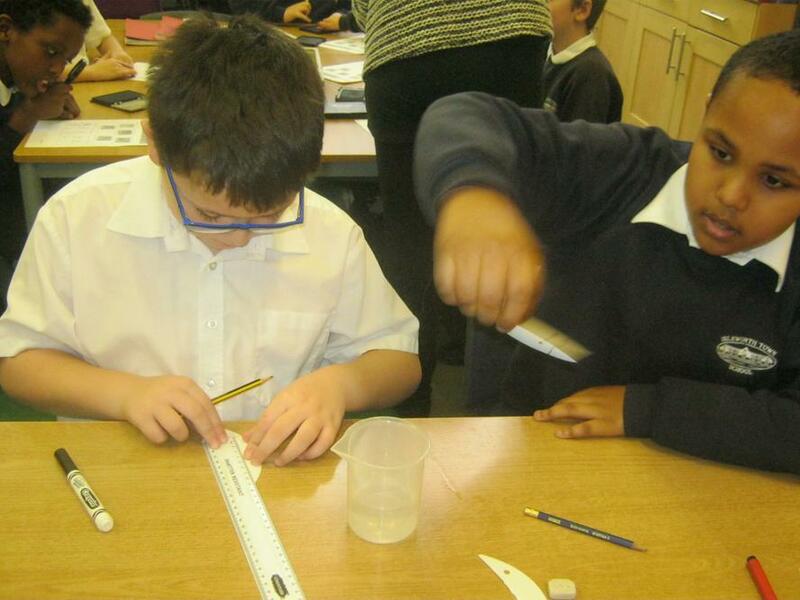 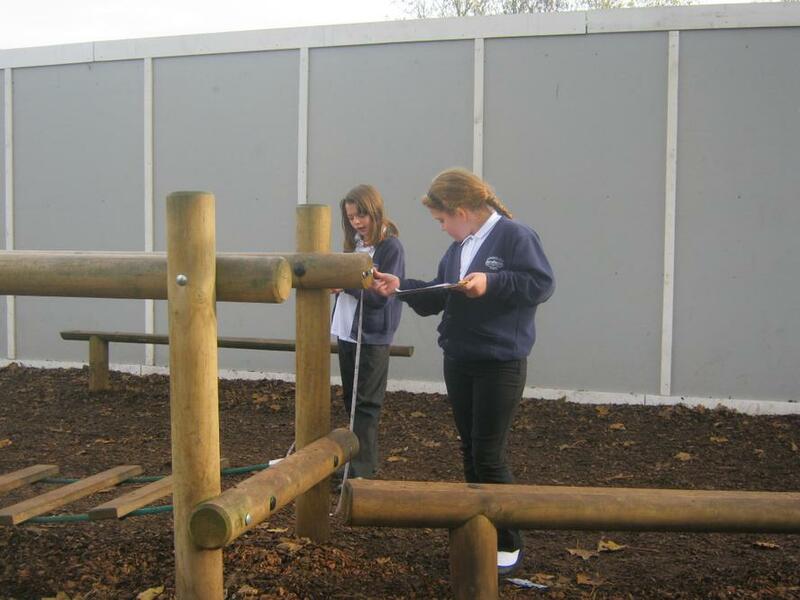 MATHS : We learnt to measure using different measuring equipment and converting measurements - larger units to smaller & vice versa, for example metres to centimetres. 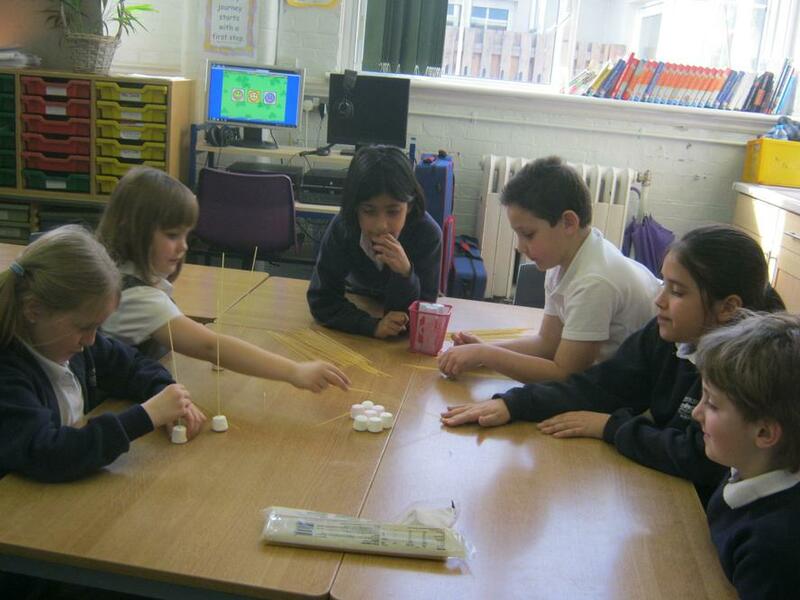 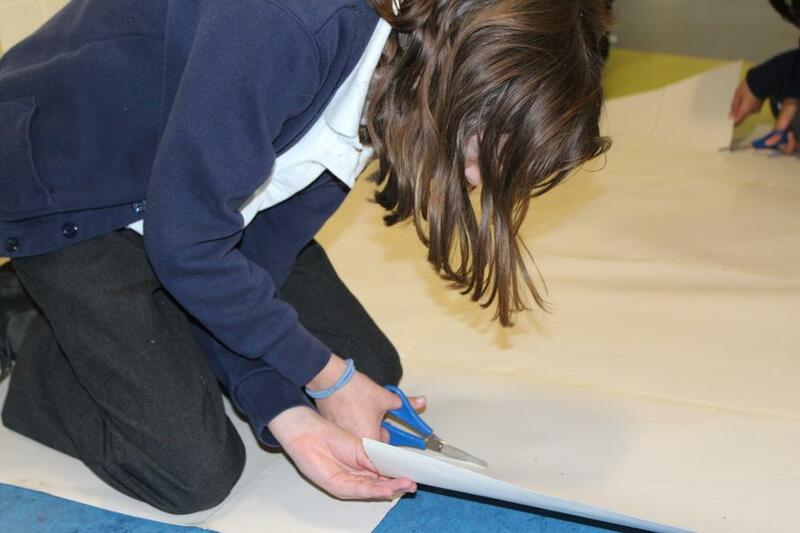 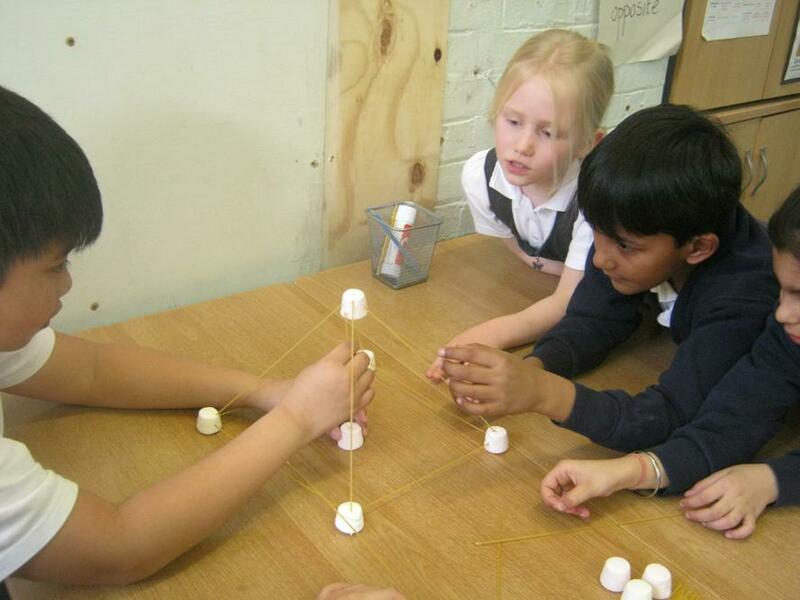 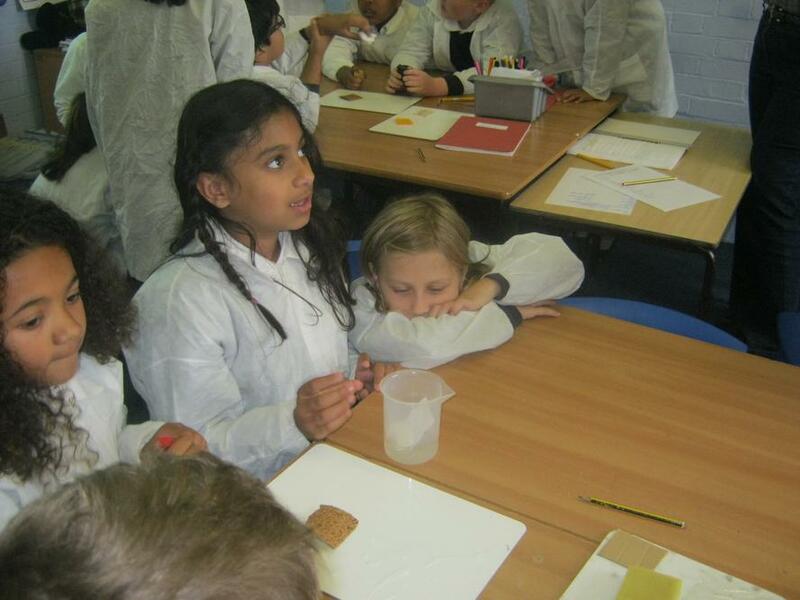 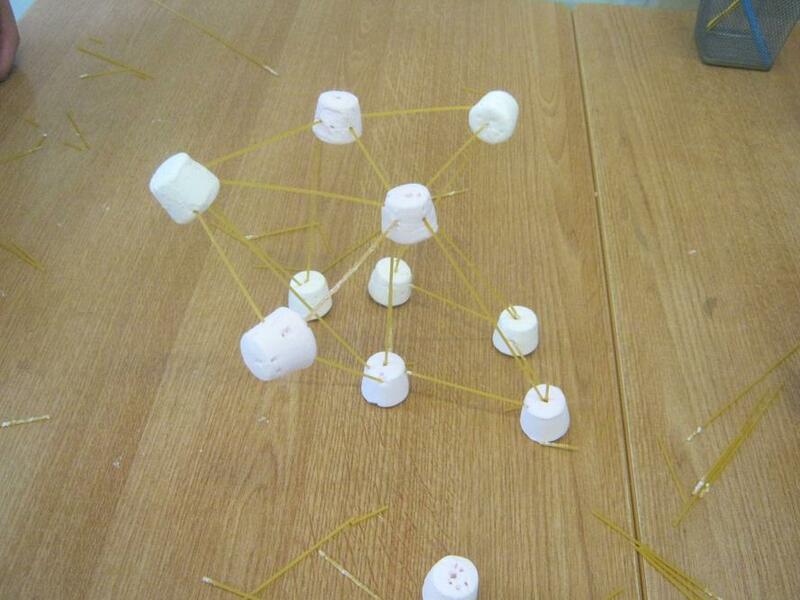 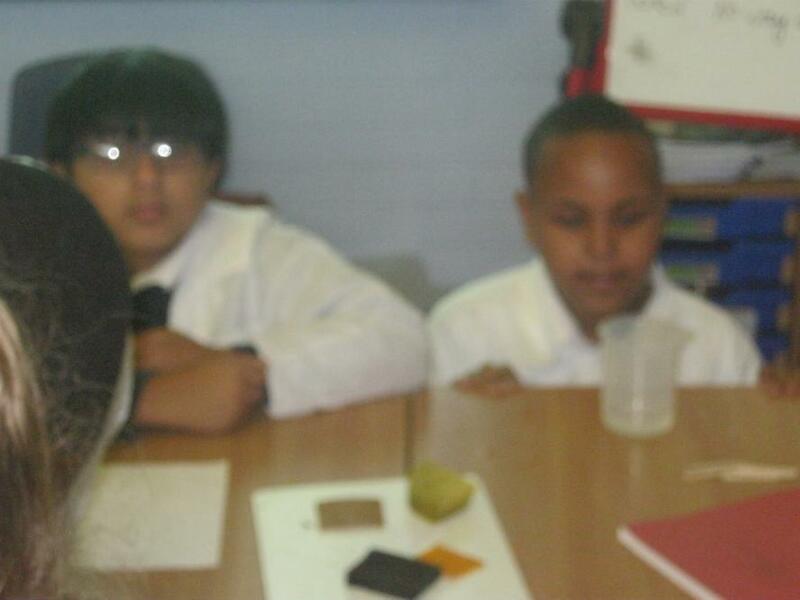 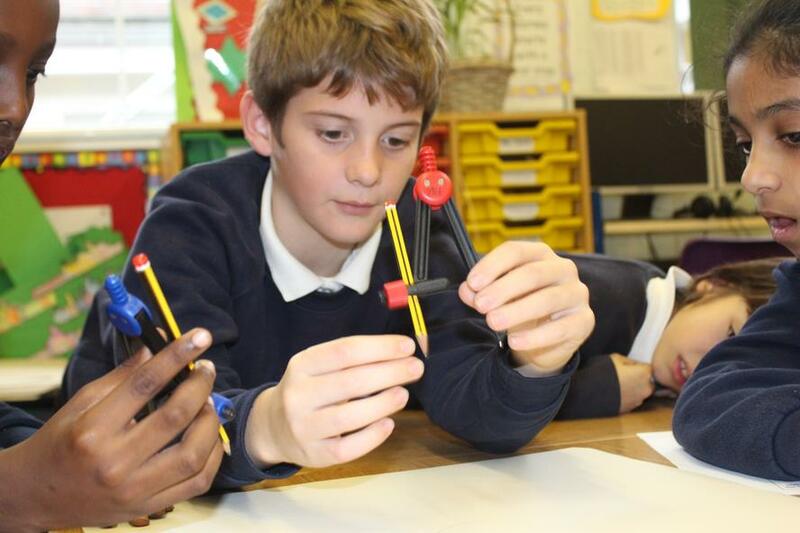 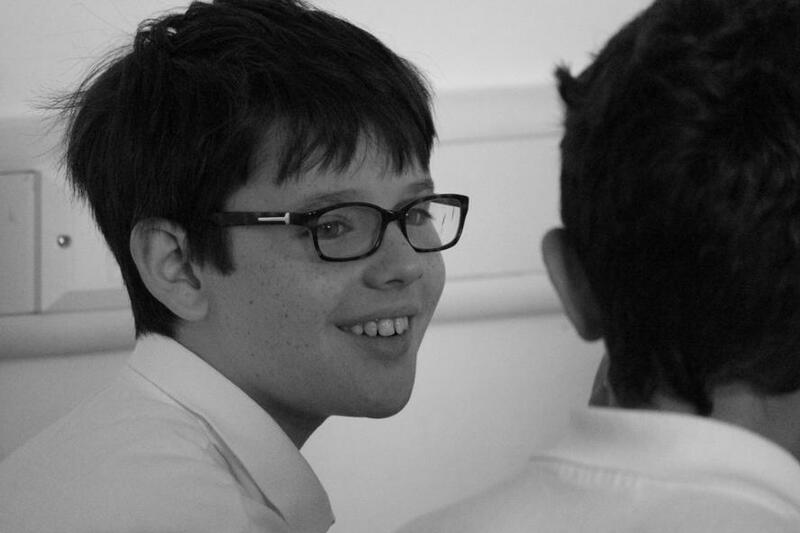 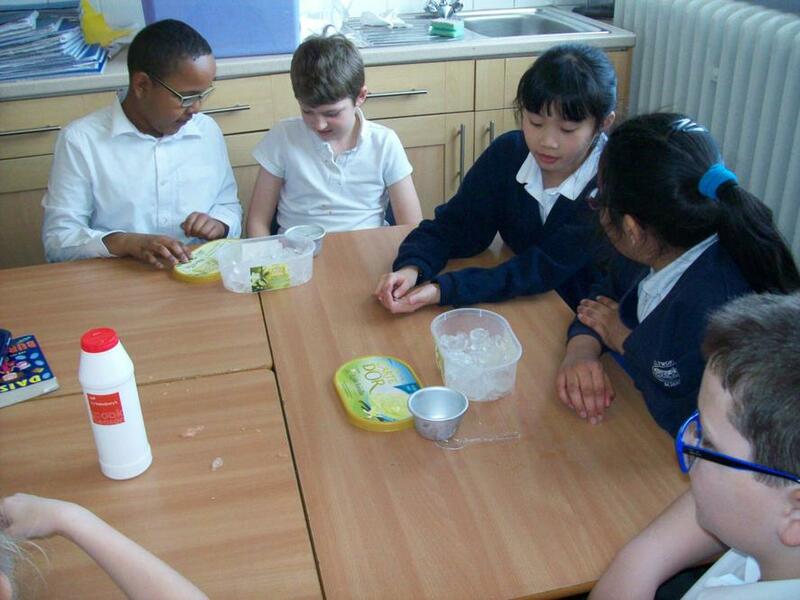 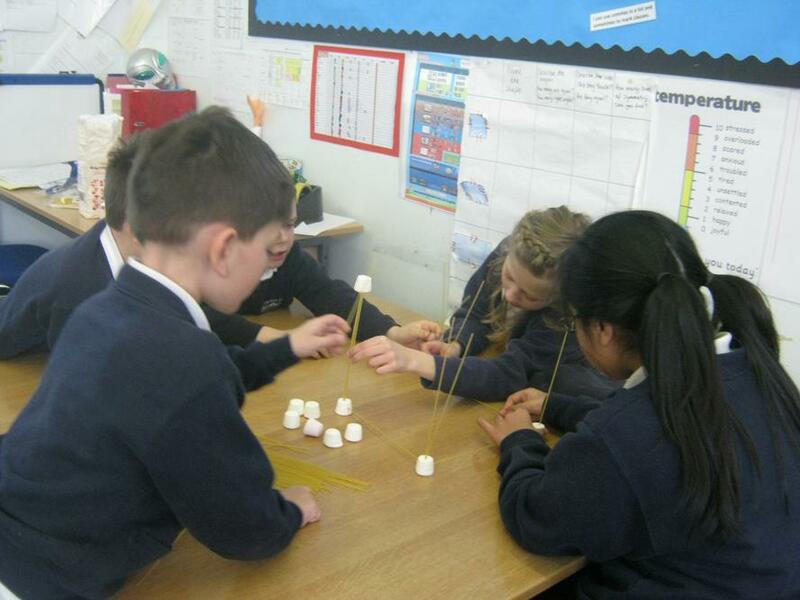 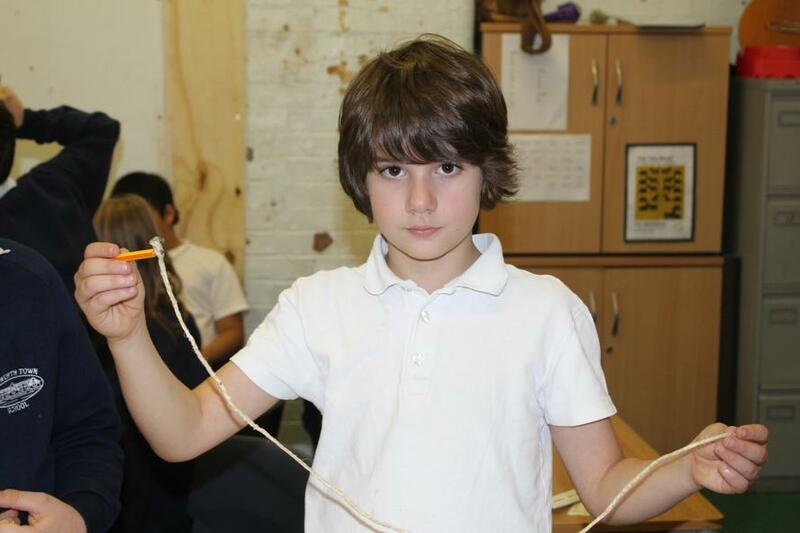 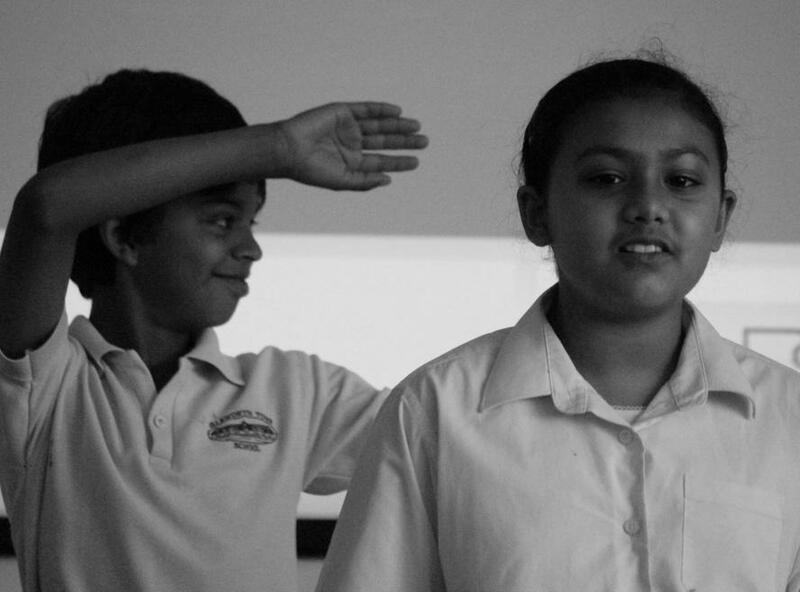 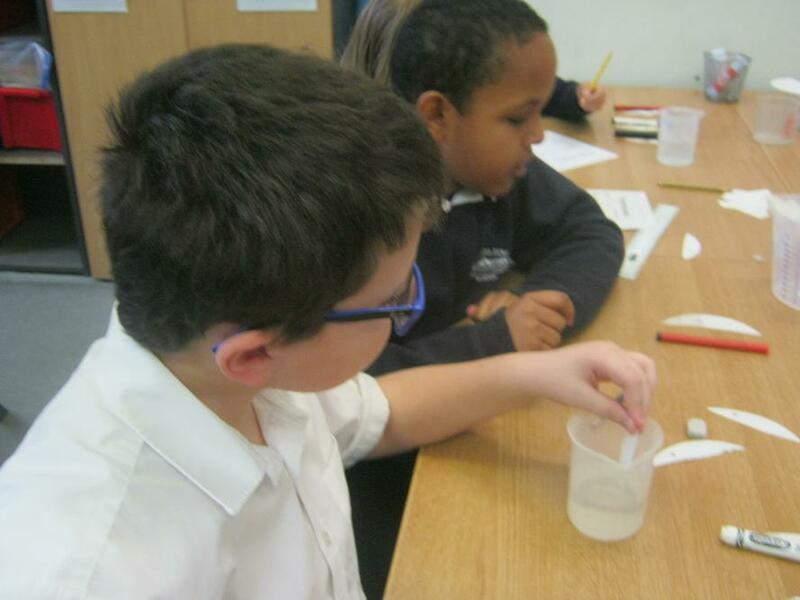 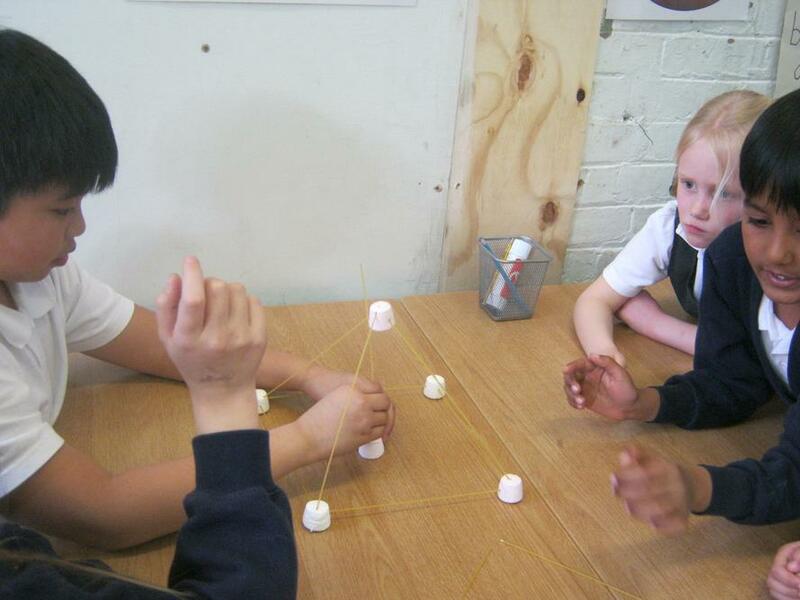 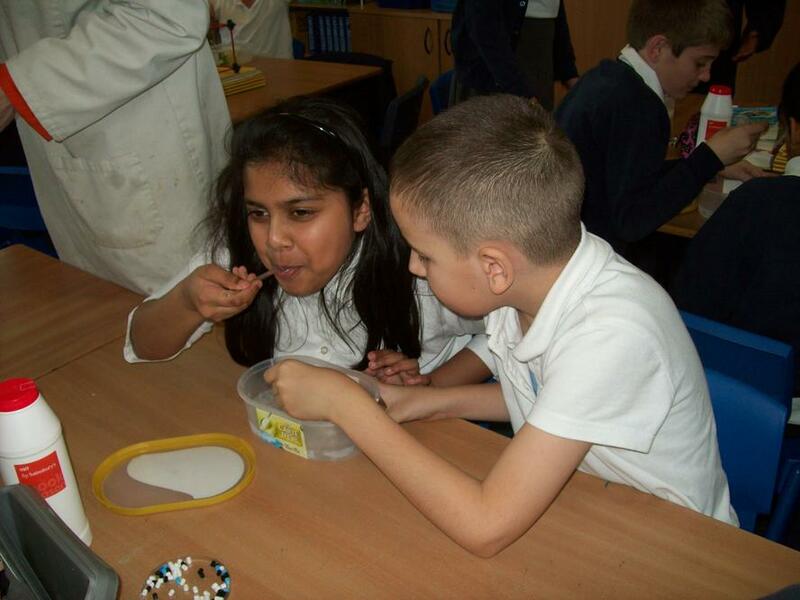 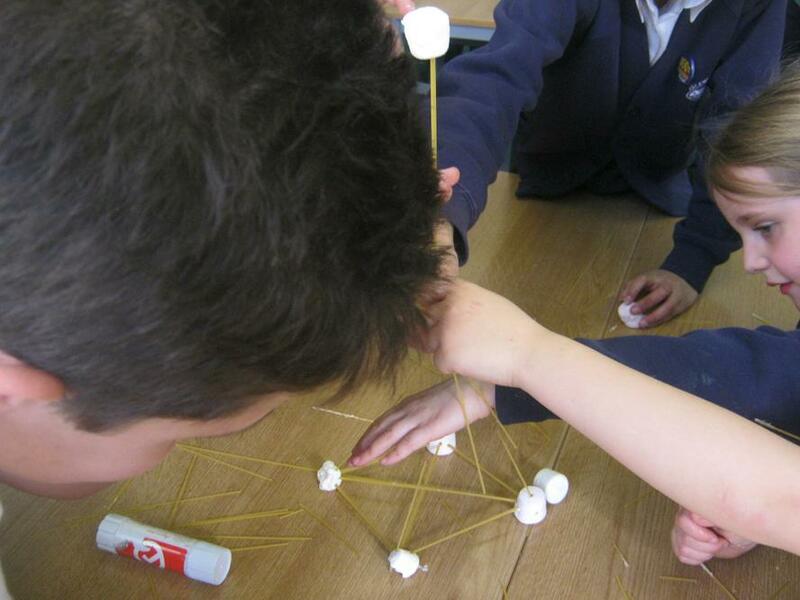 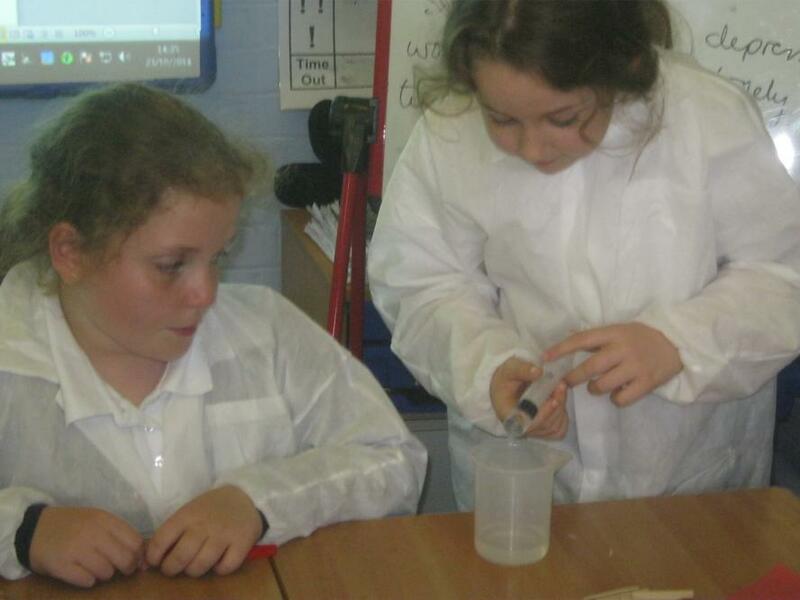 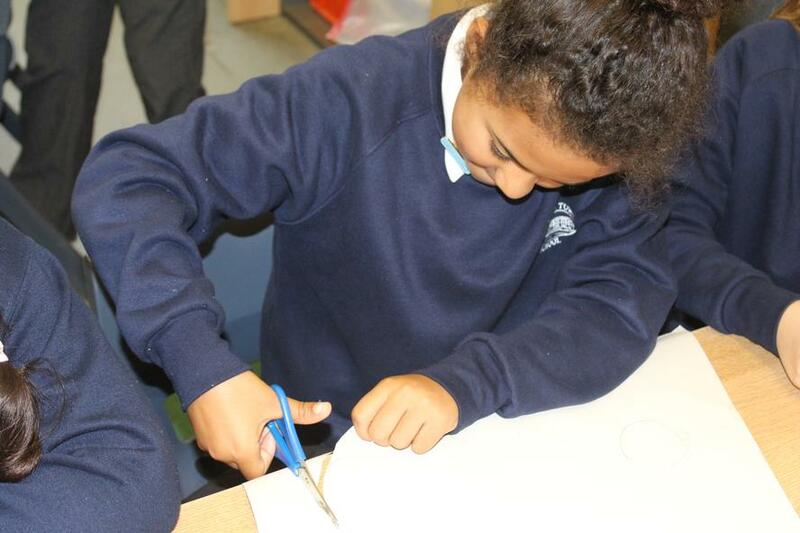 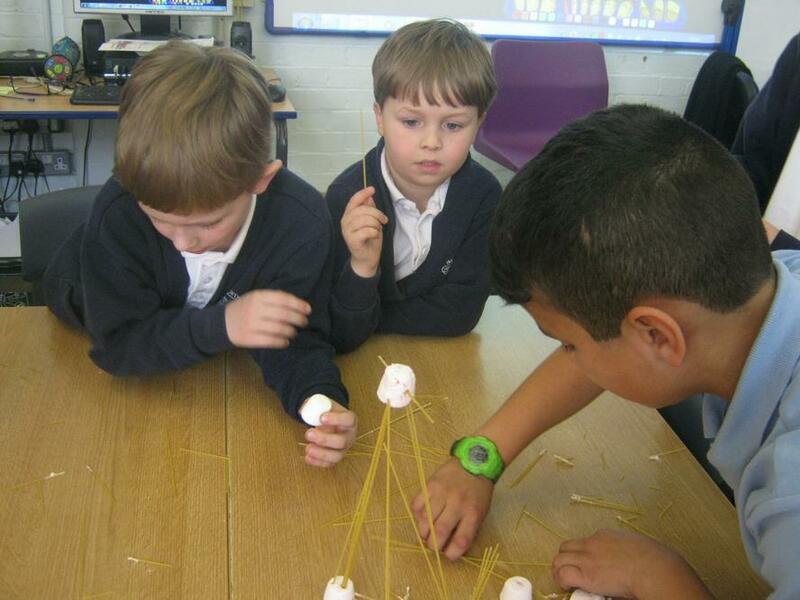 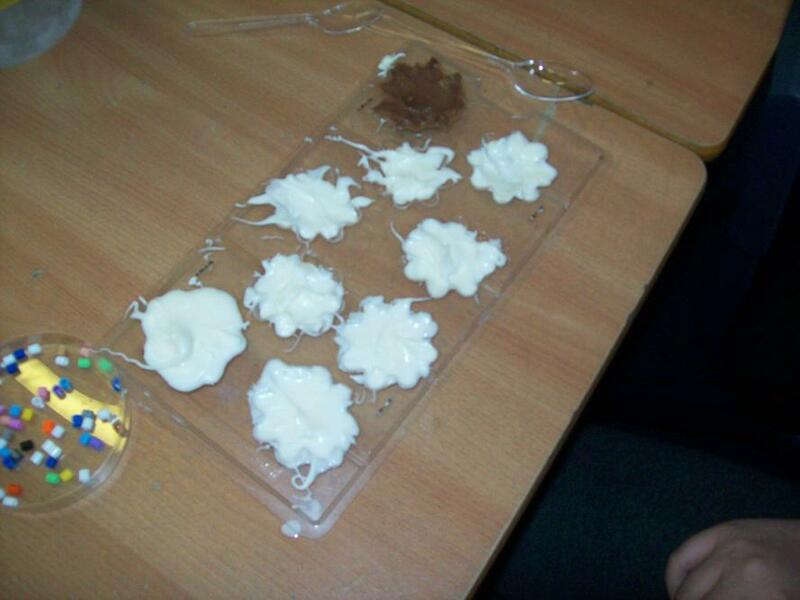 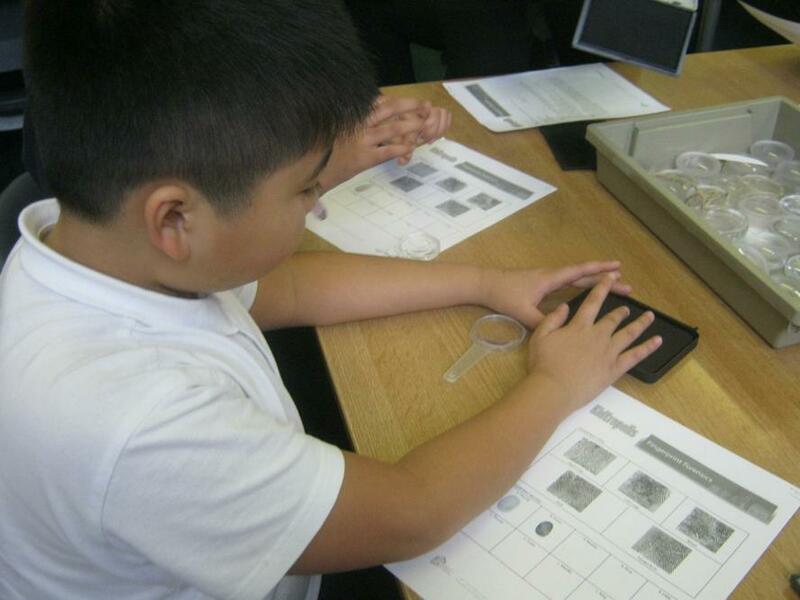 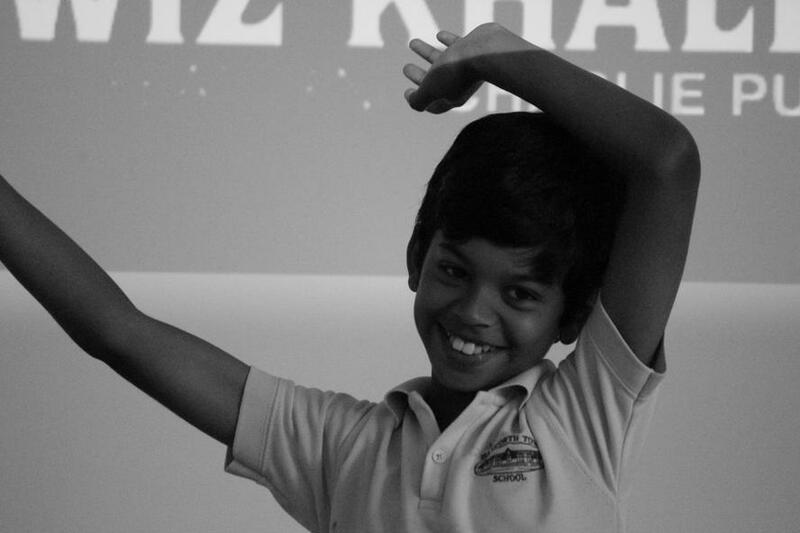 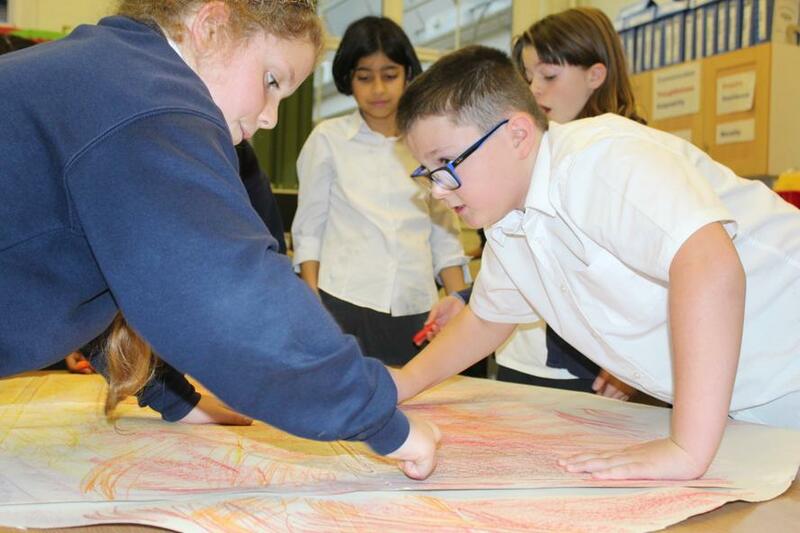 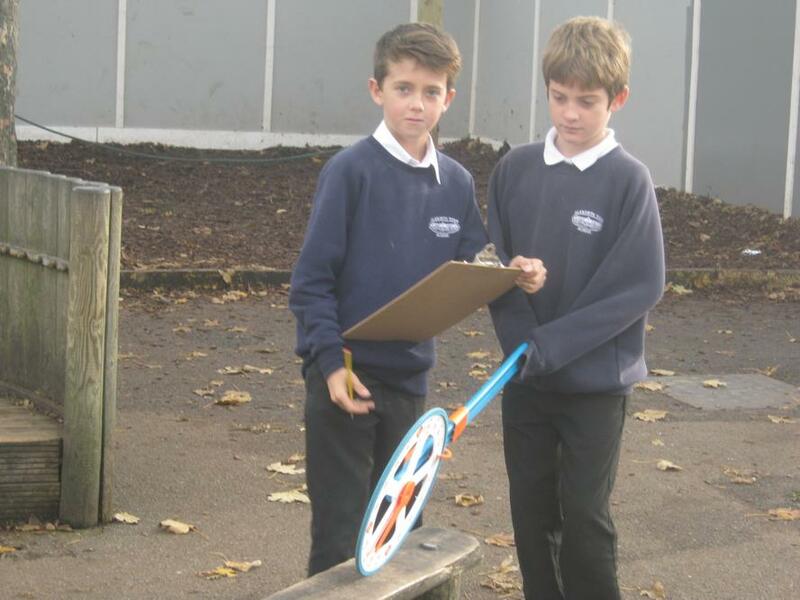 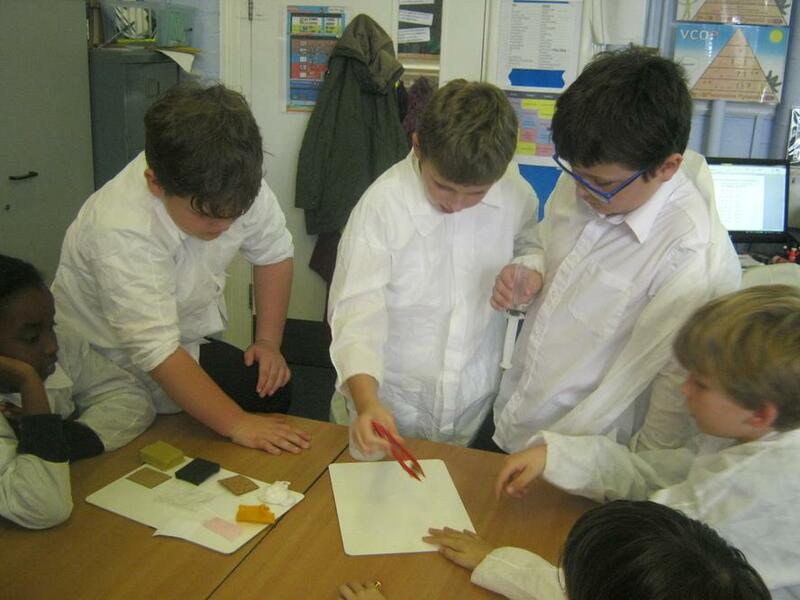 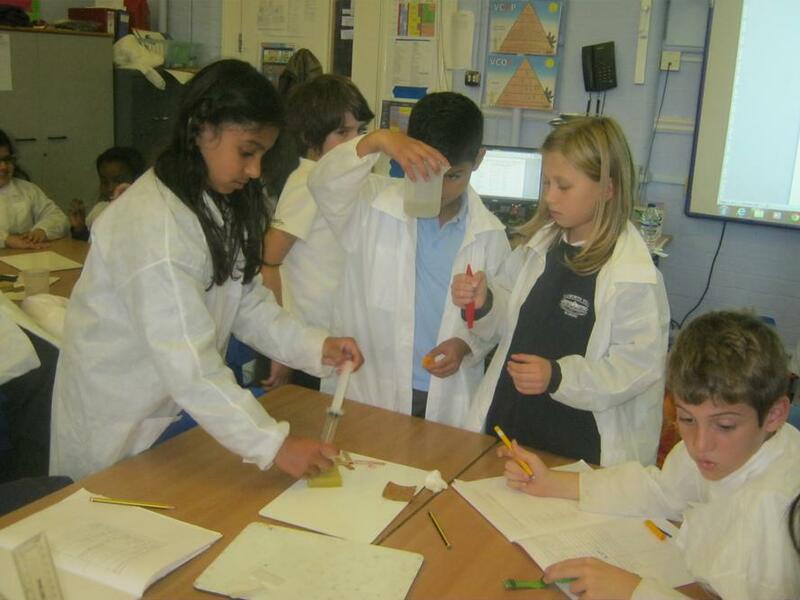 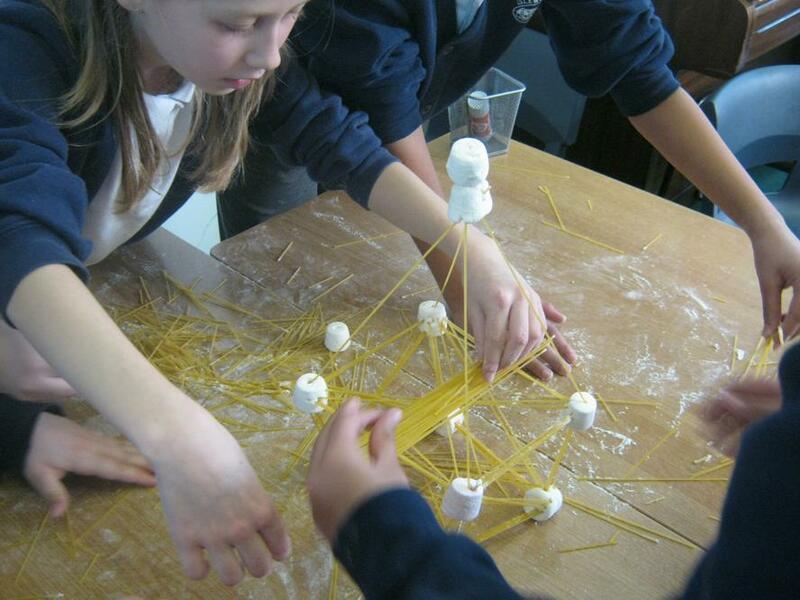 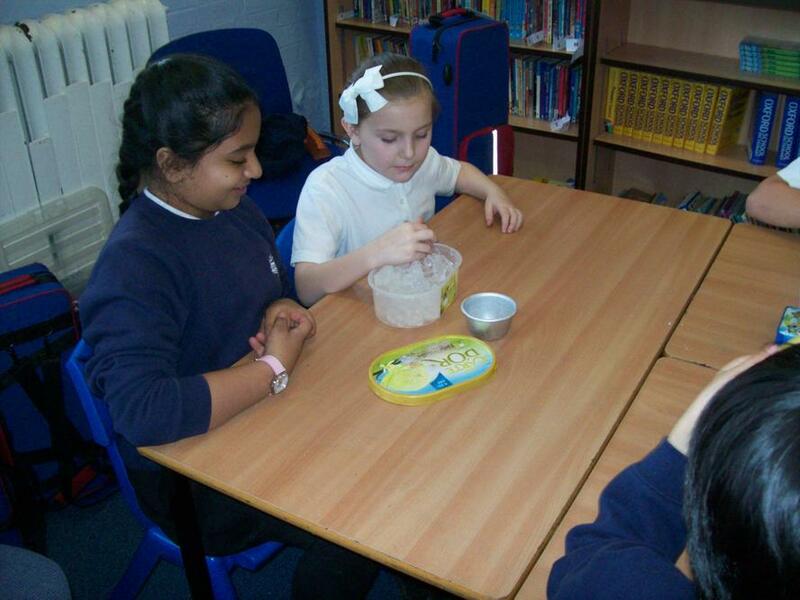 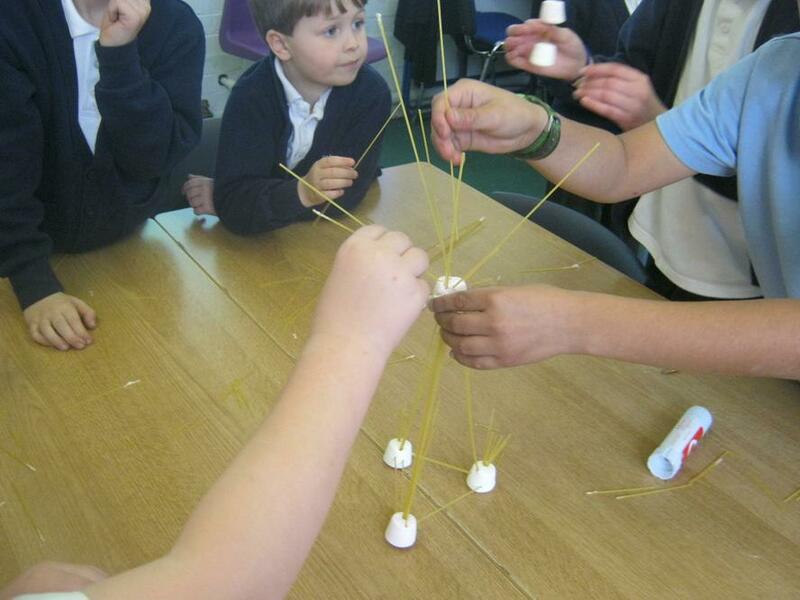 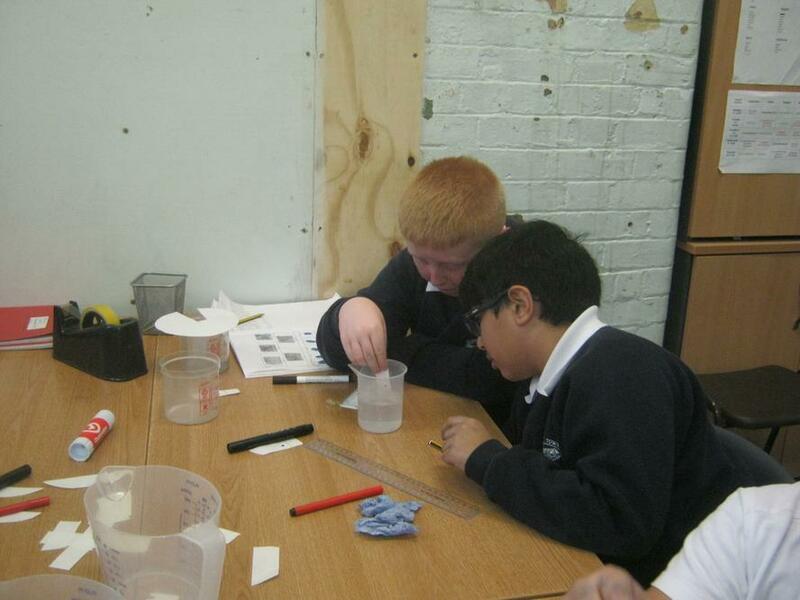 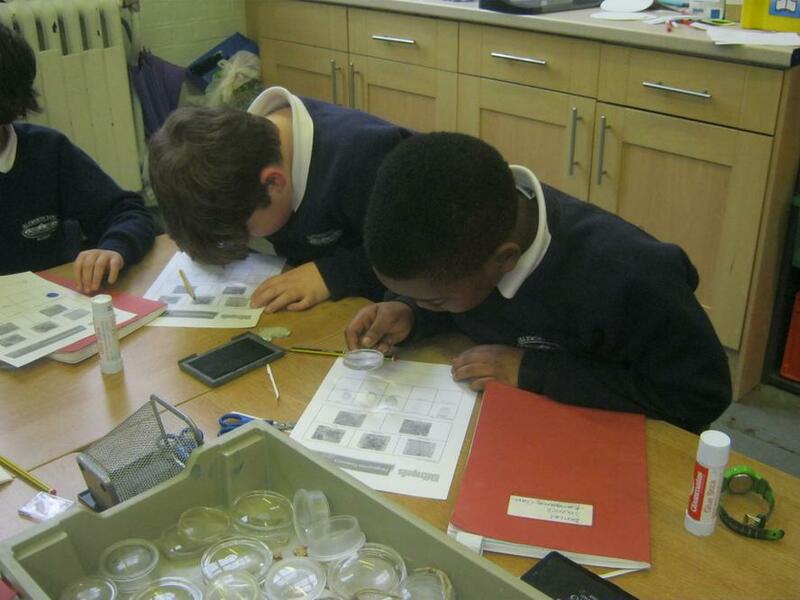 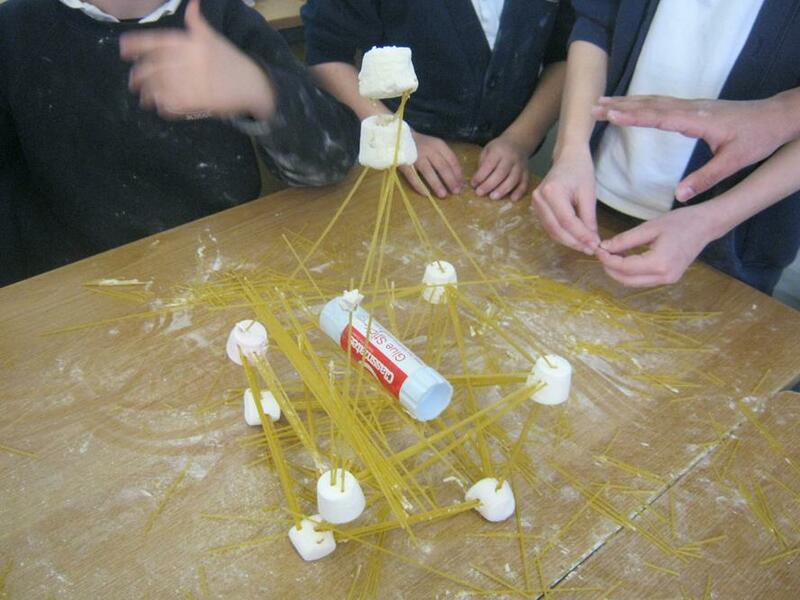 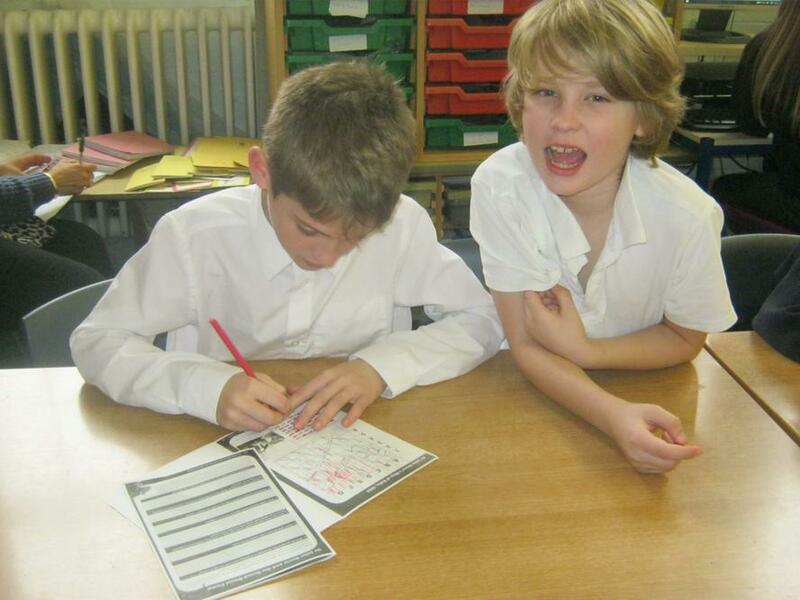 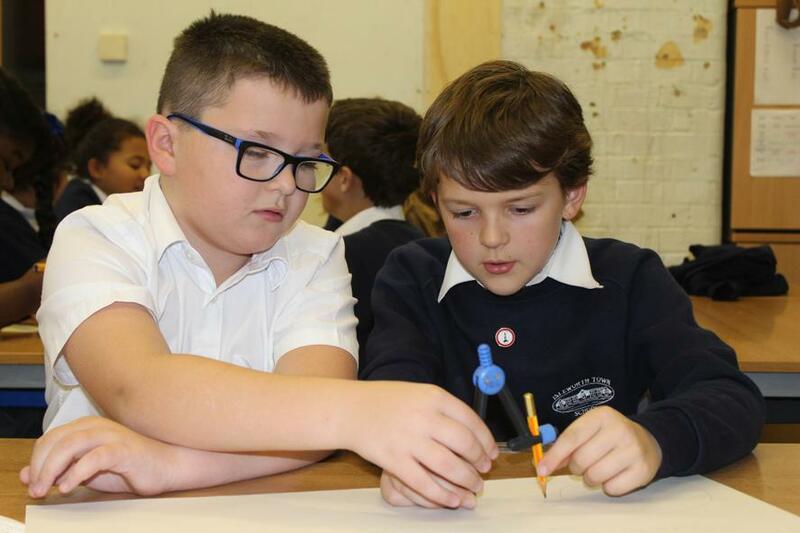 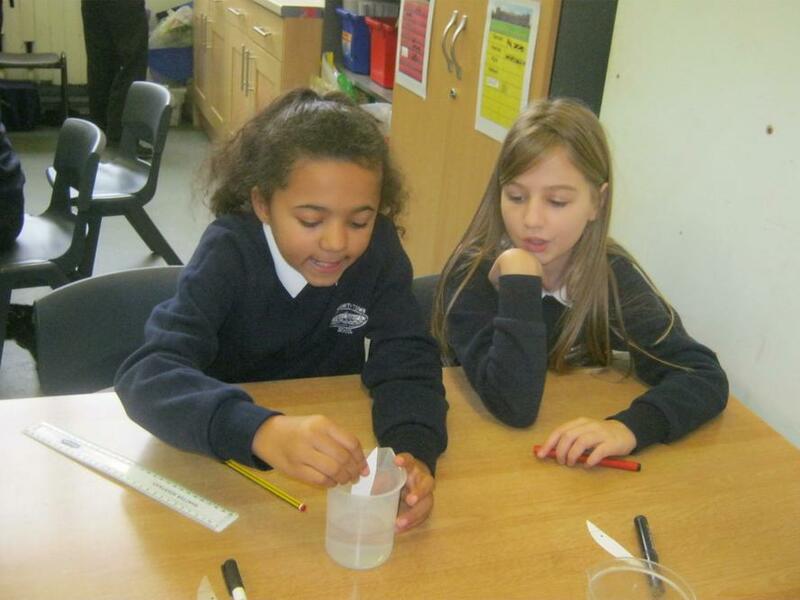 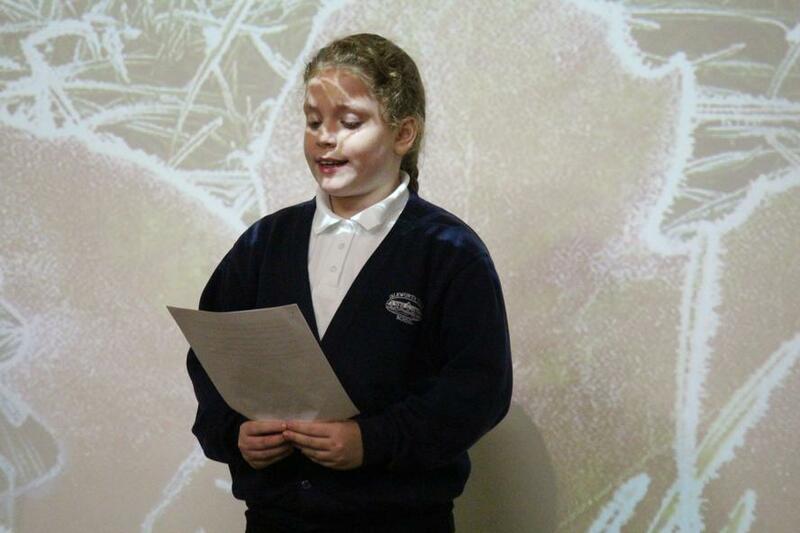 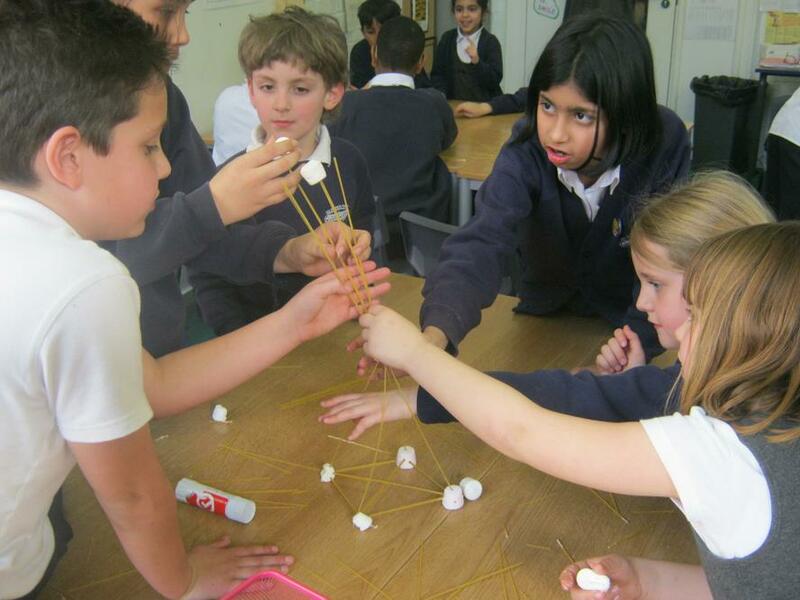 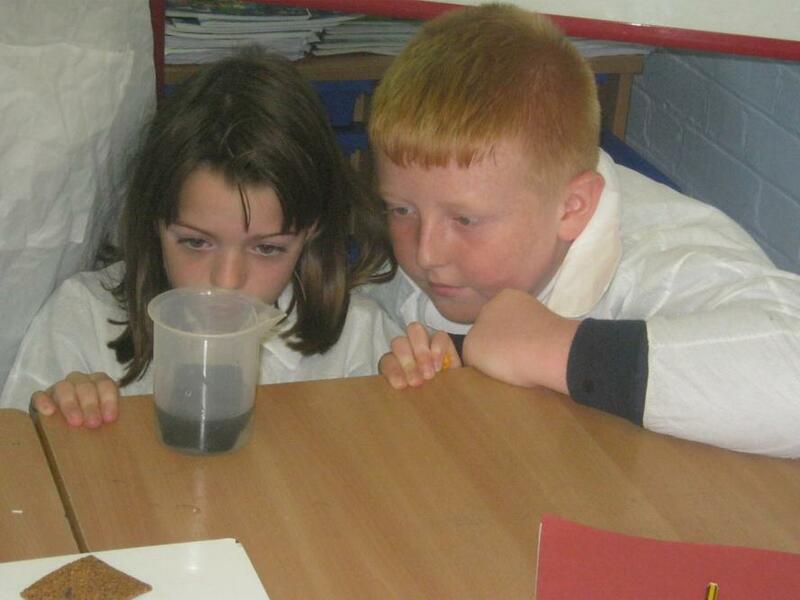 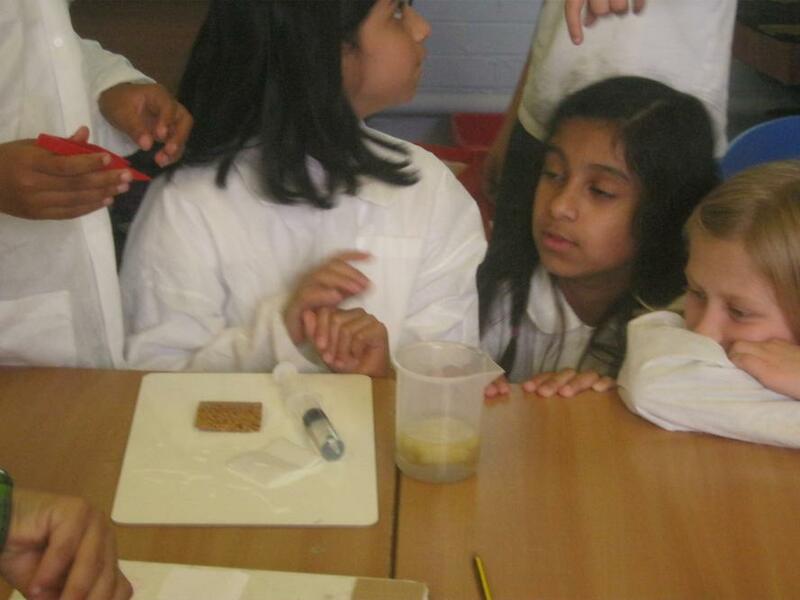 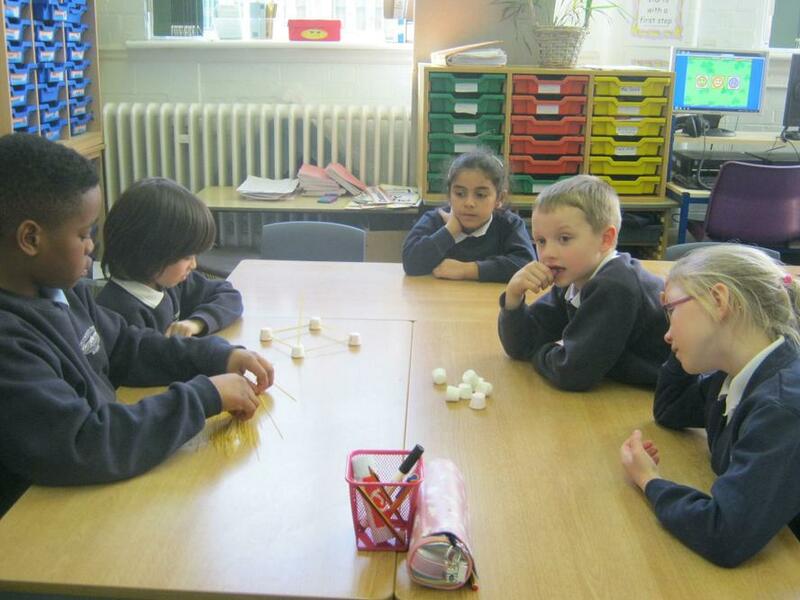 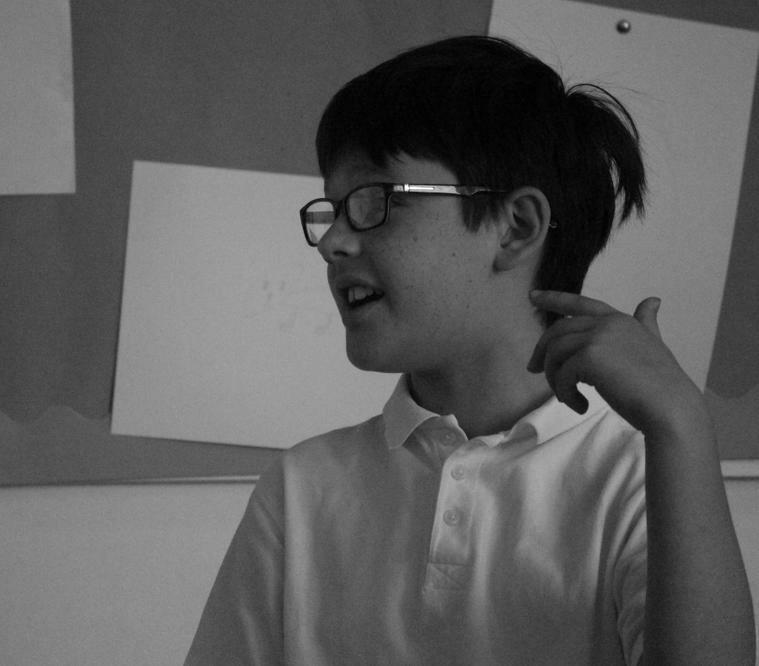 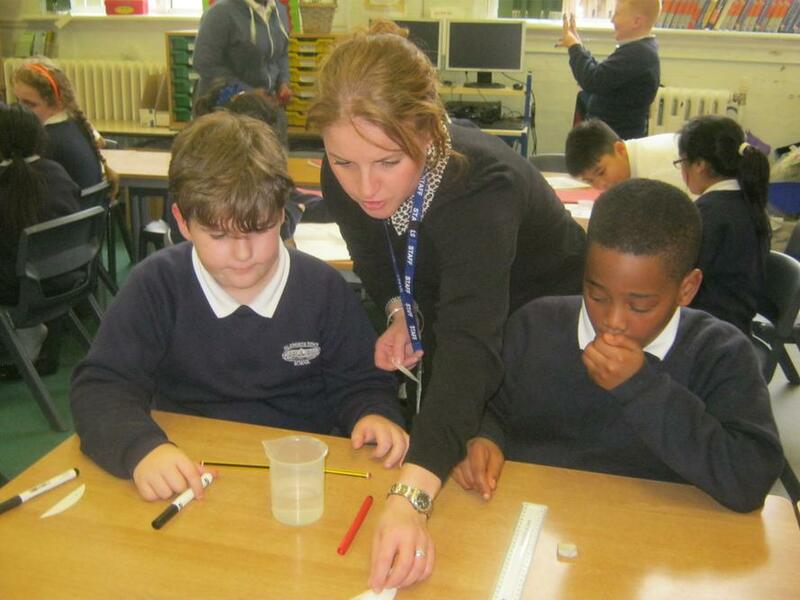 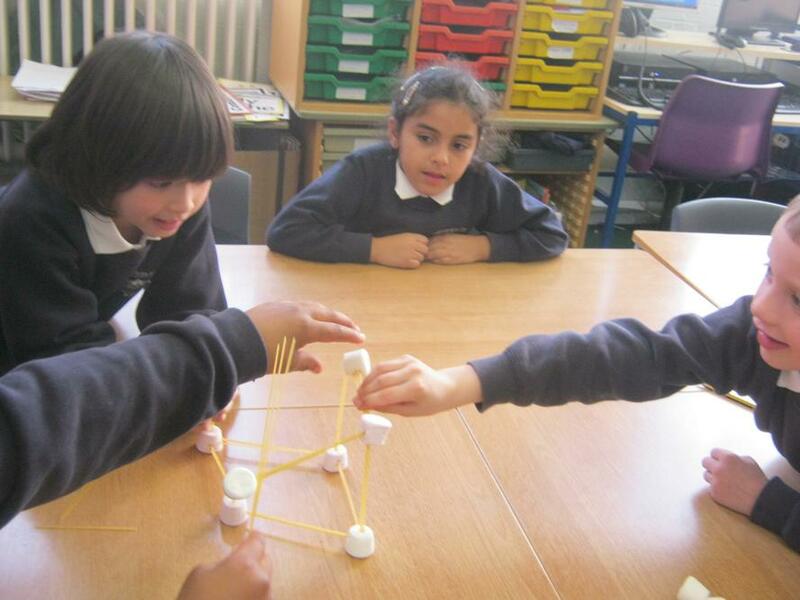 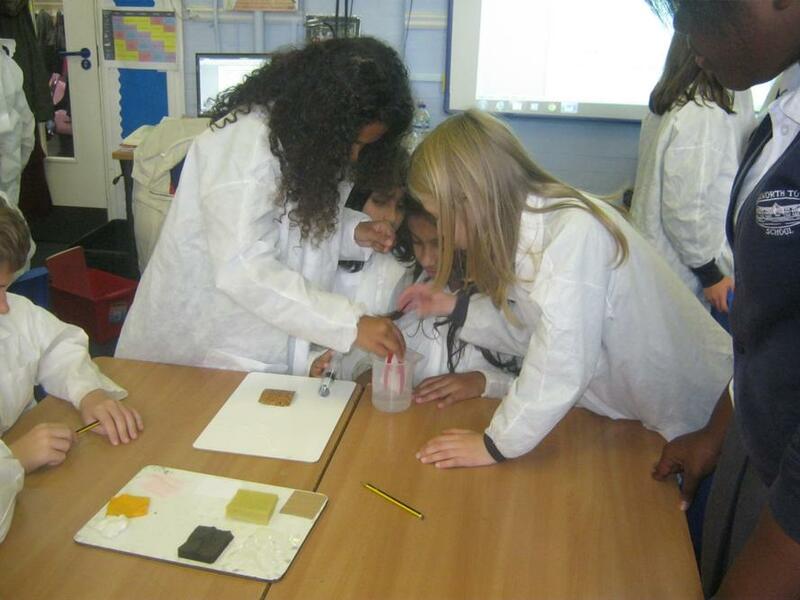 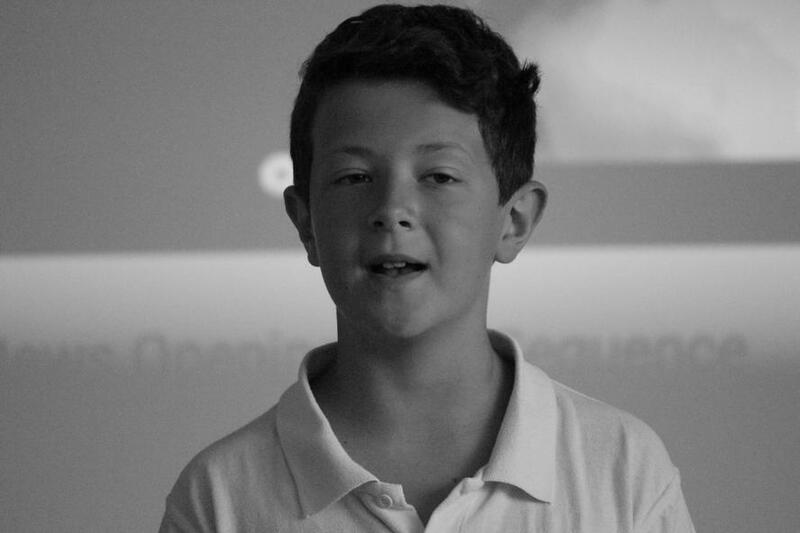 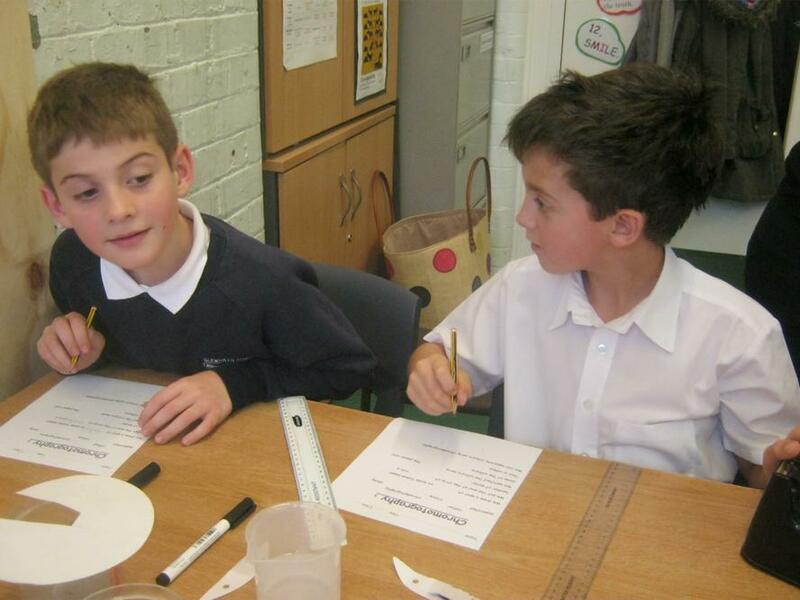 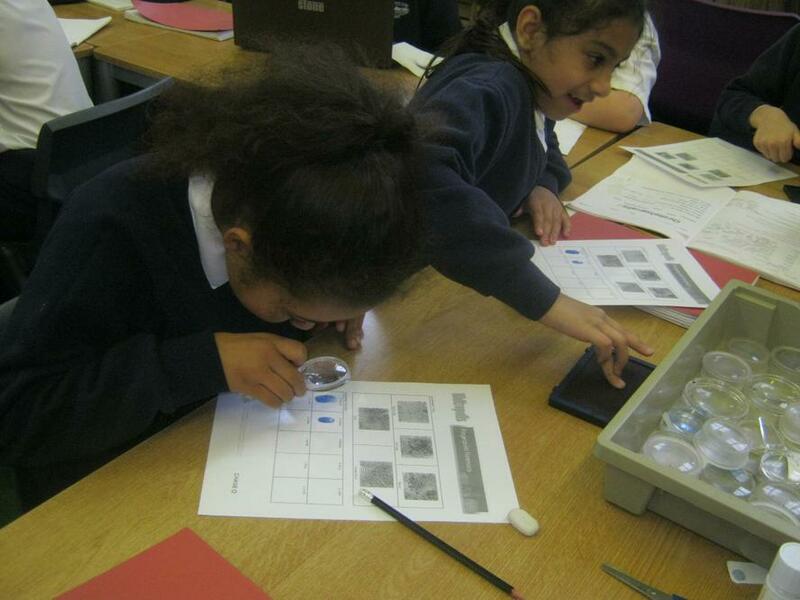 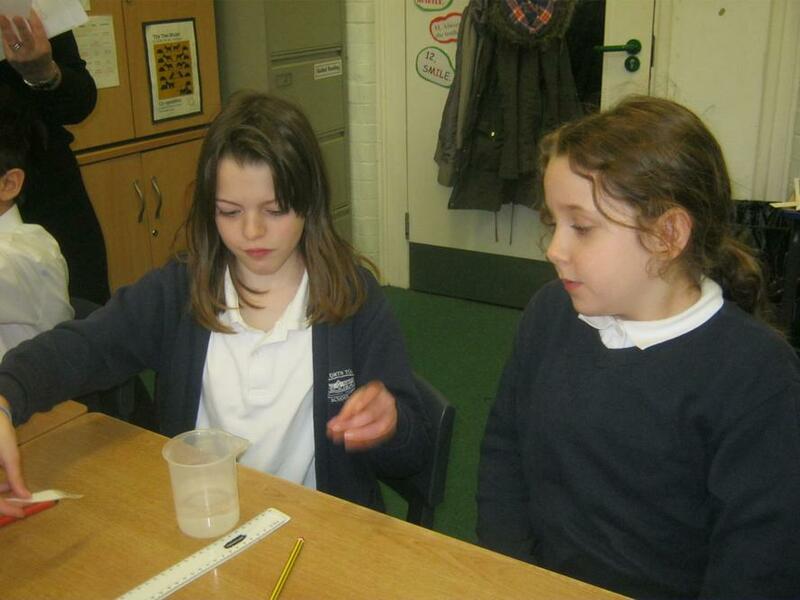 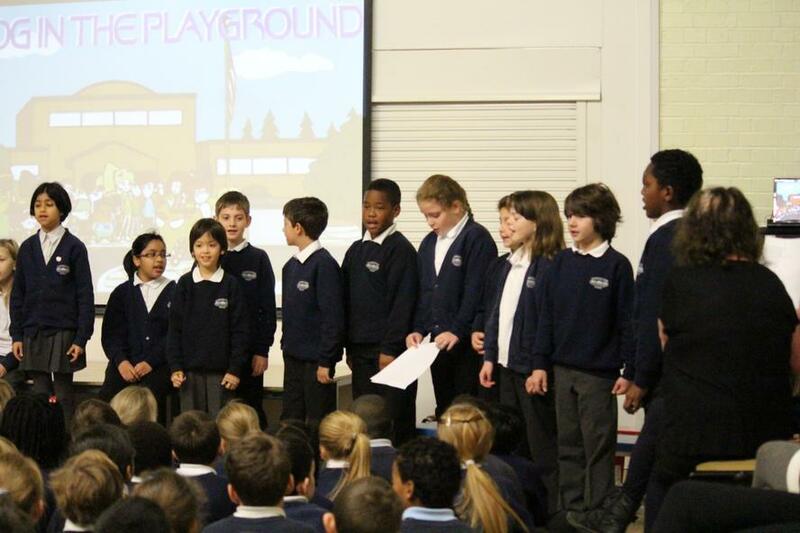 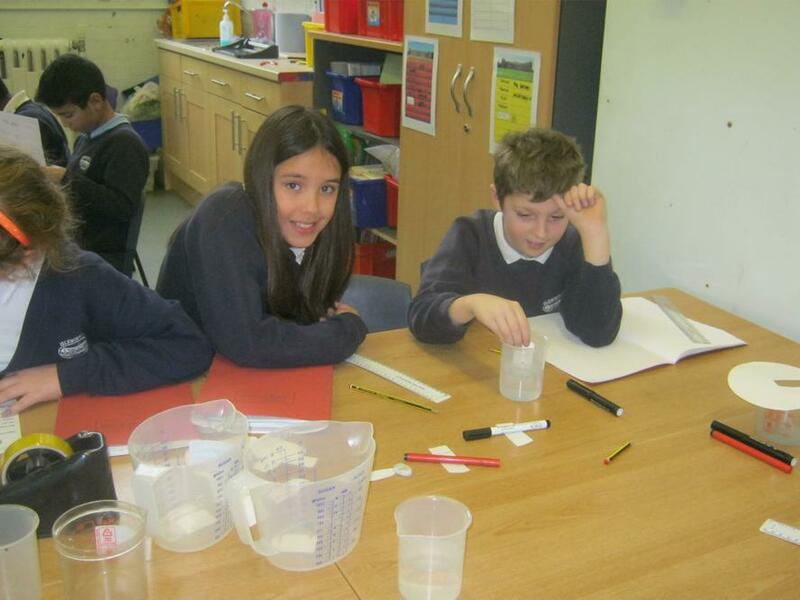 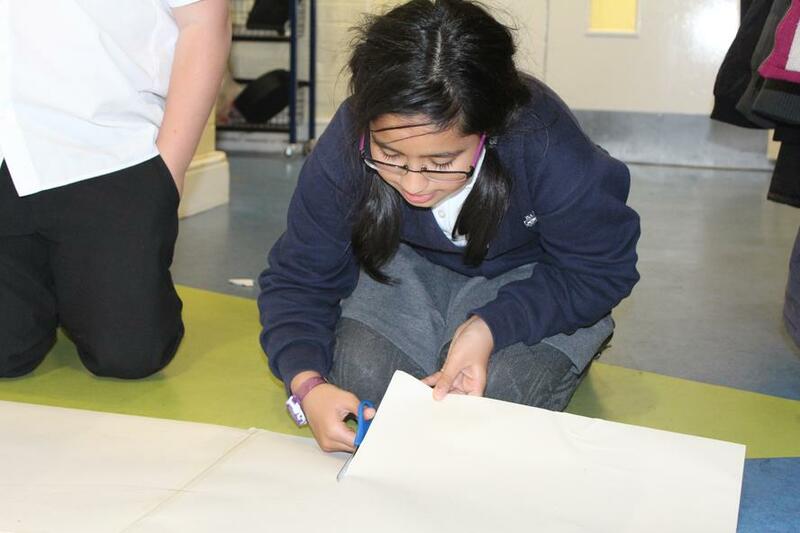 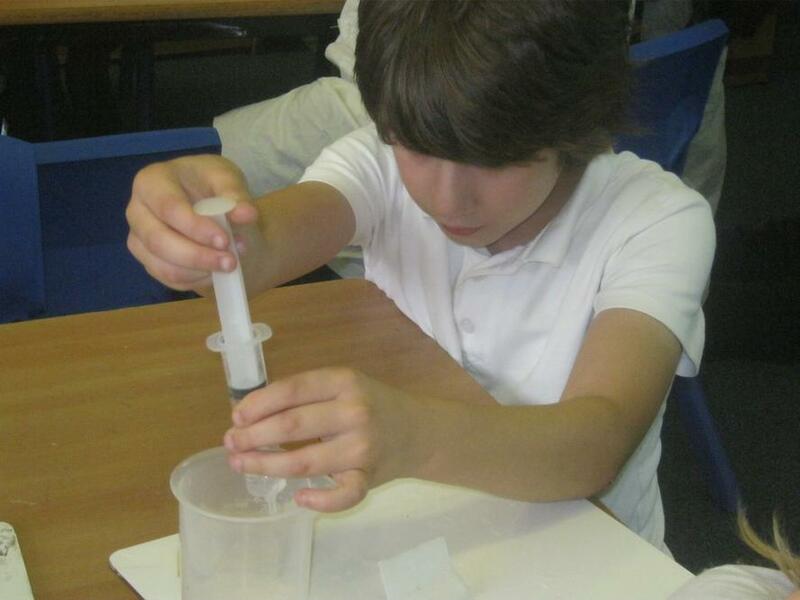 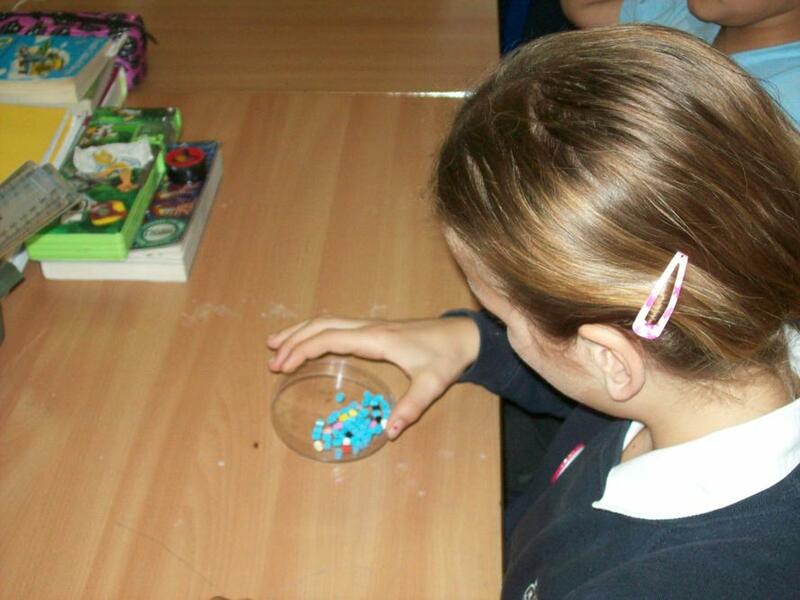 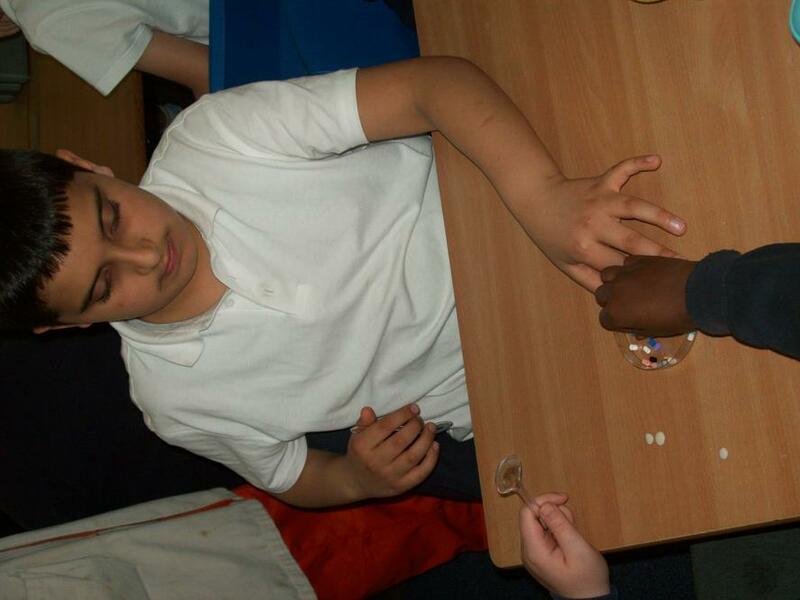 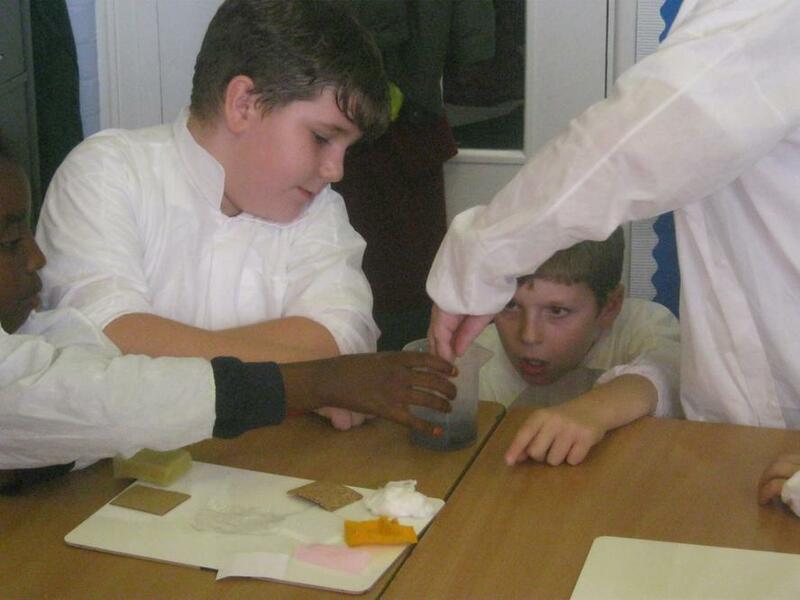 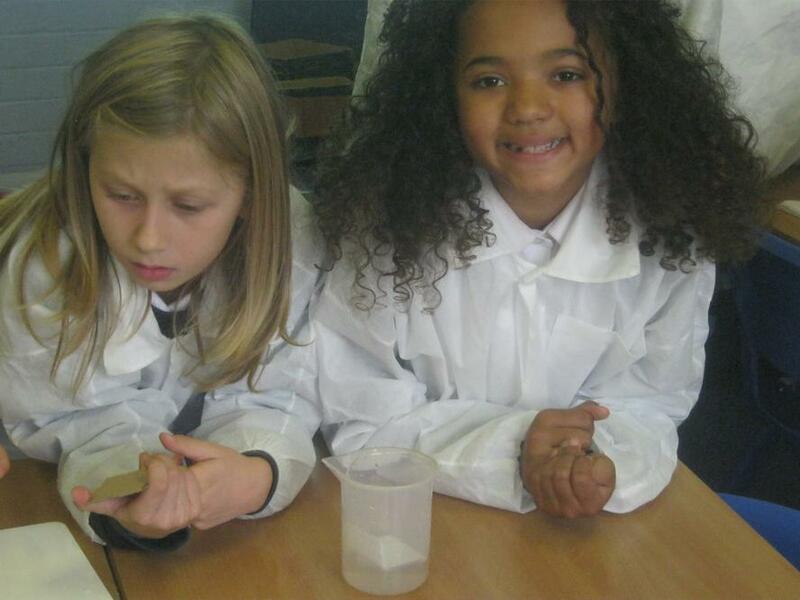 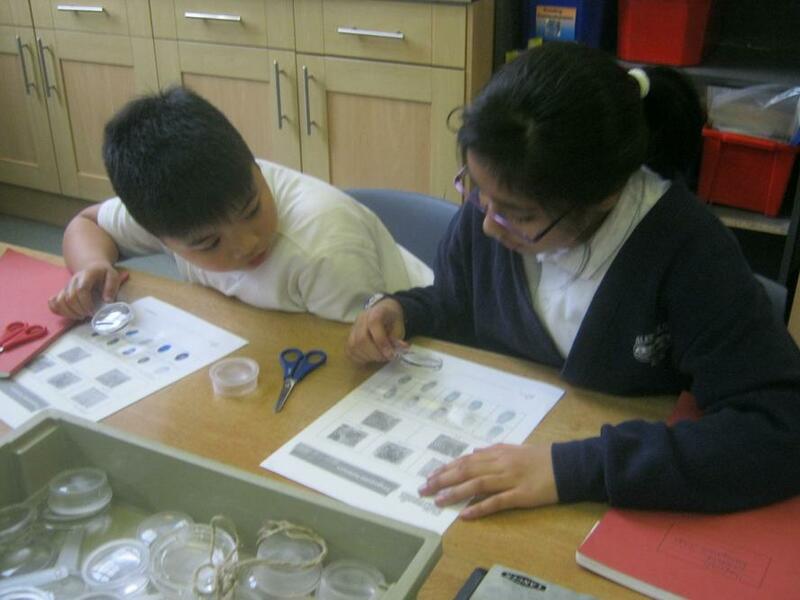 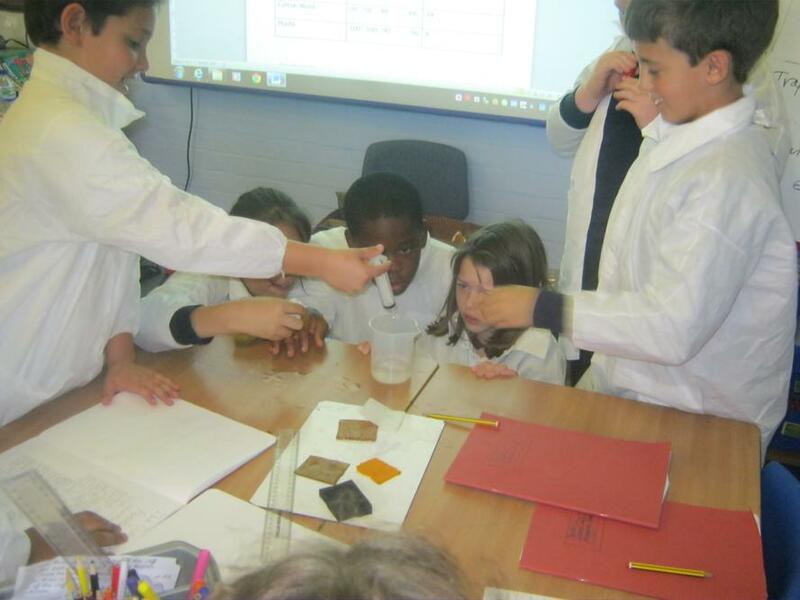 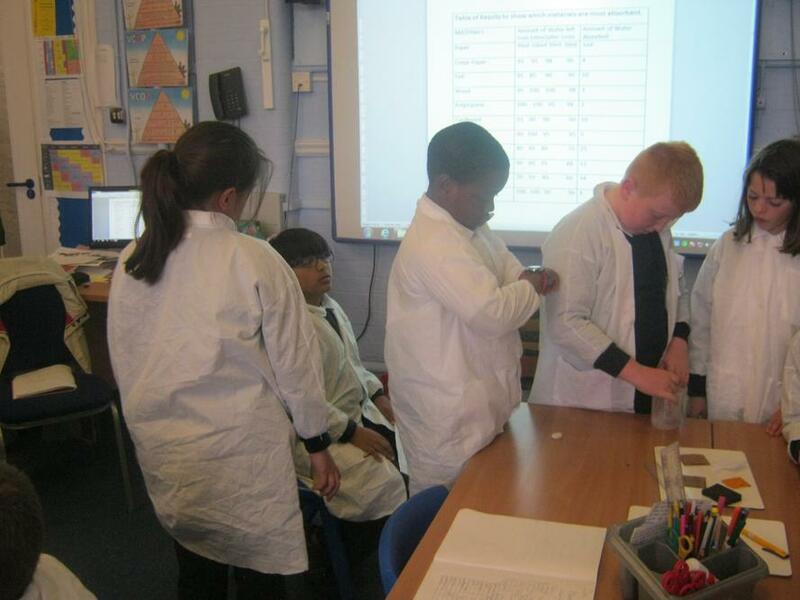 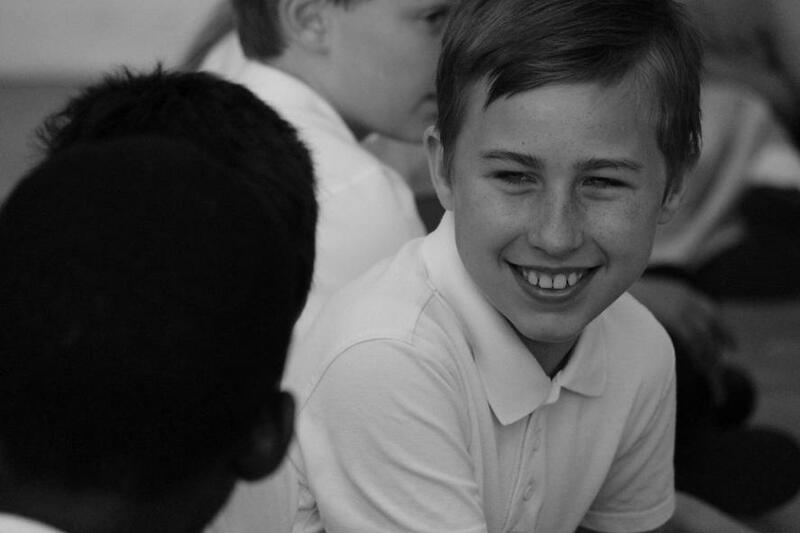 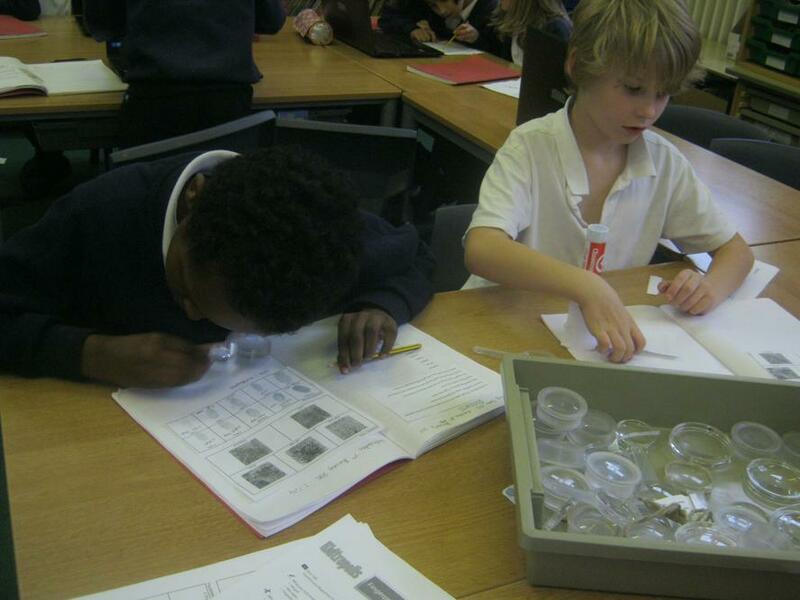 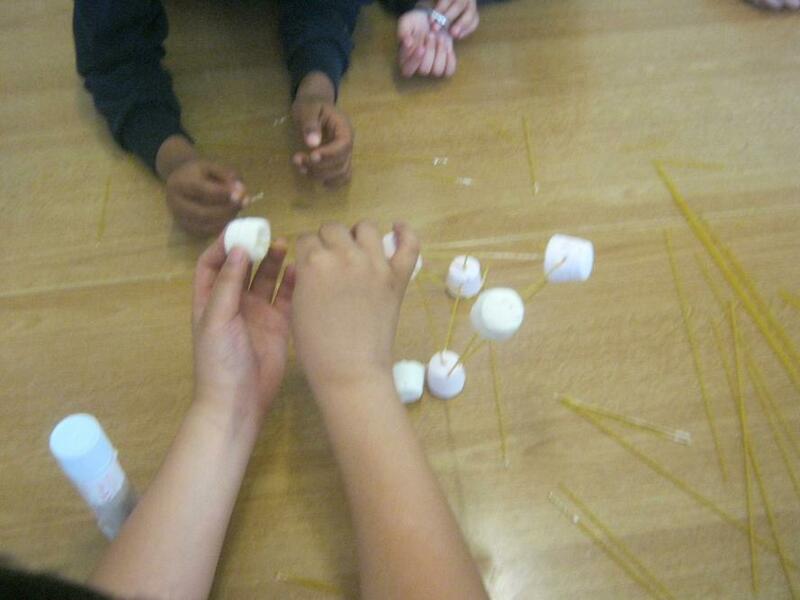 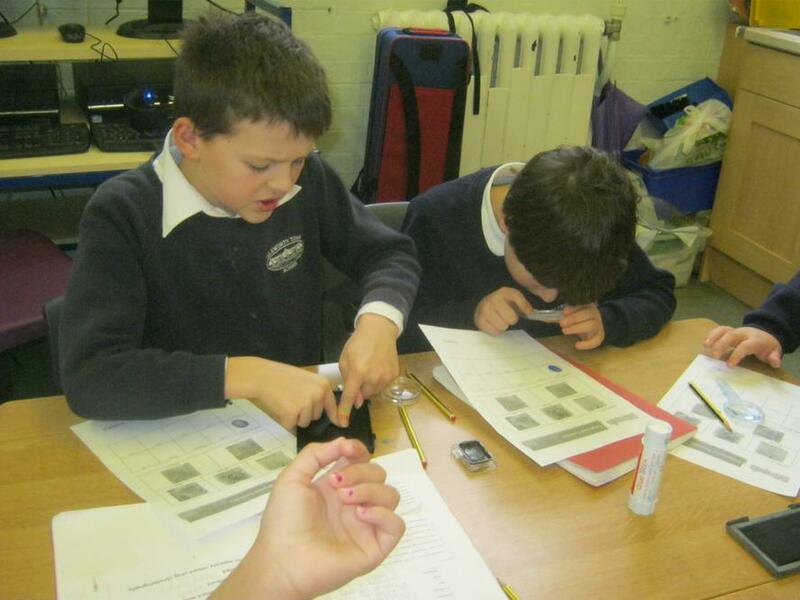 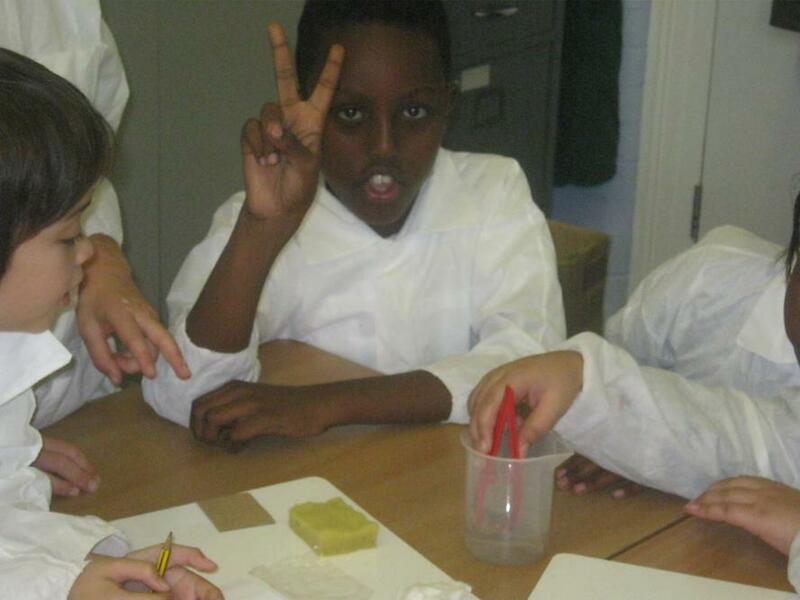 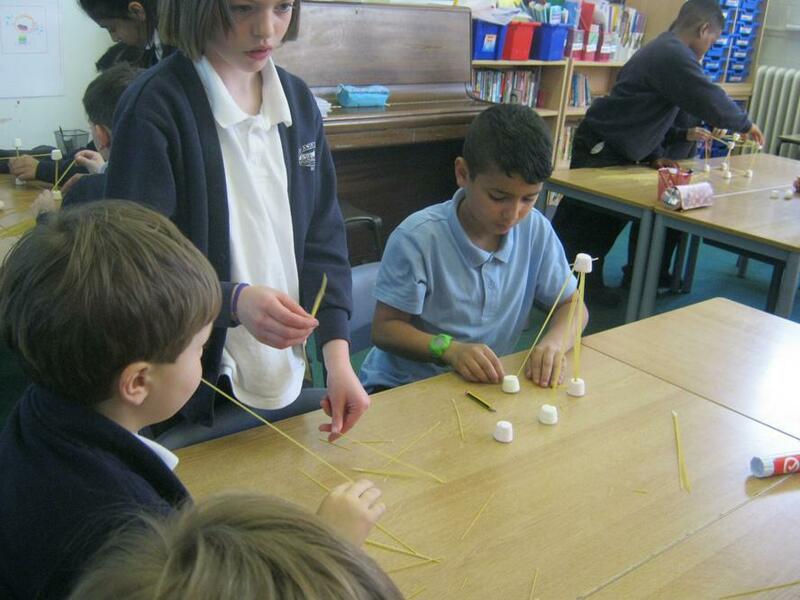 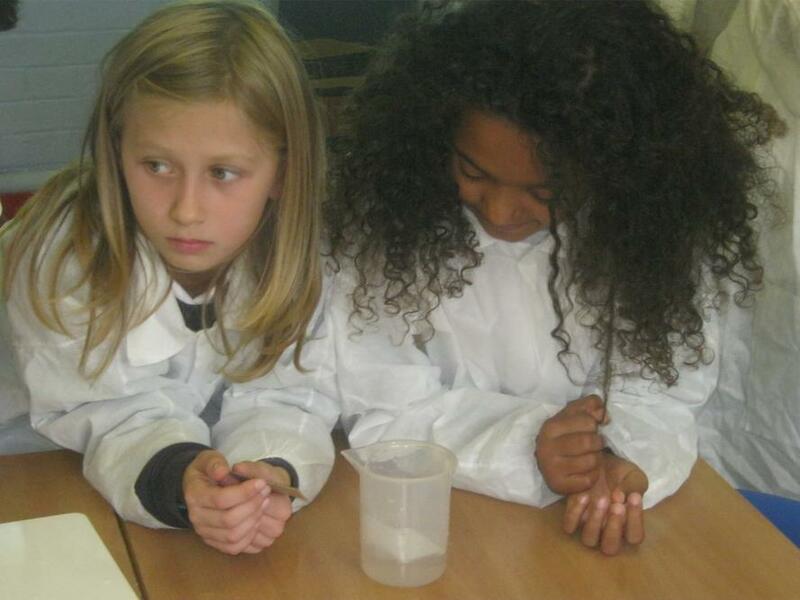 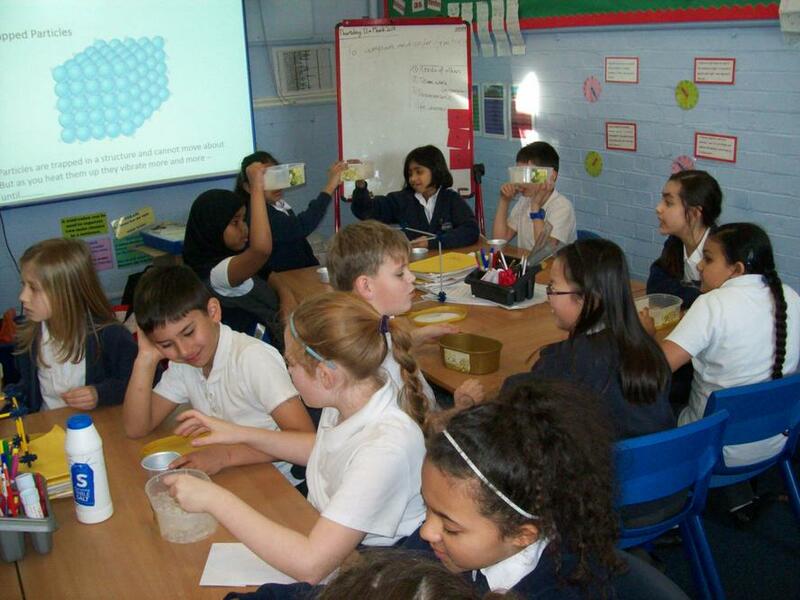 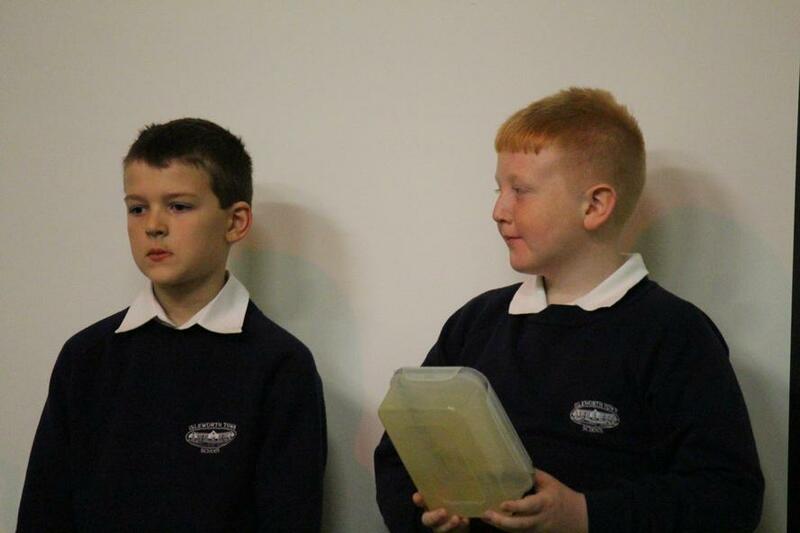 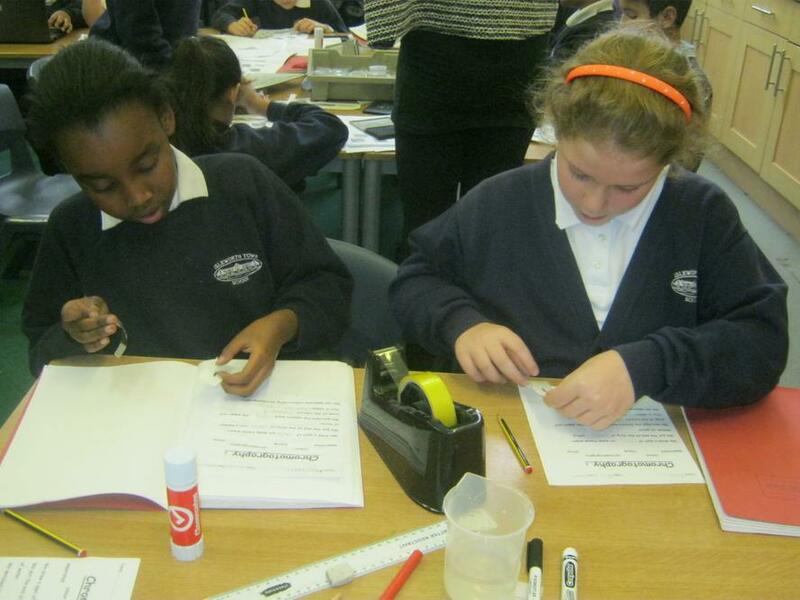 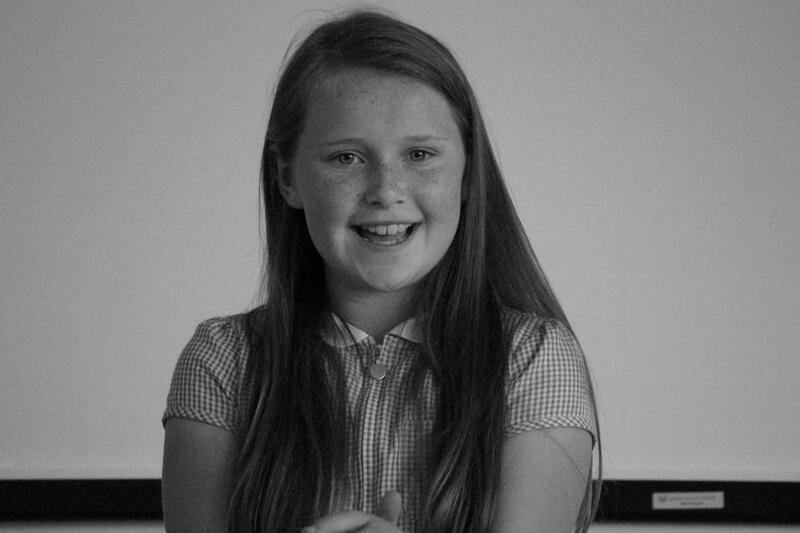 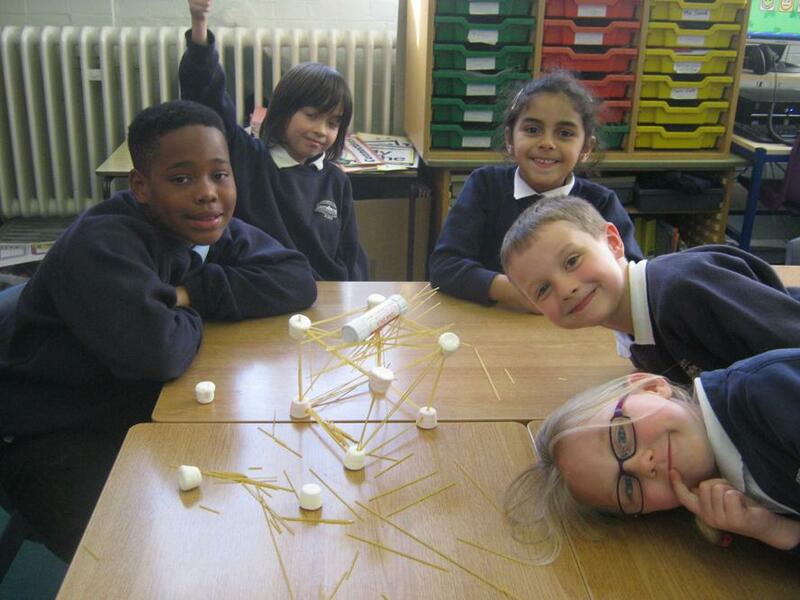 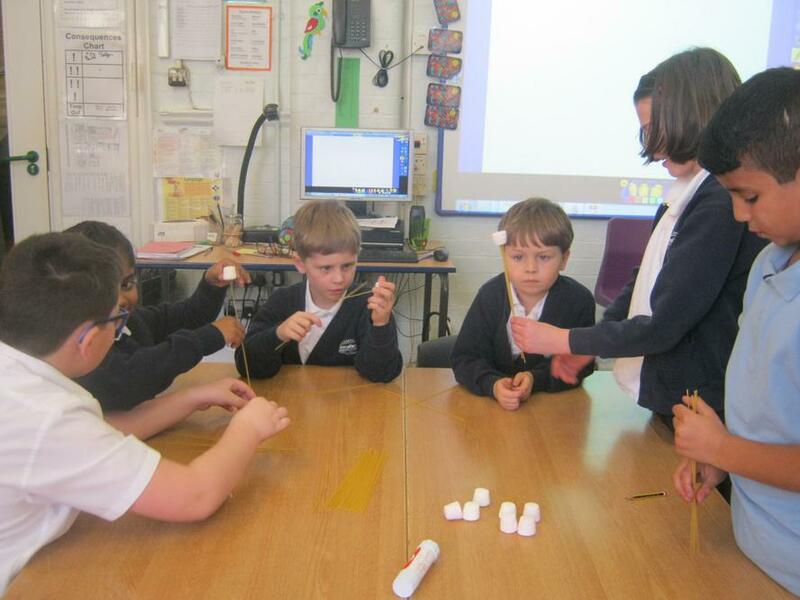 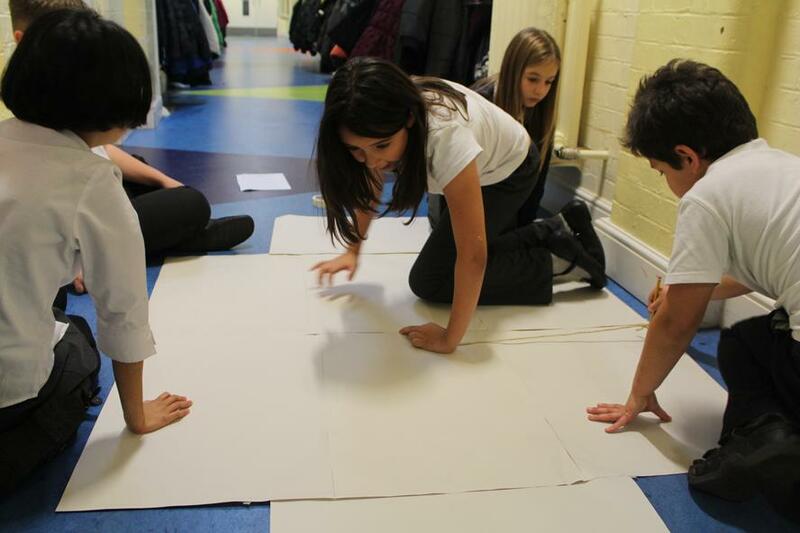 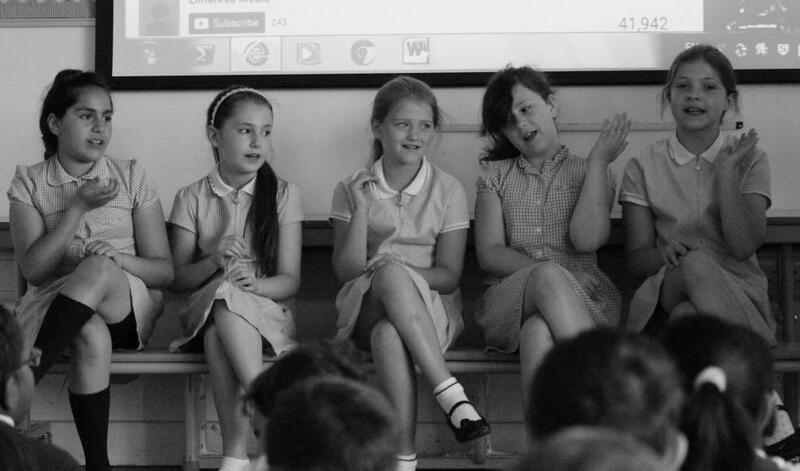 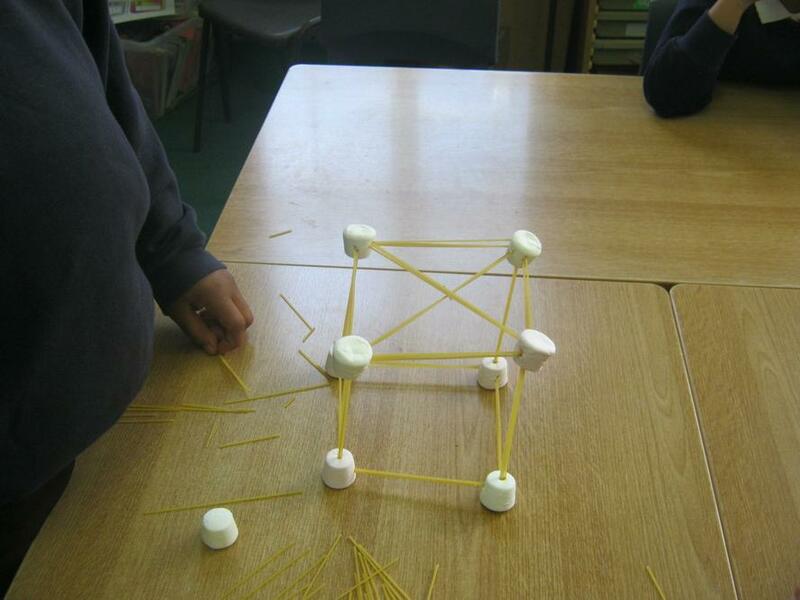 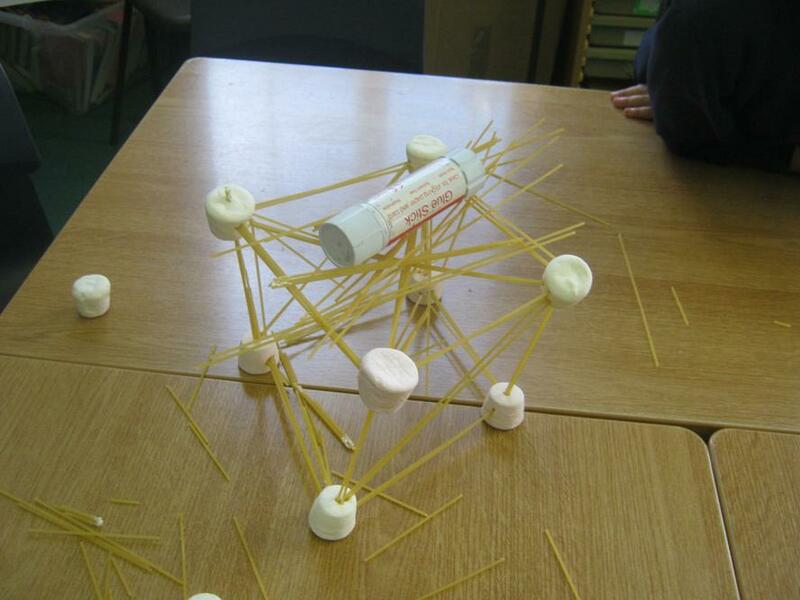 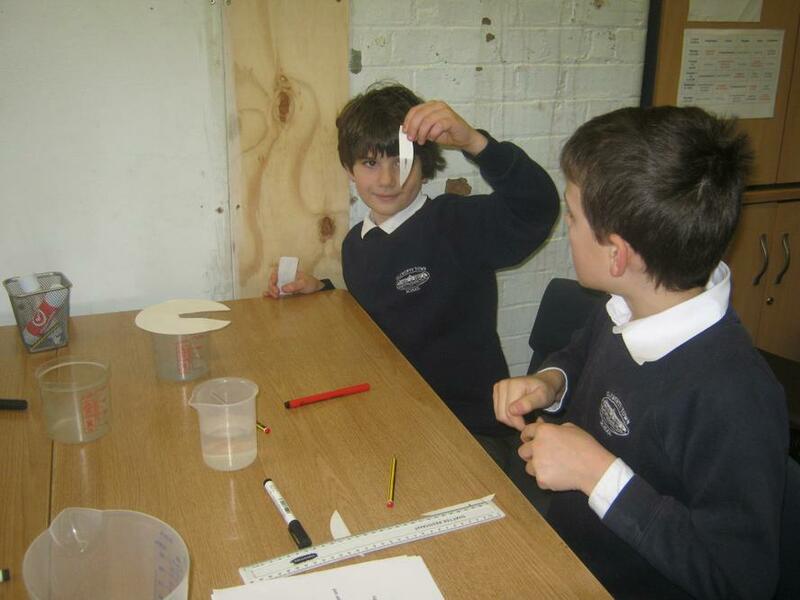 It was a fantastic, funfilled and thoroughly enjoyable Science Week earlier in the term. 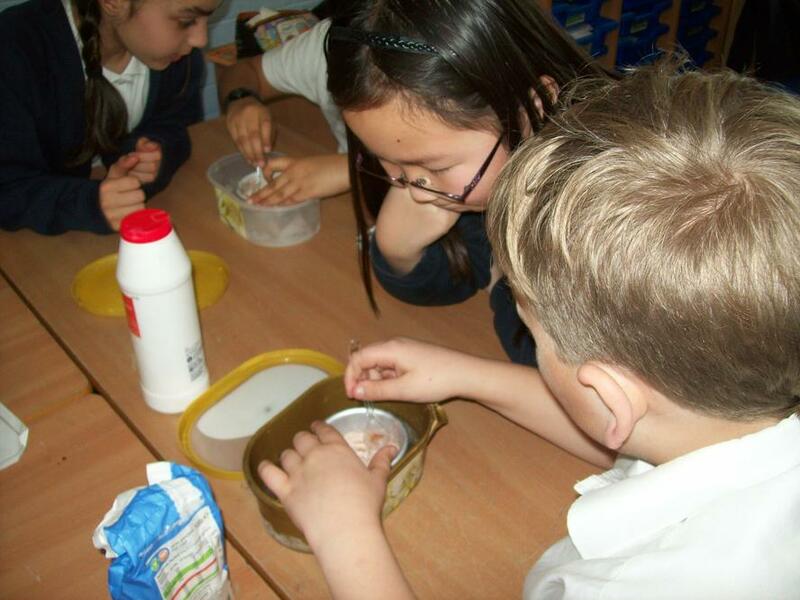 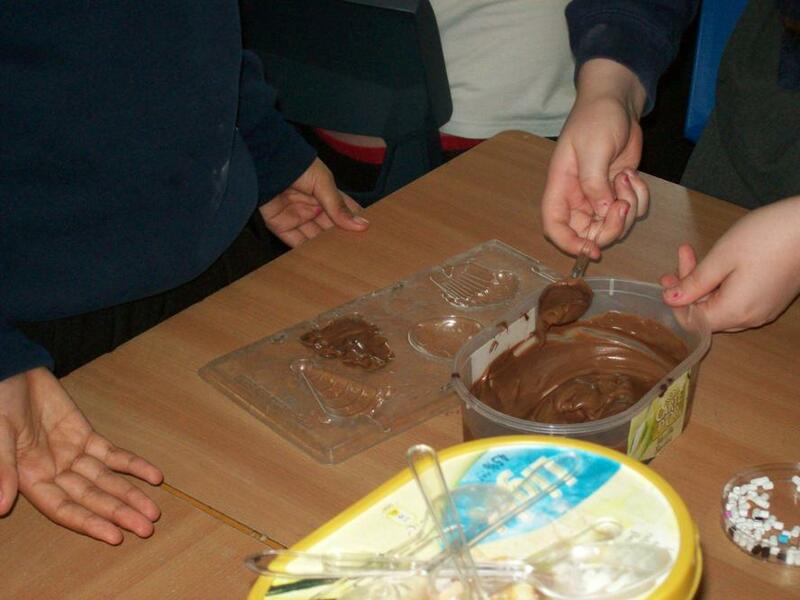 We even got to make and feast on delicious Ice cream & Chocolates! 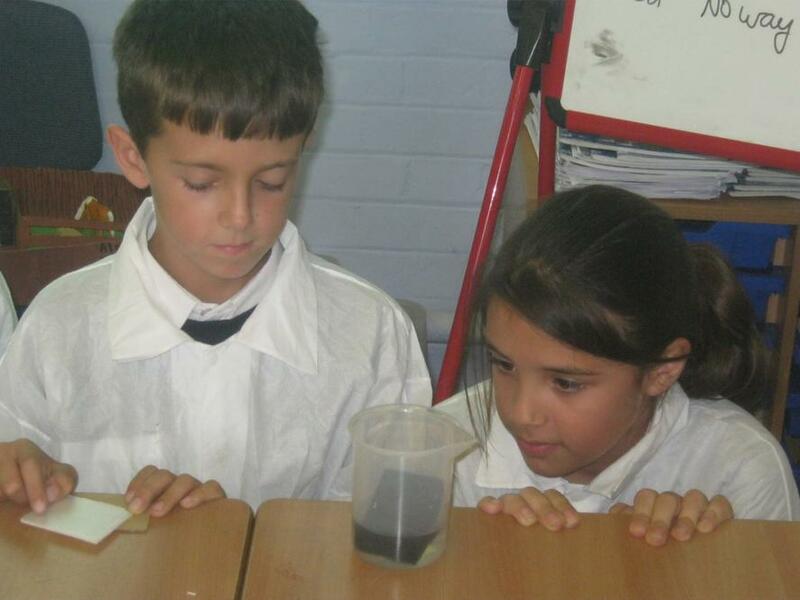 More Science - As part of scientific enquiry, we have learnt to pose scientific questions, gather evidence from a variety of sources & use this evidence to test scientific ideas. 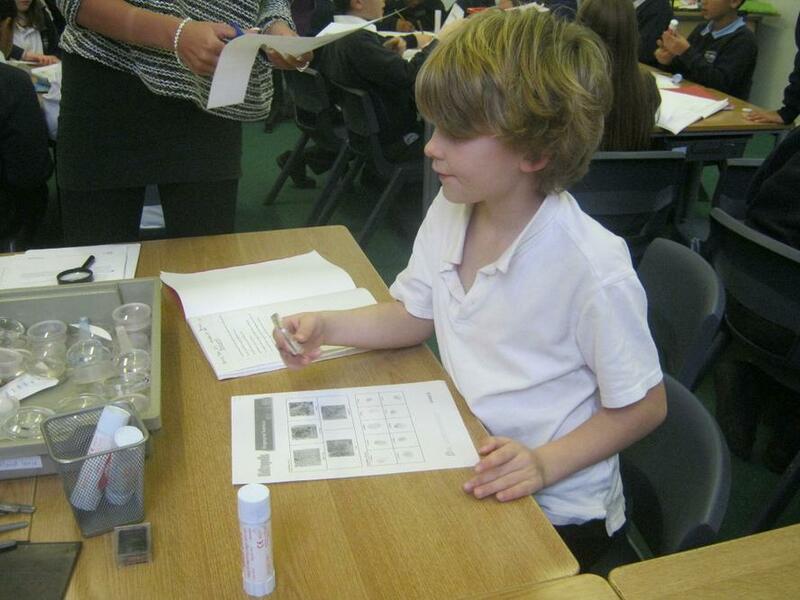 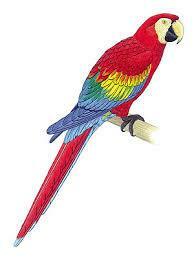 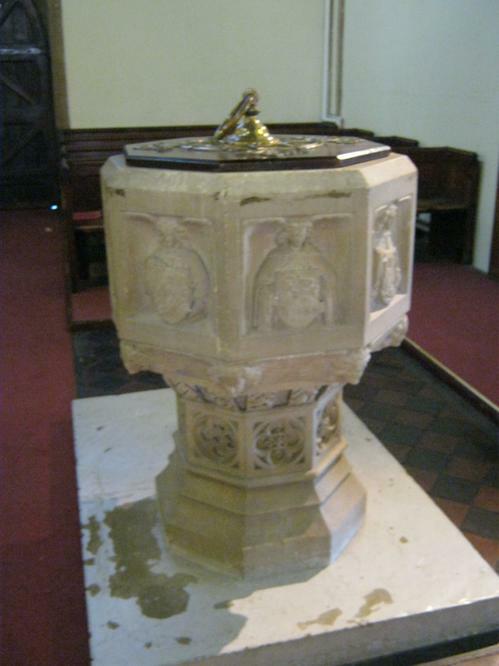 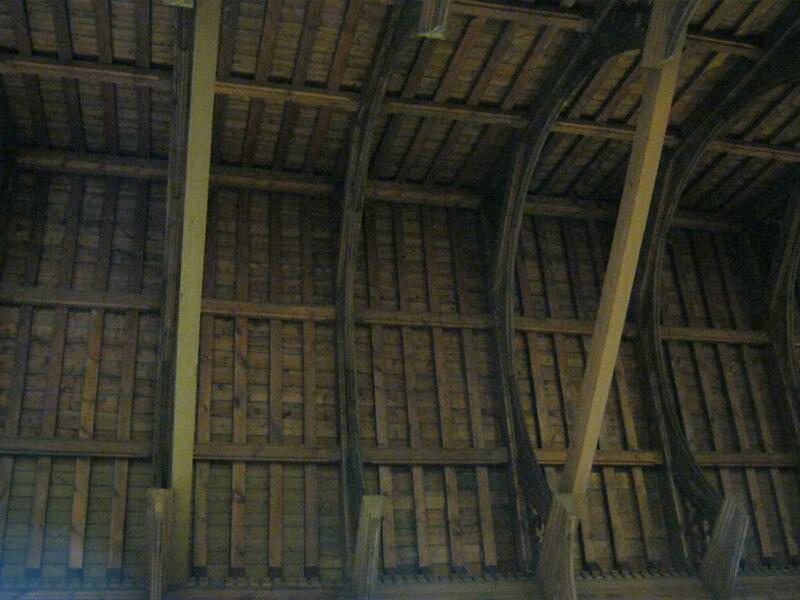 Furthermore, conclusions were drawn based on the evidence collected & tested. 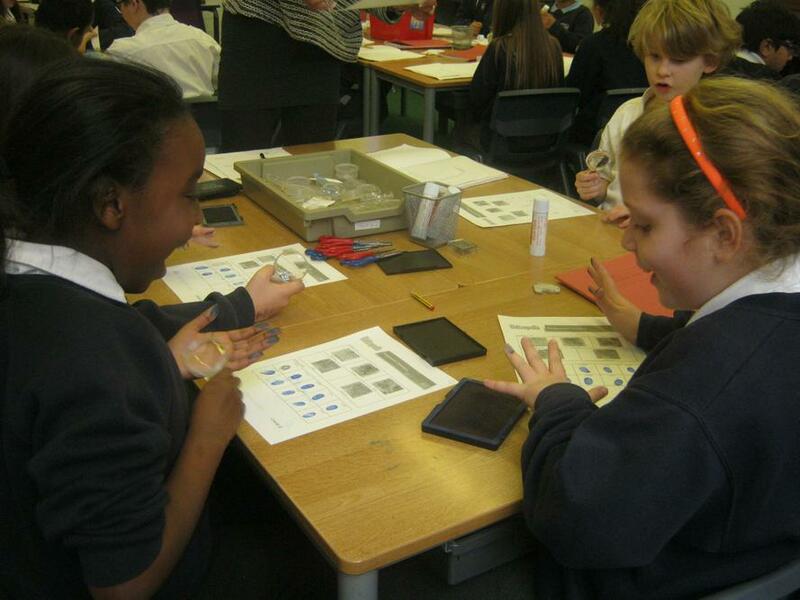 As investigators it was extremely exciting to practically learn about the process of finger printing & chromotography! 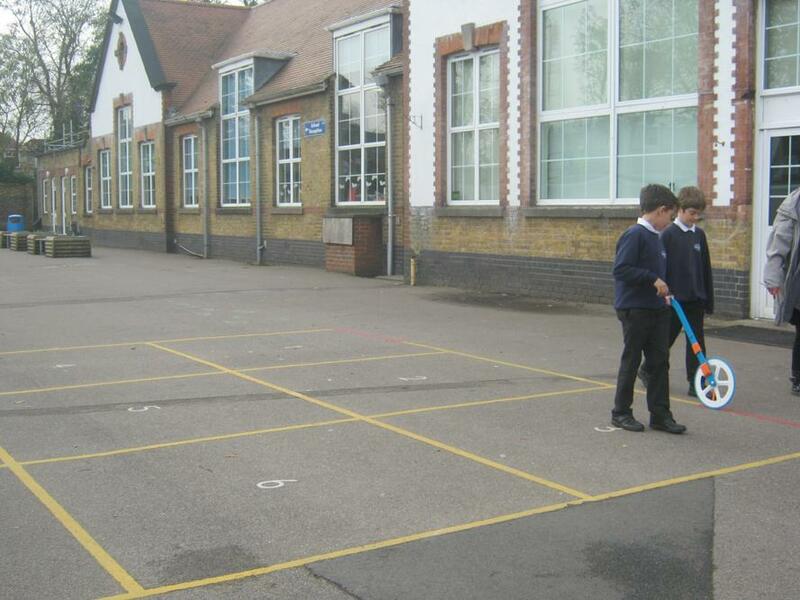 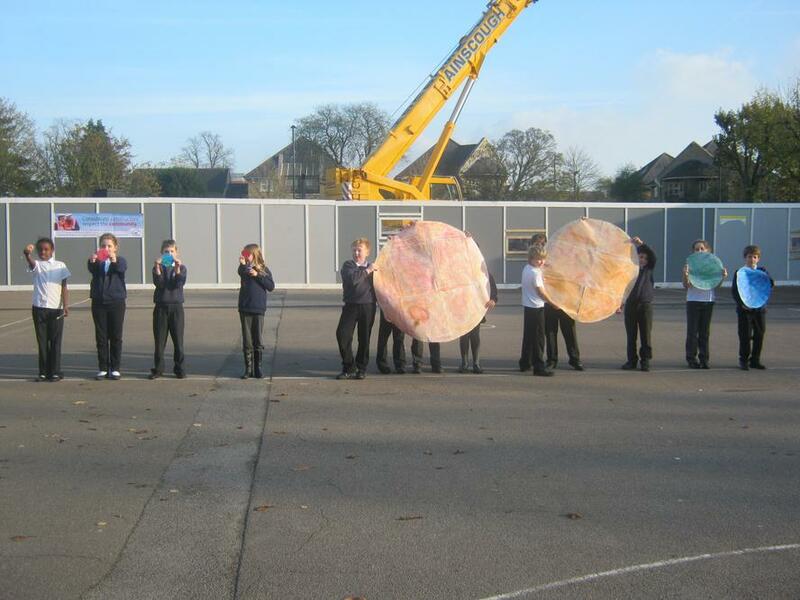 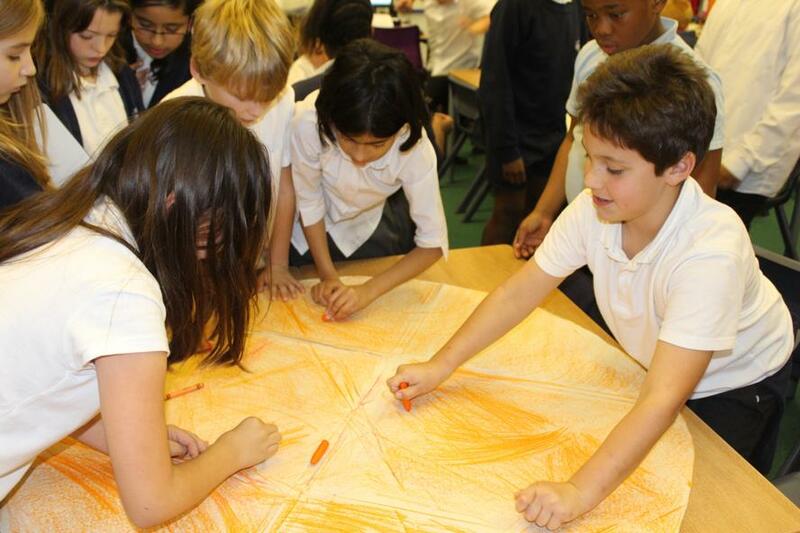 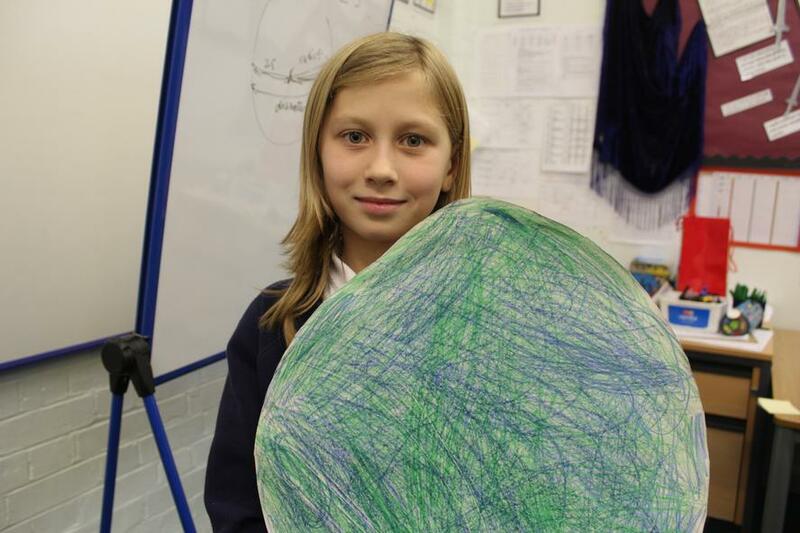 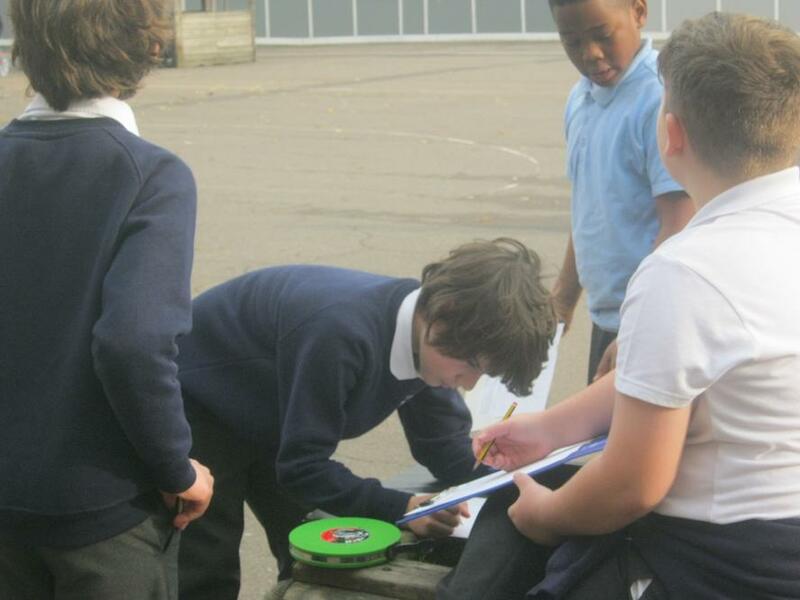 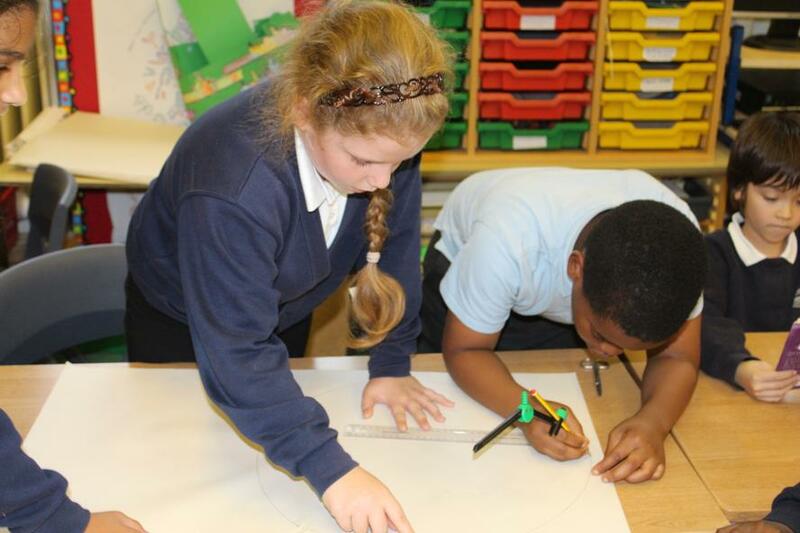 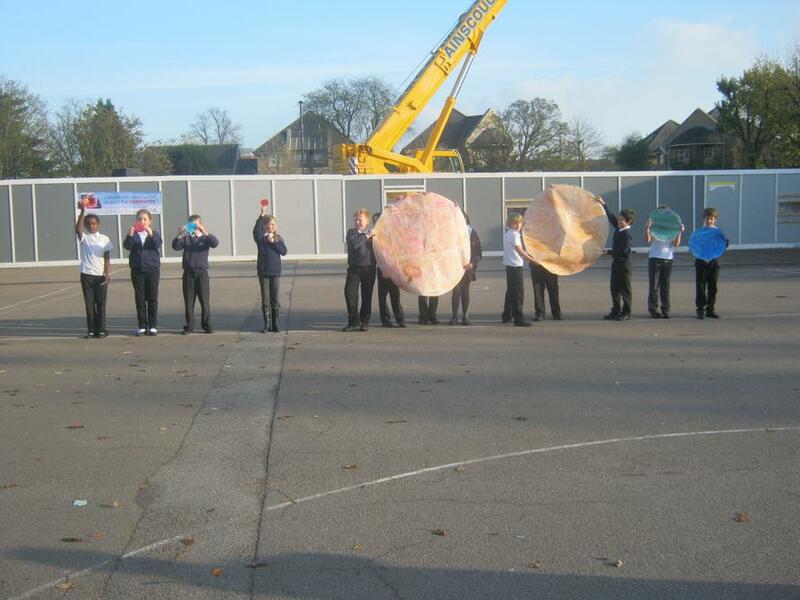 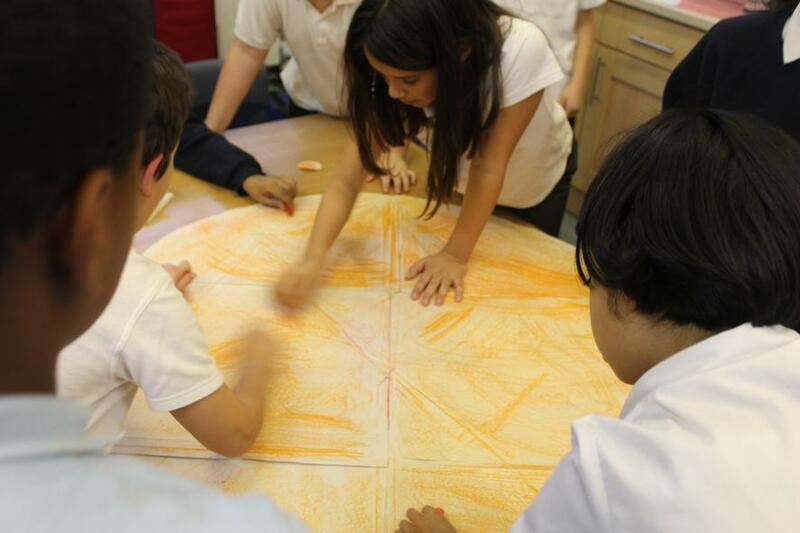 IPC : We had lots of fun drawing the planets in our solar system! 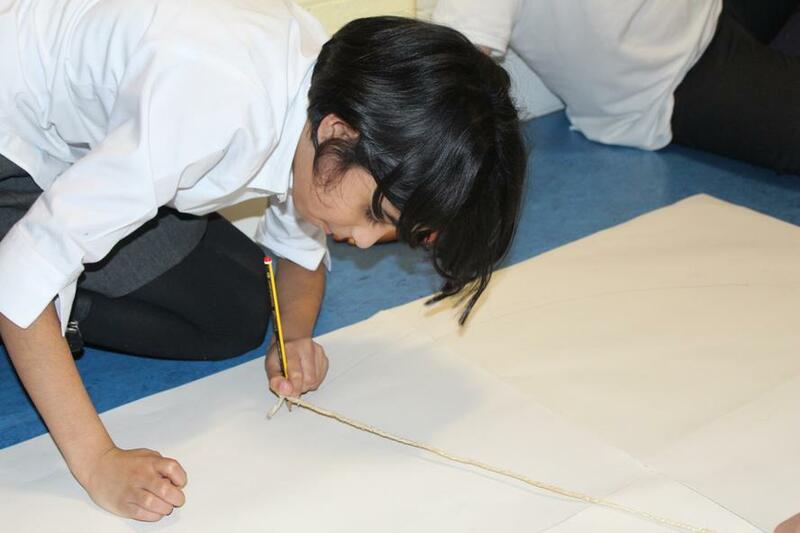 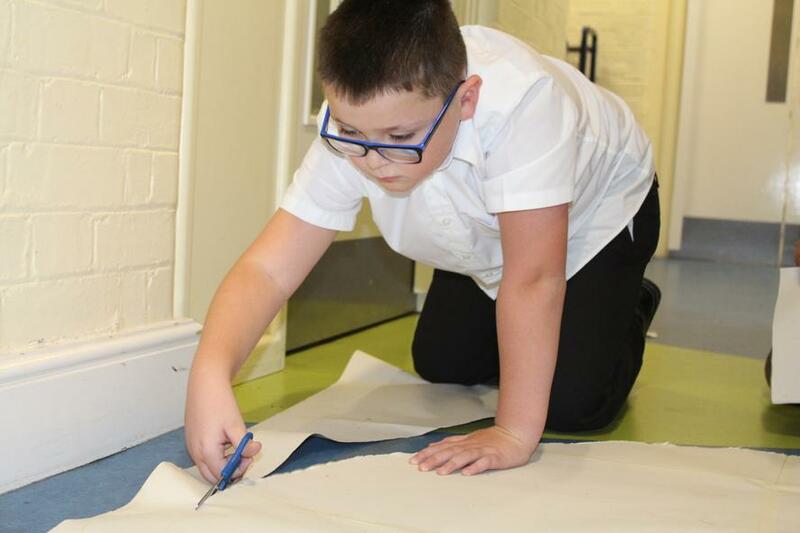 skills learnt included scaling down actual size to fit on paper, using a compass and drawing a bigger circle with a string and pencil.